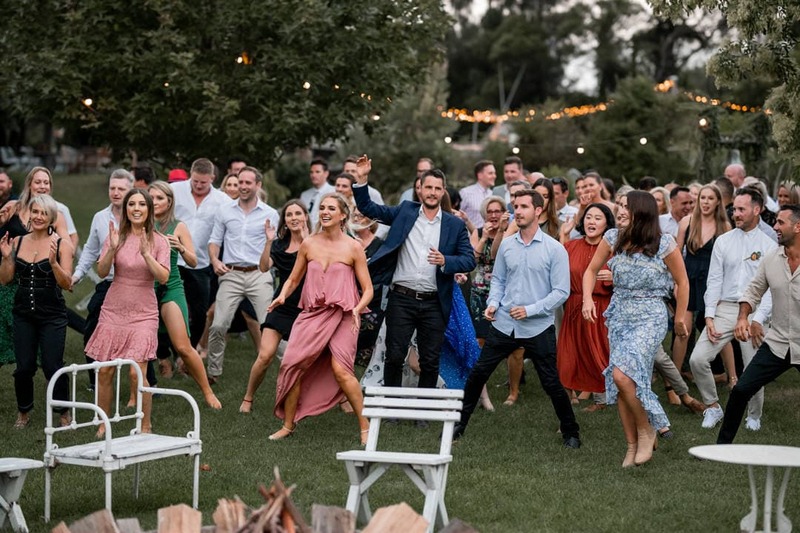 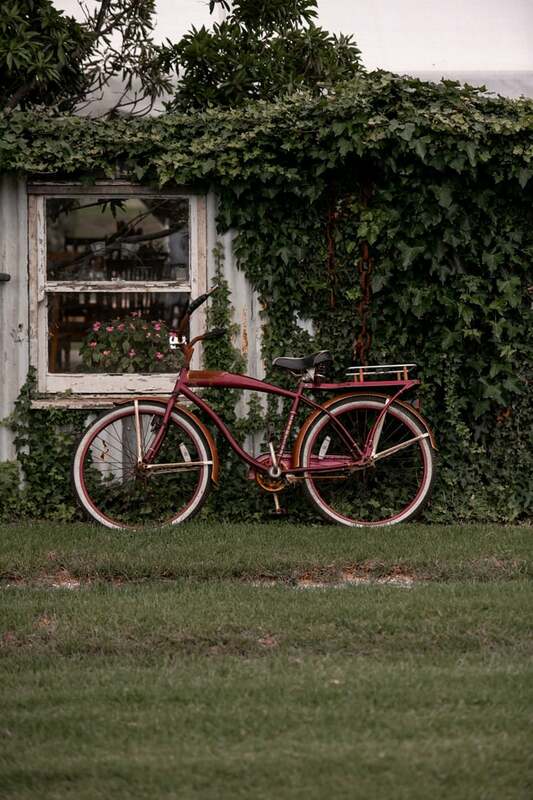 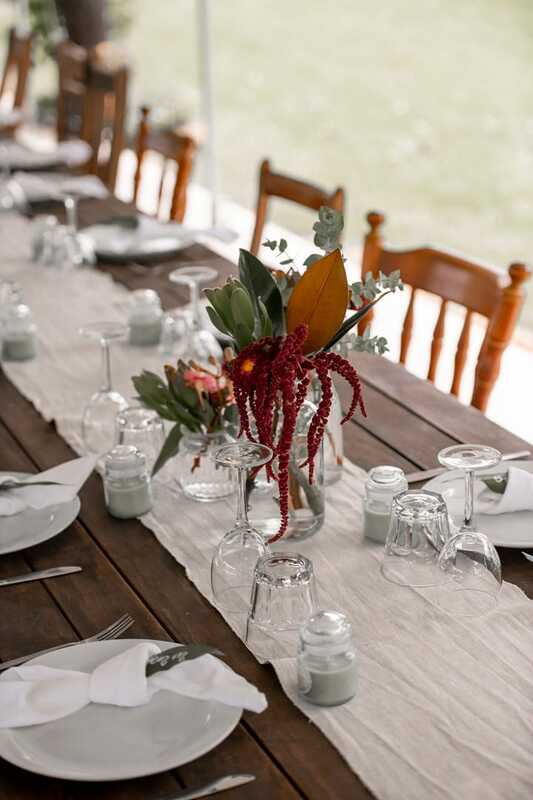 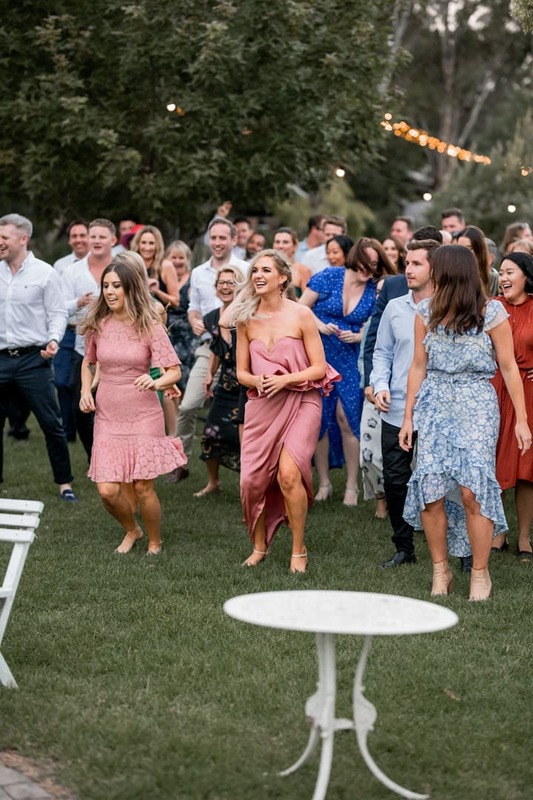 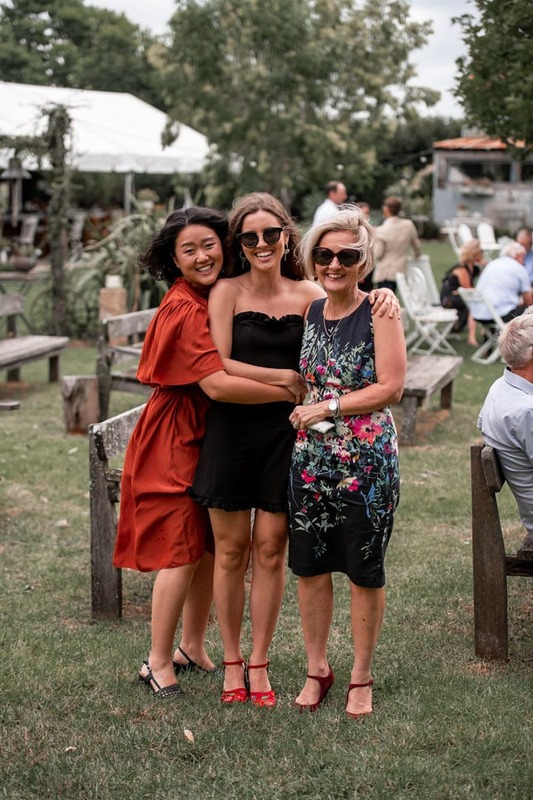 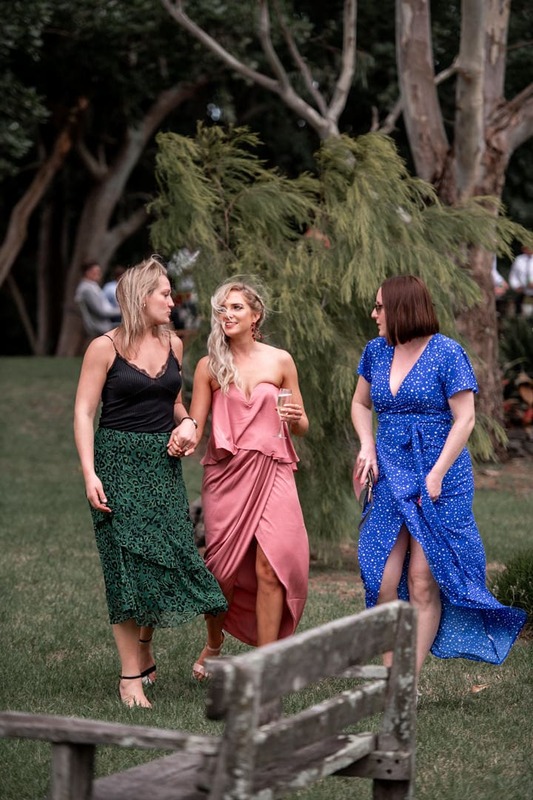 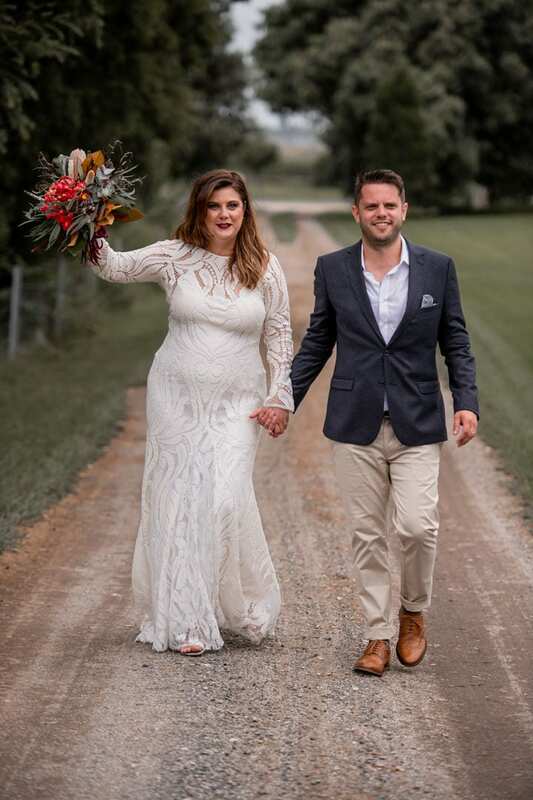 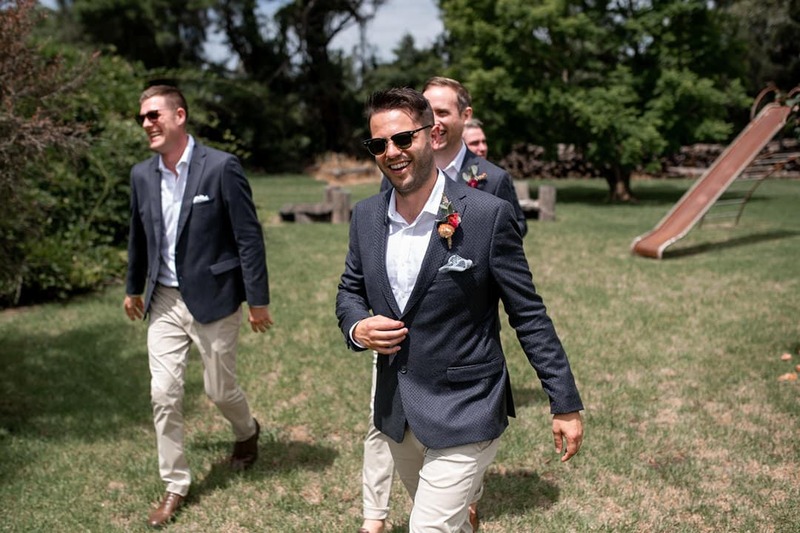 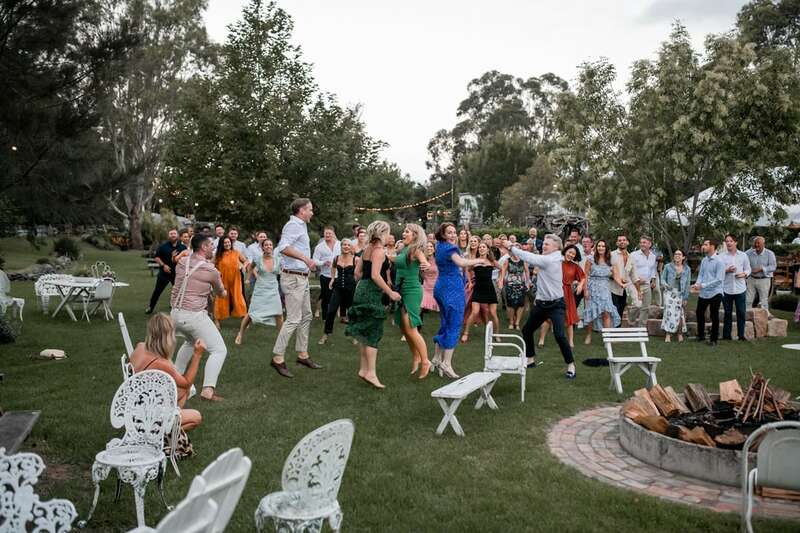 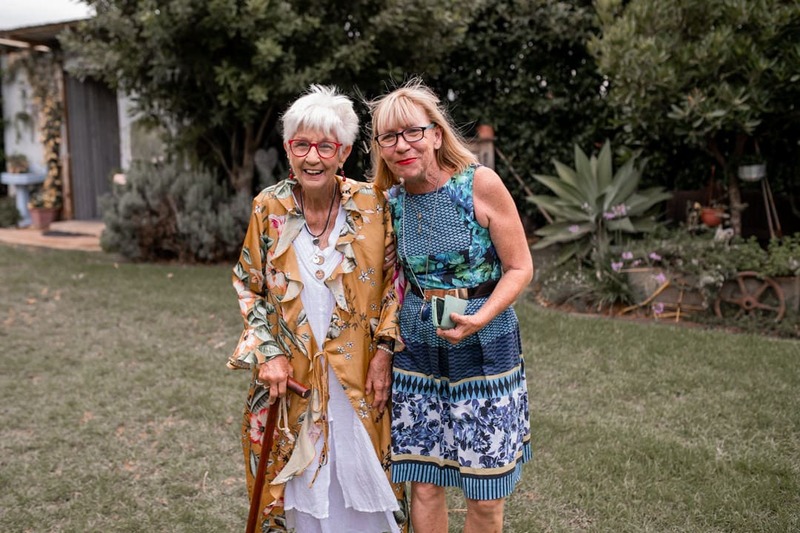 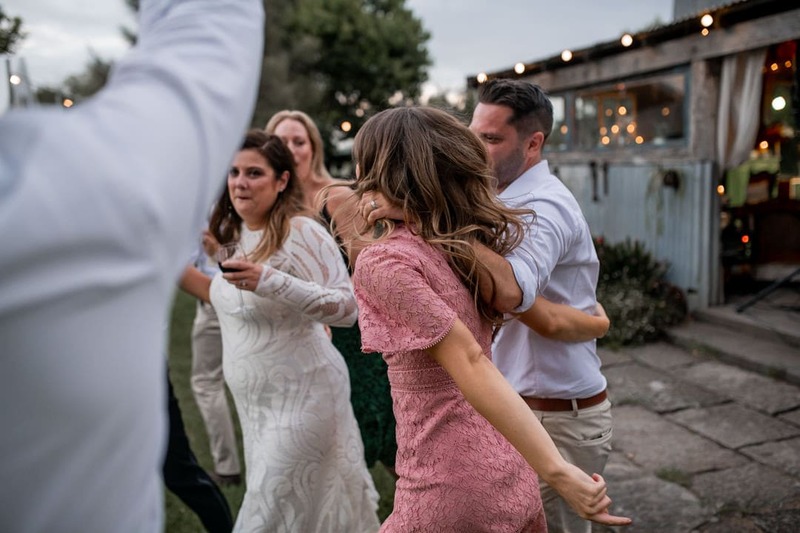 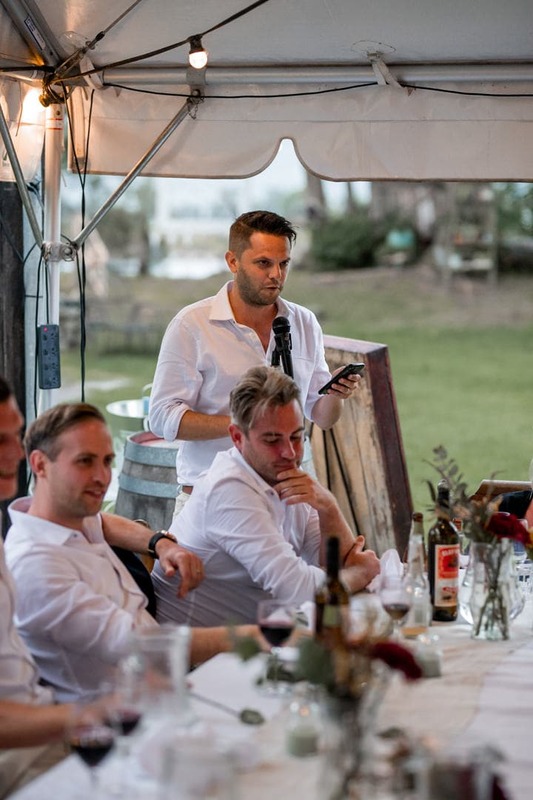 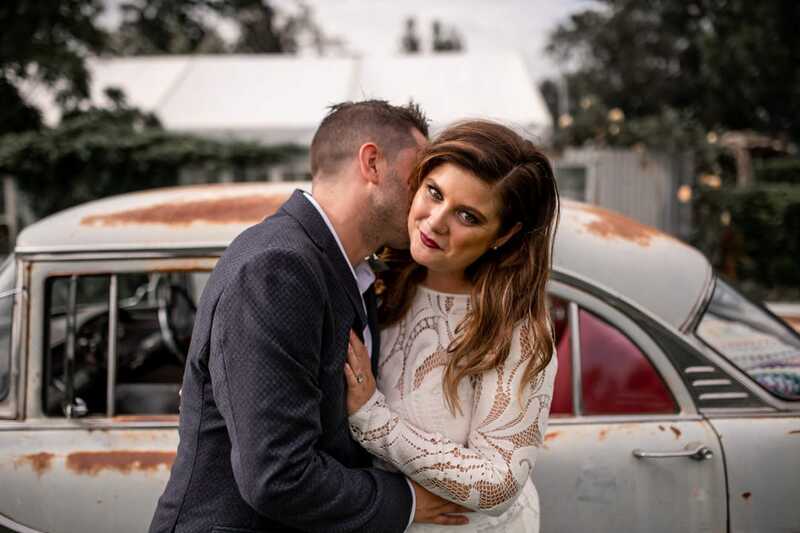 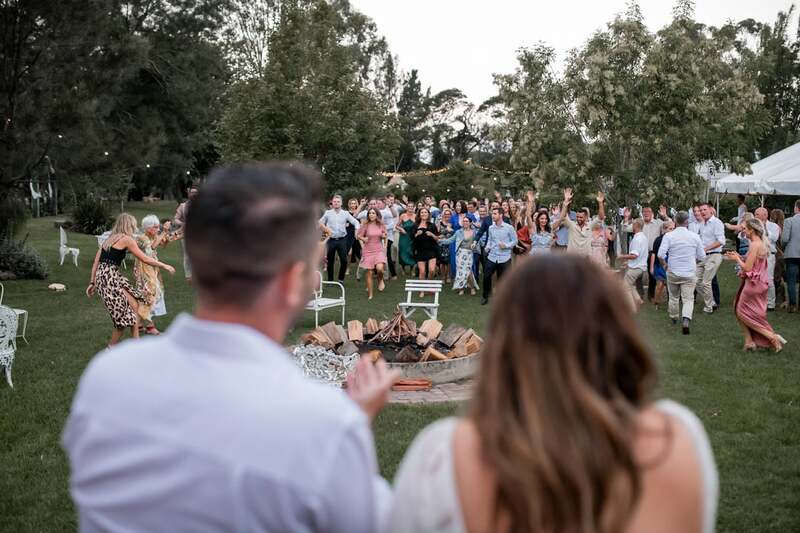 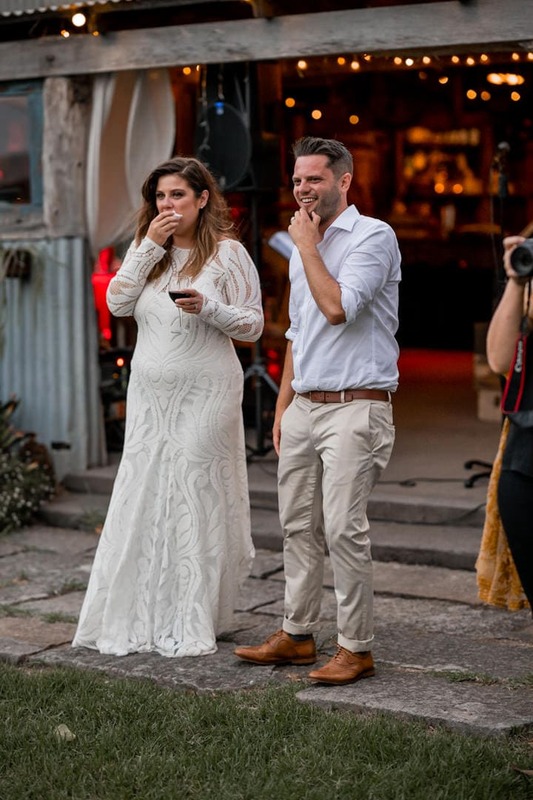 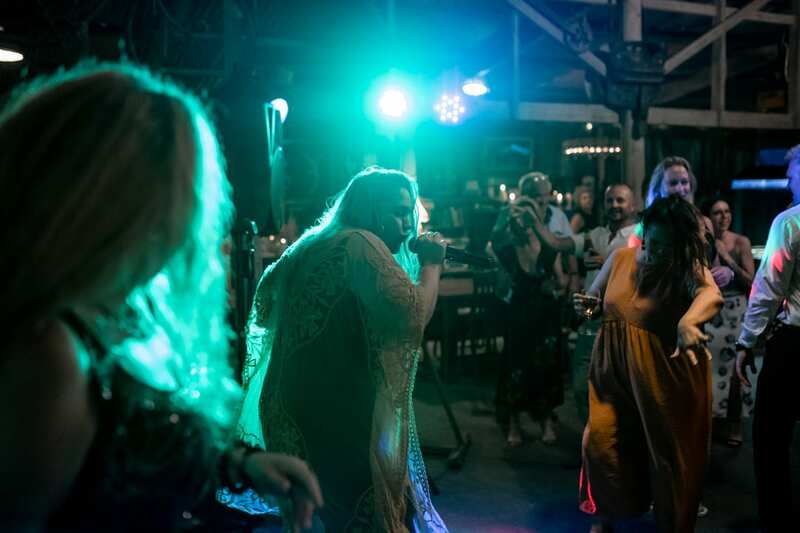 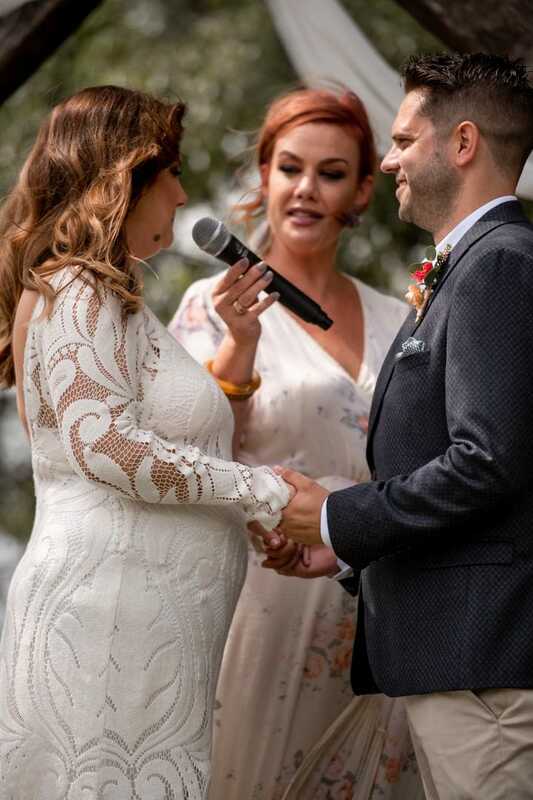 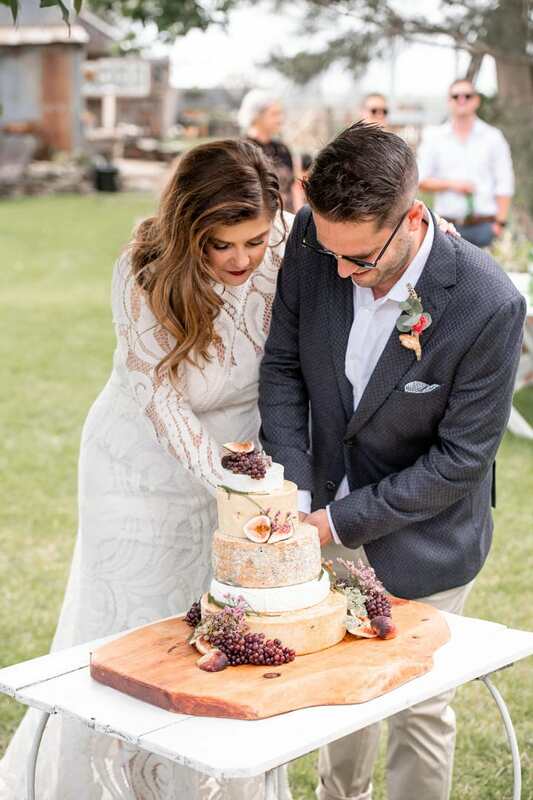 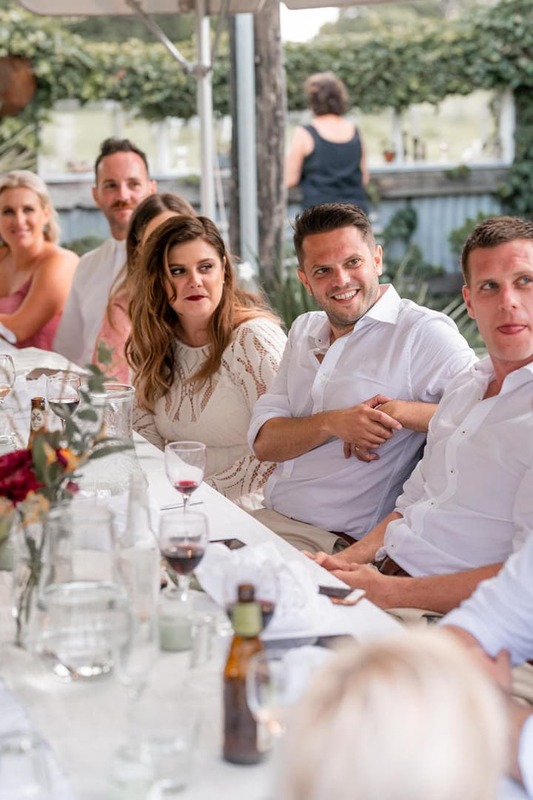 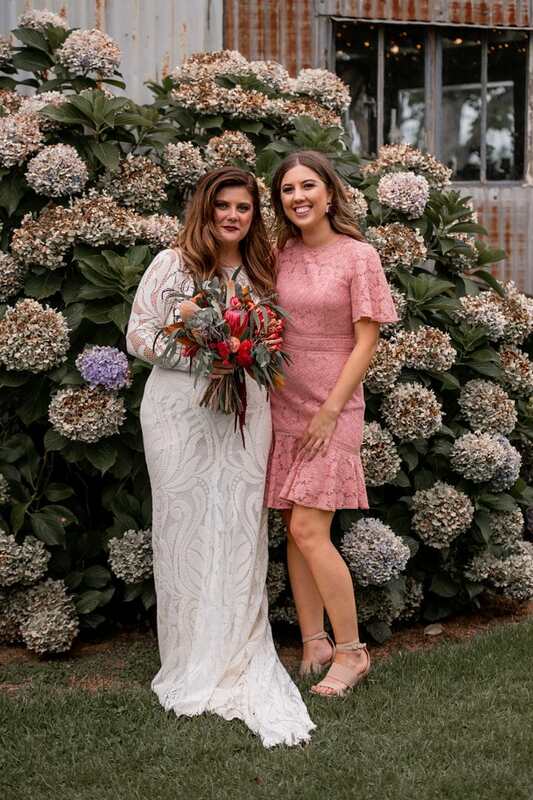 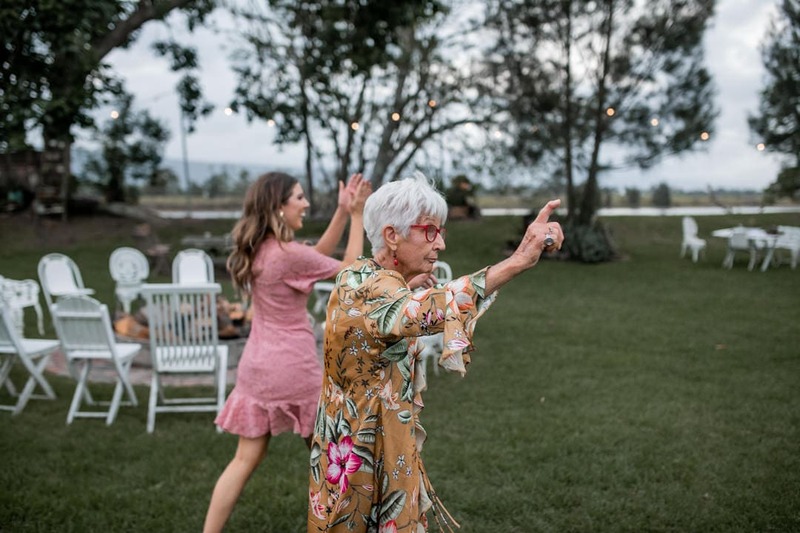 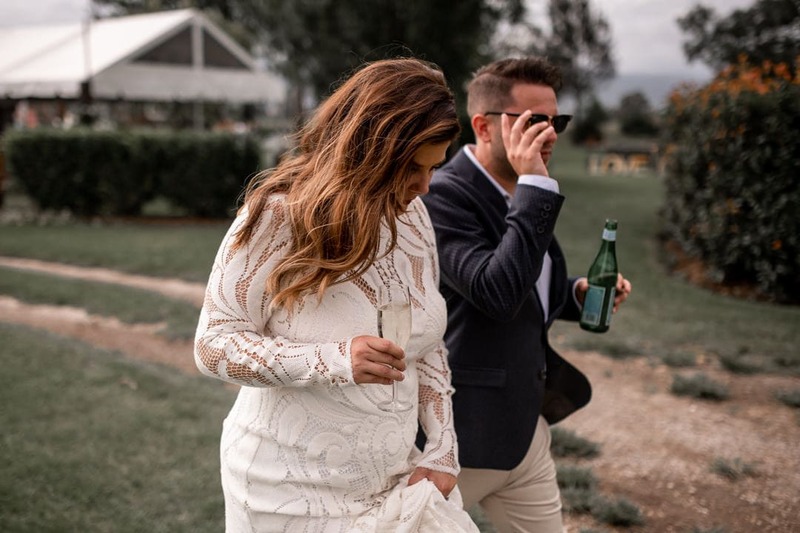 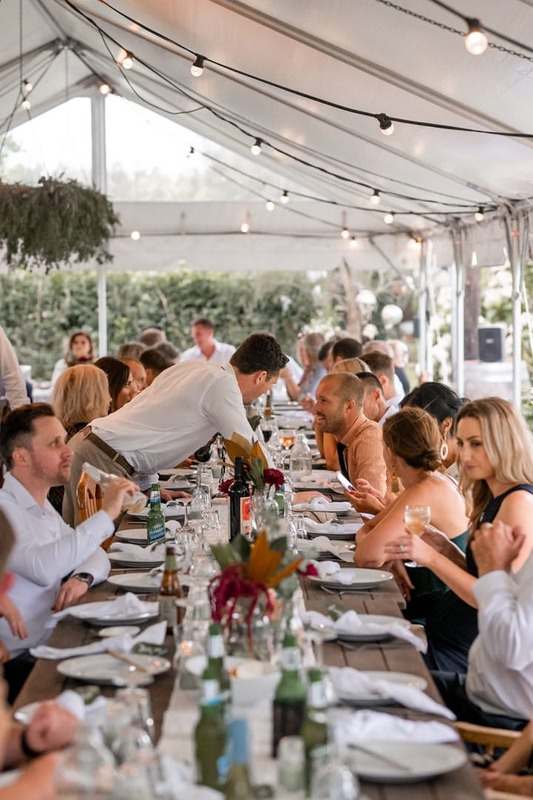 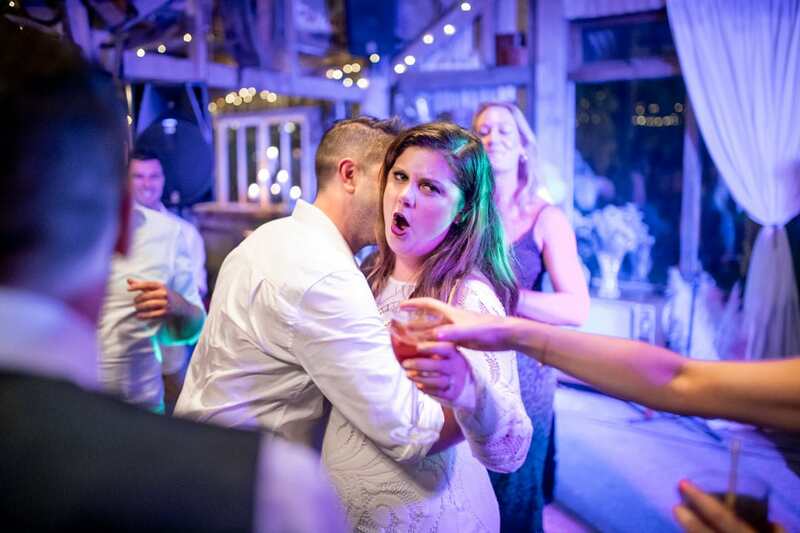 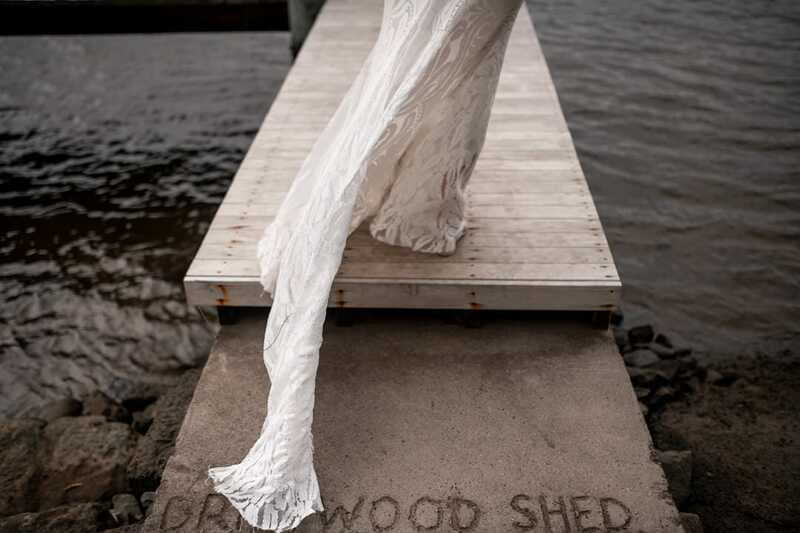 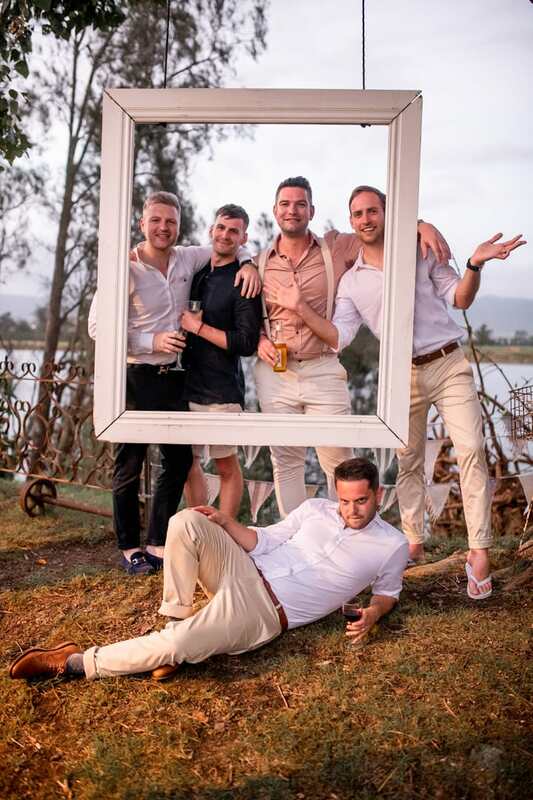 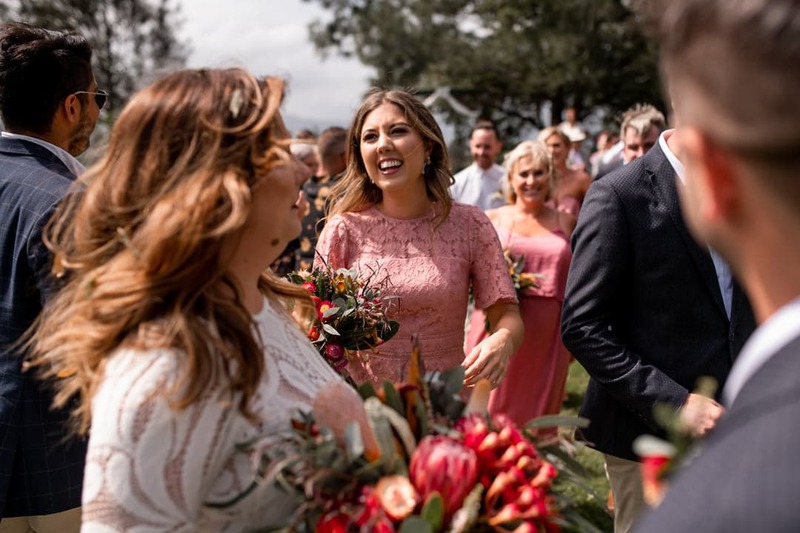 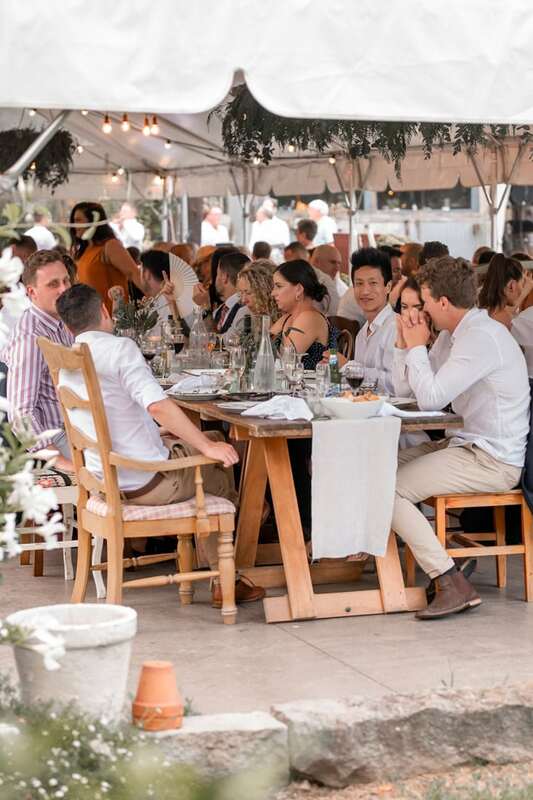 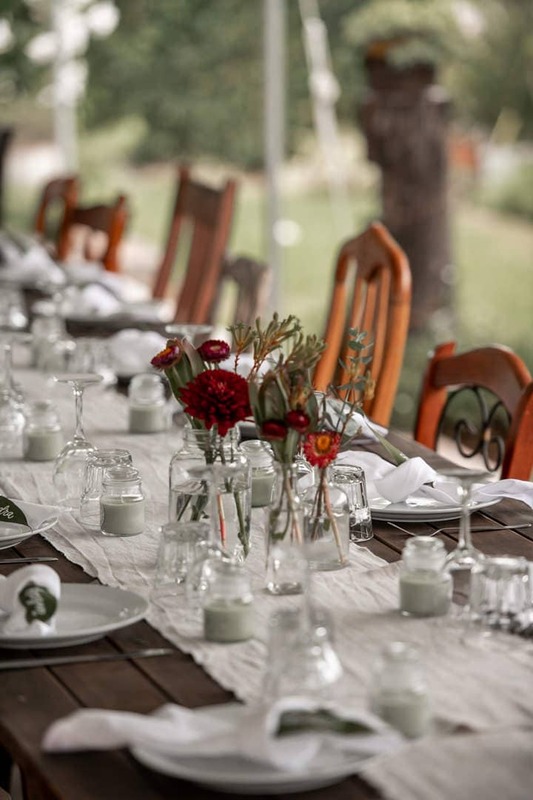 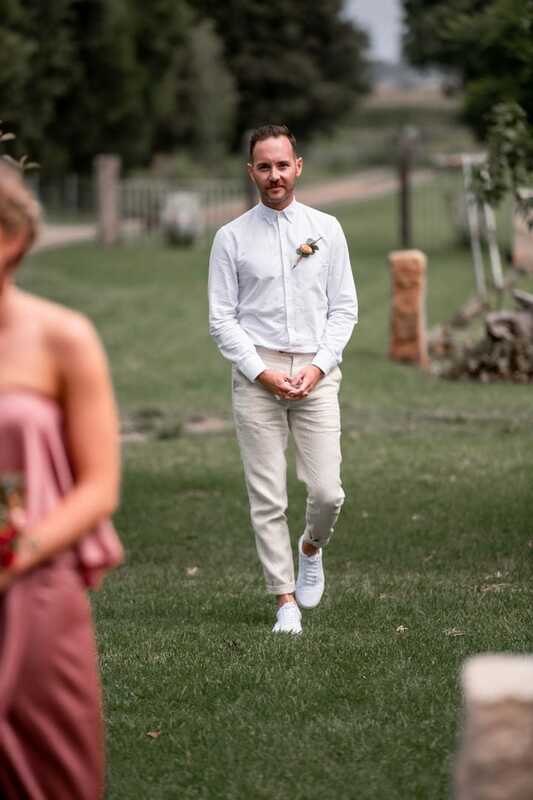 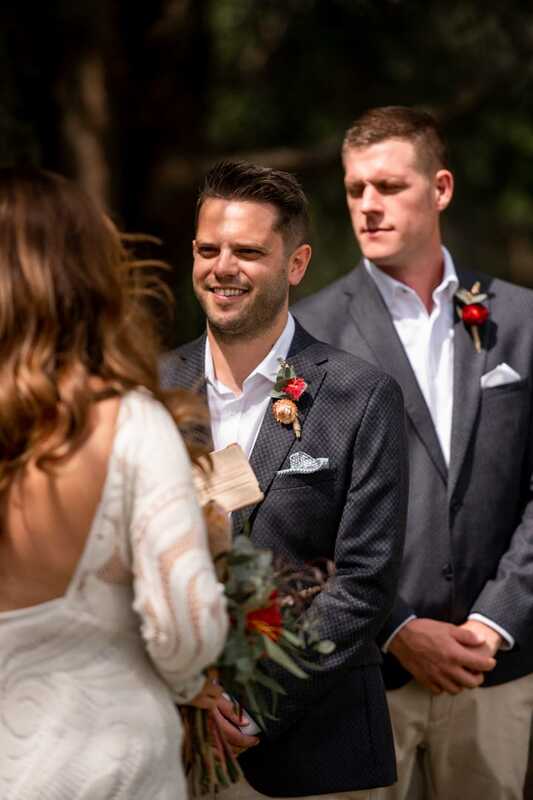 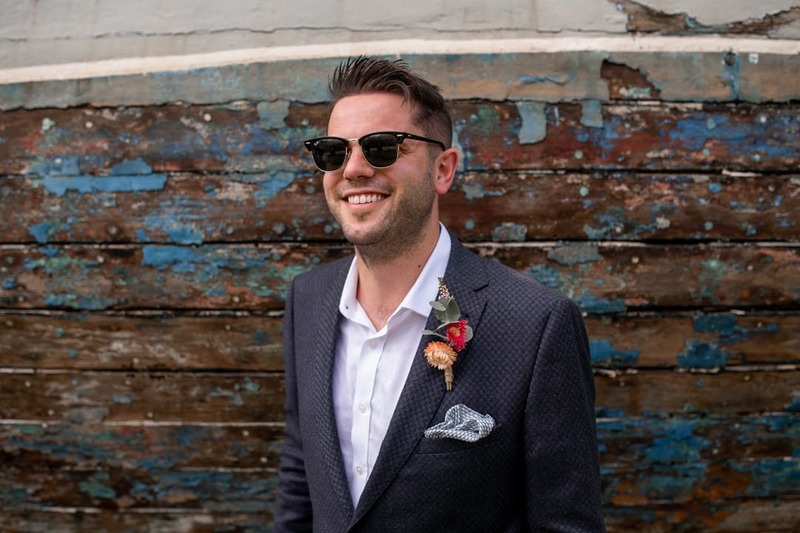 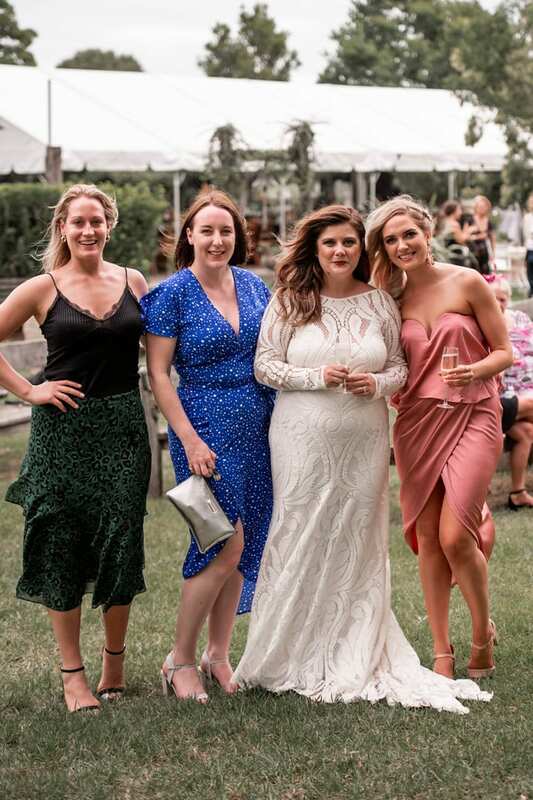 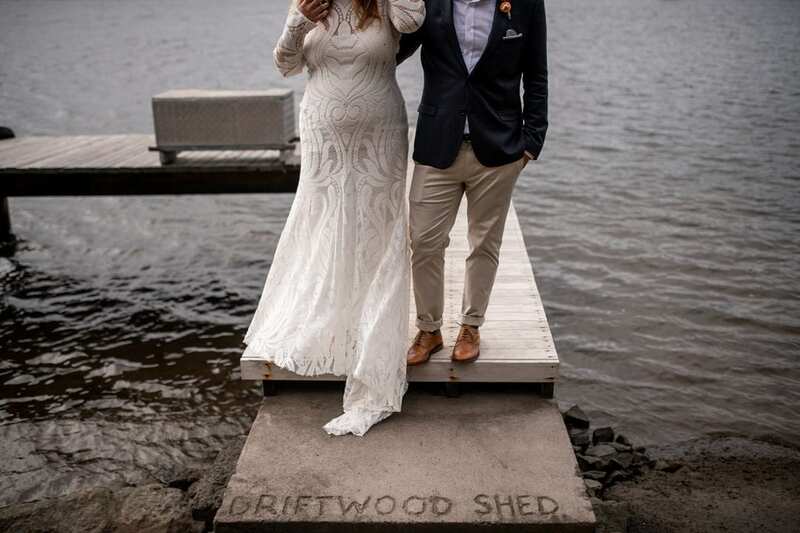 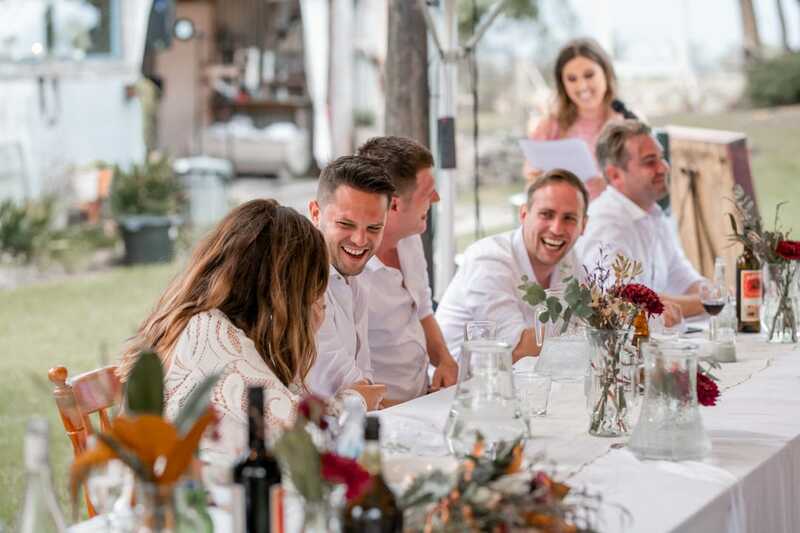 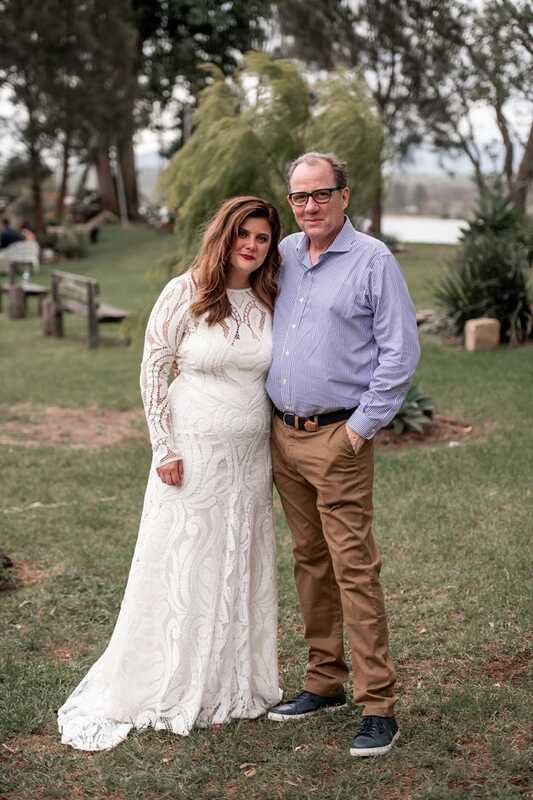 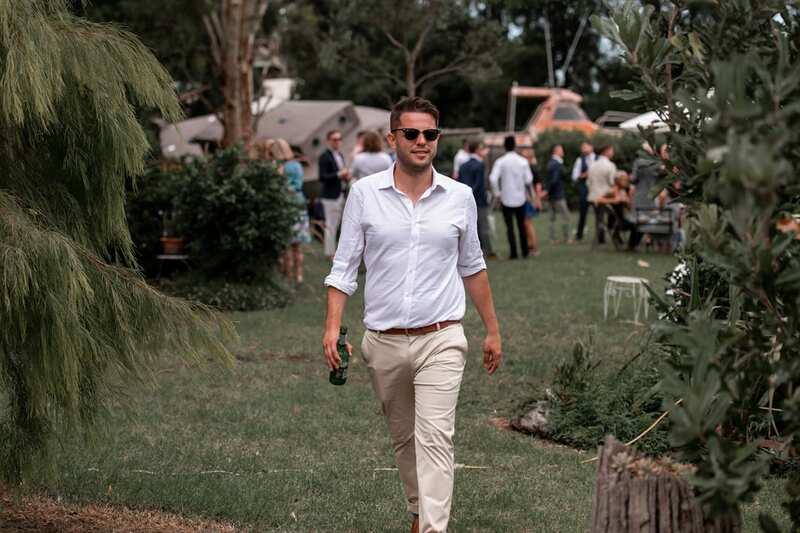 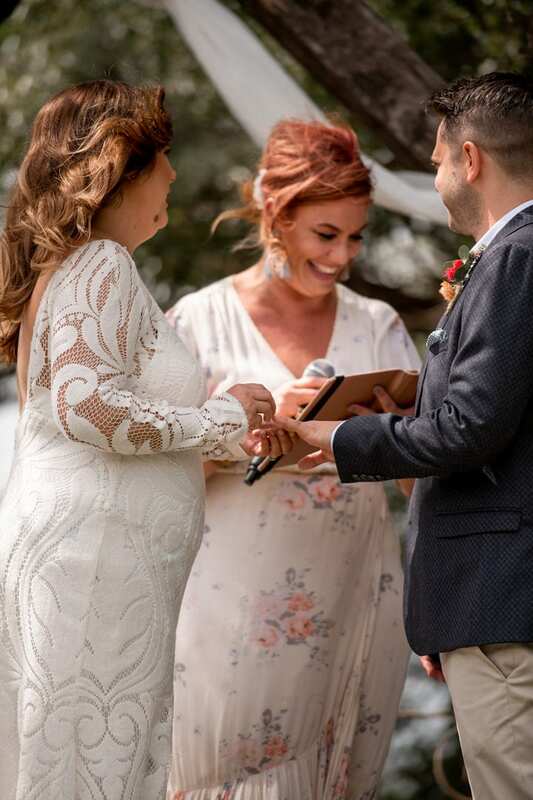 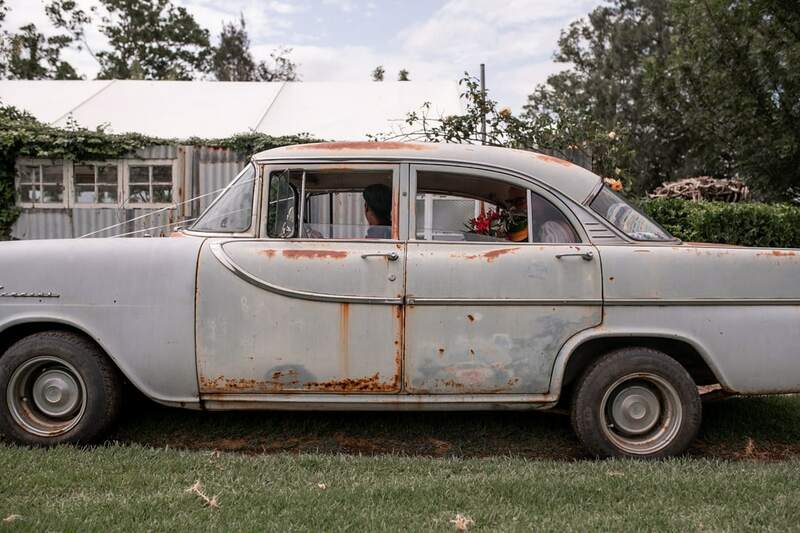 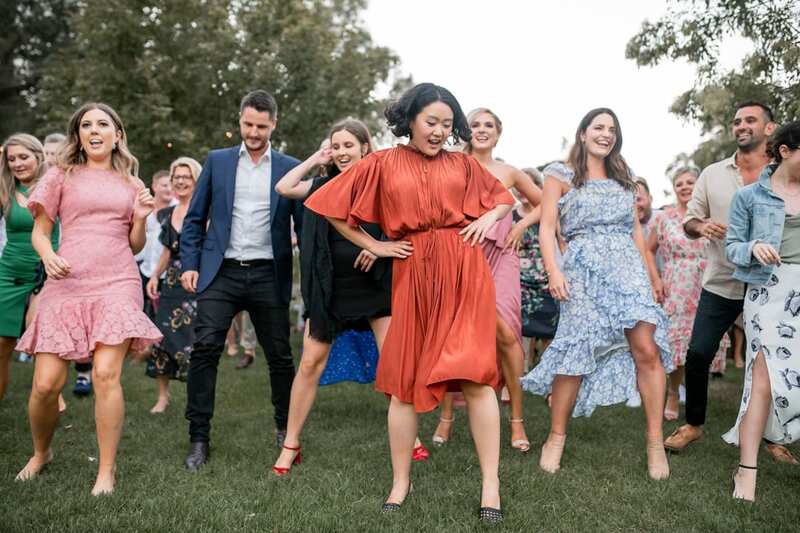 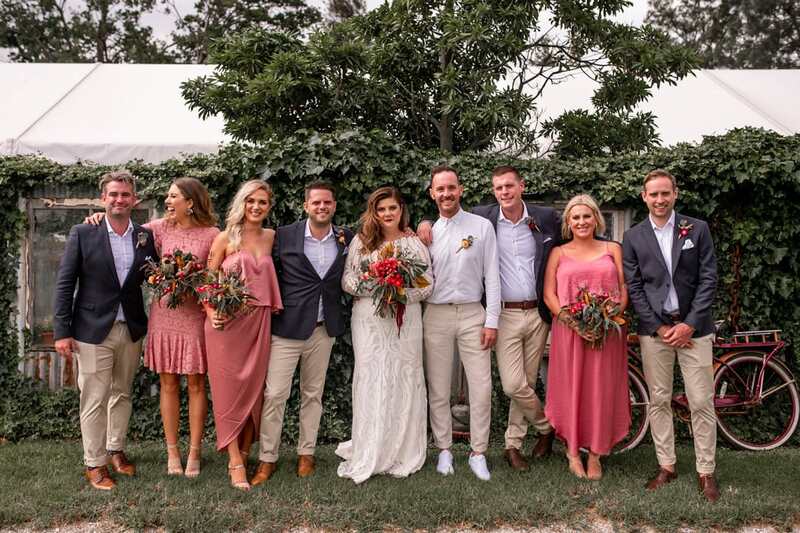 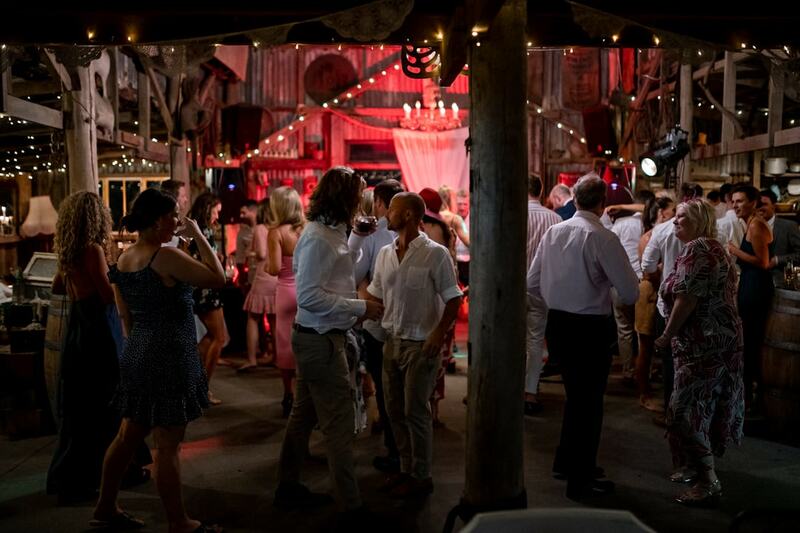 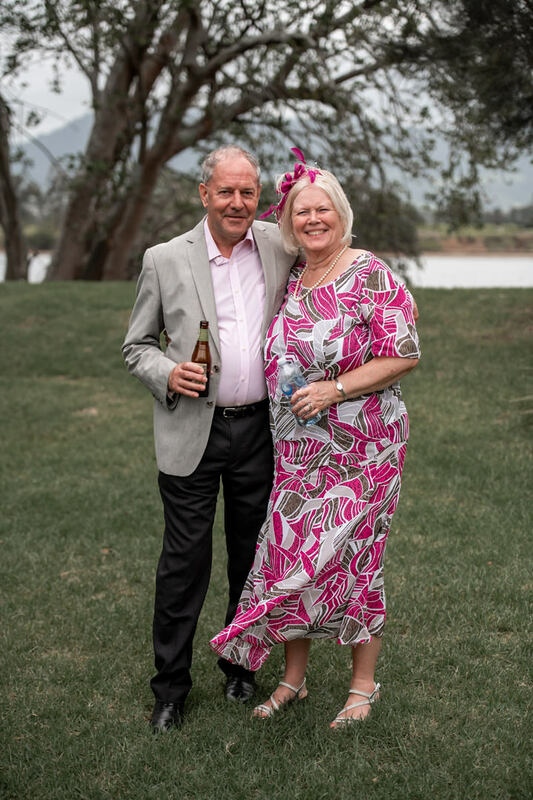 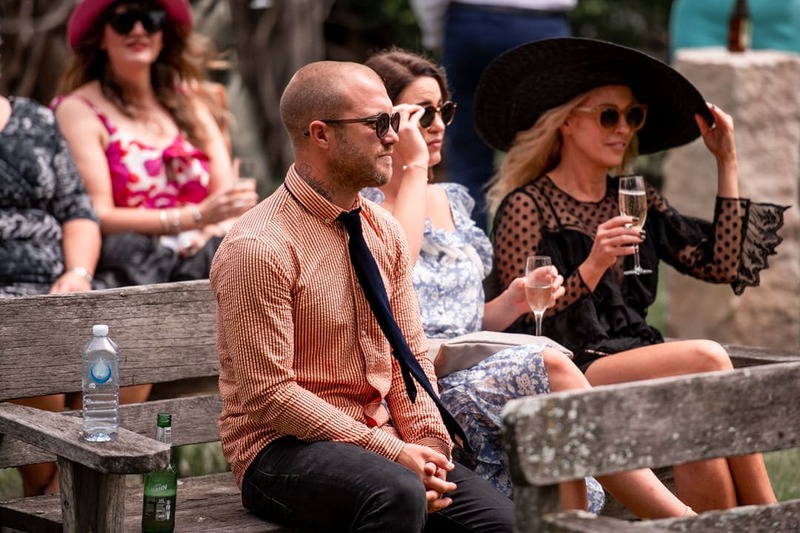 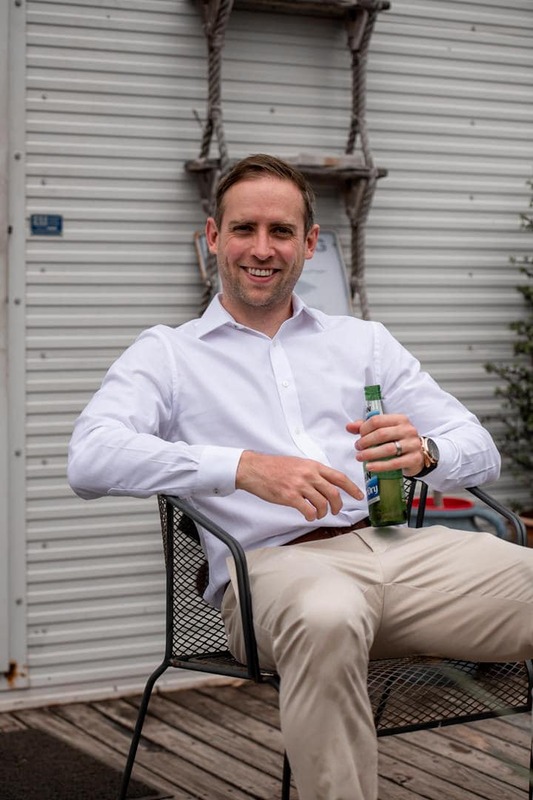 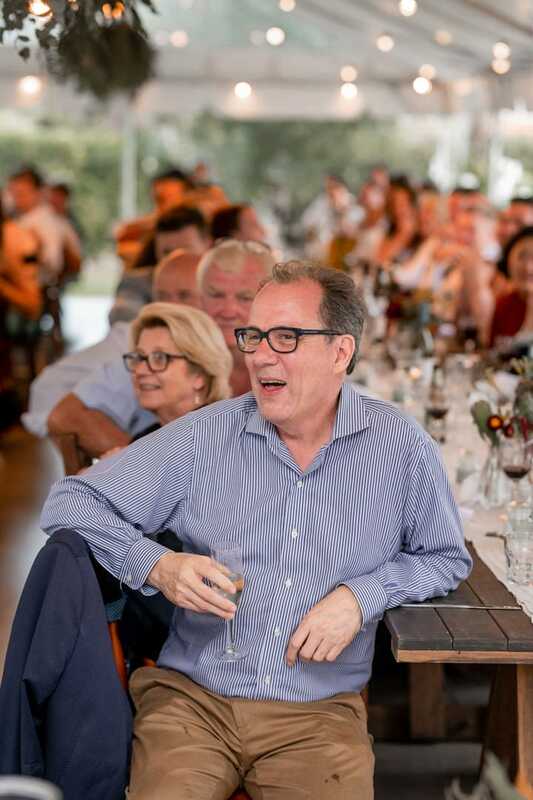 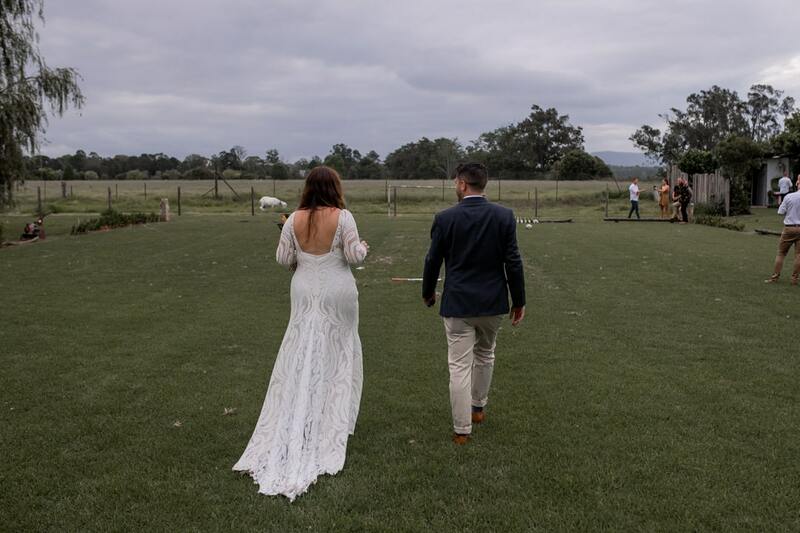 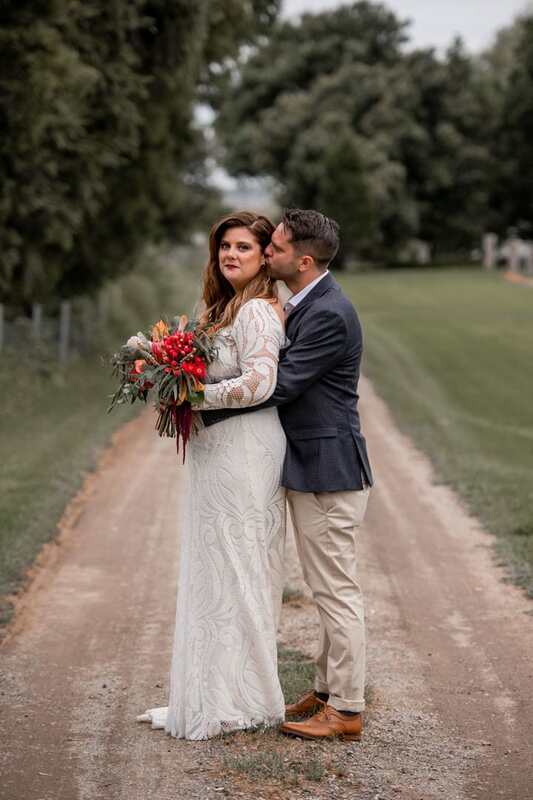 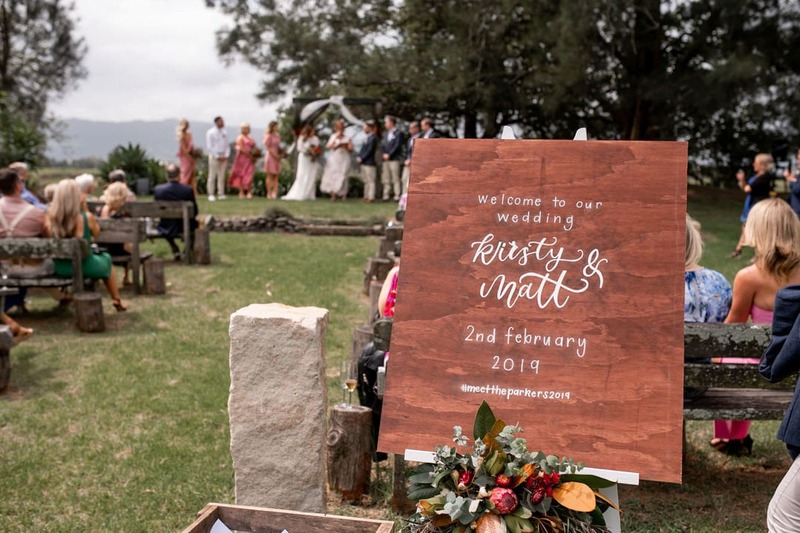 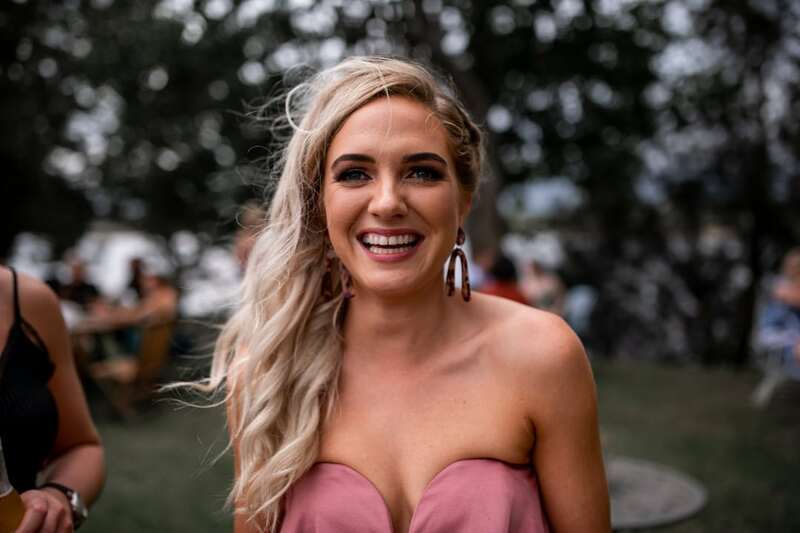 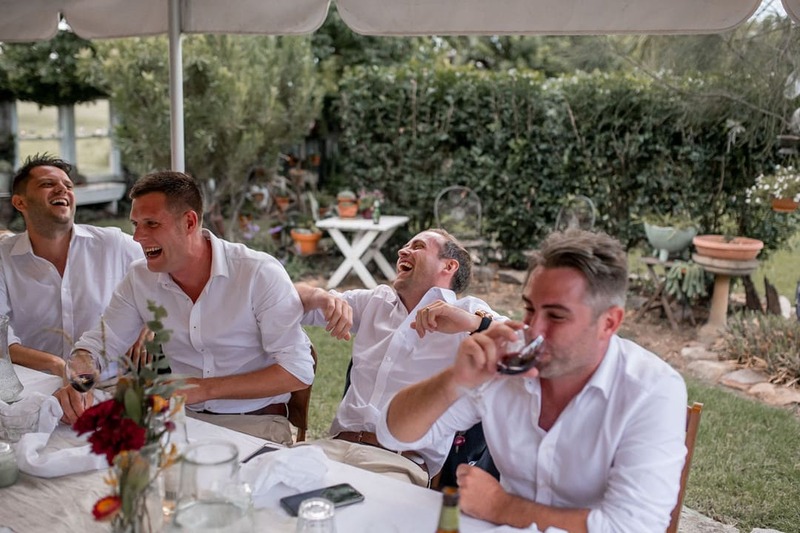 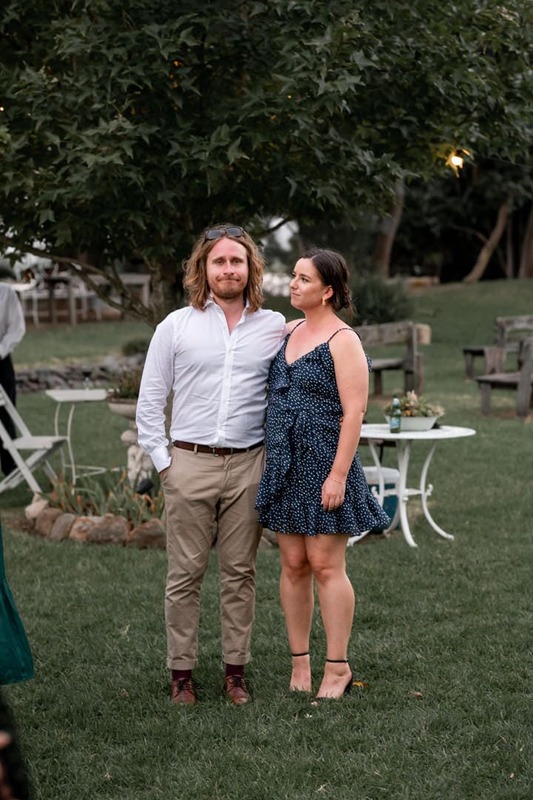 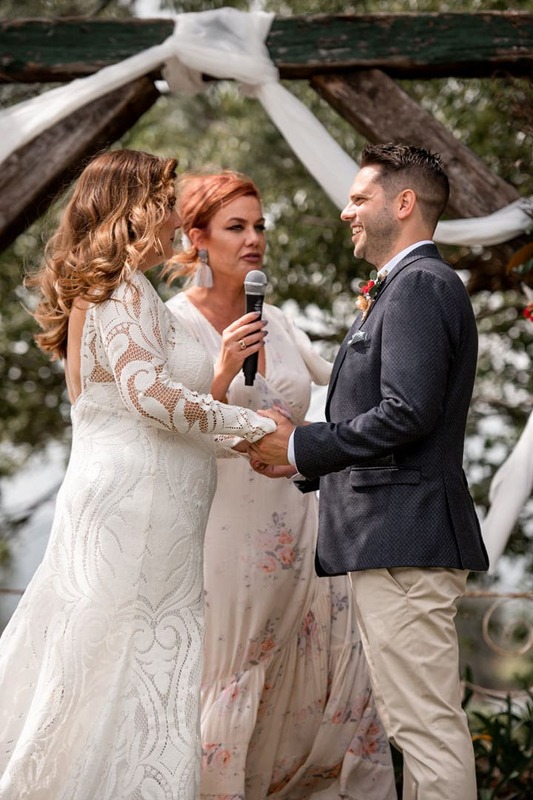 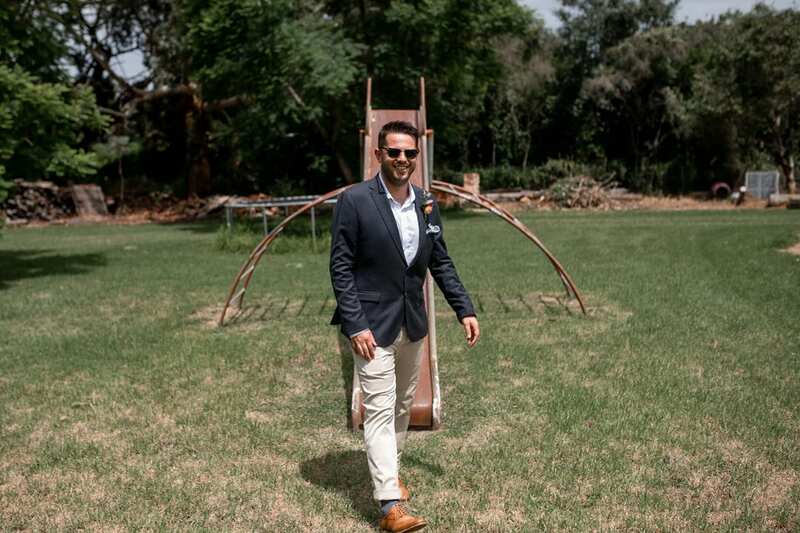 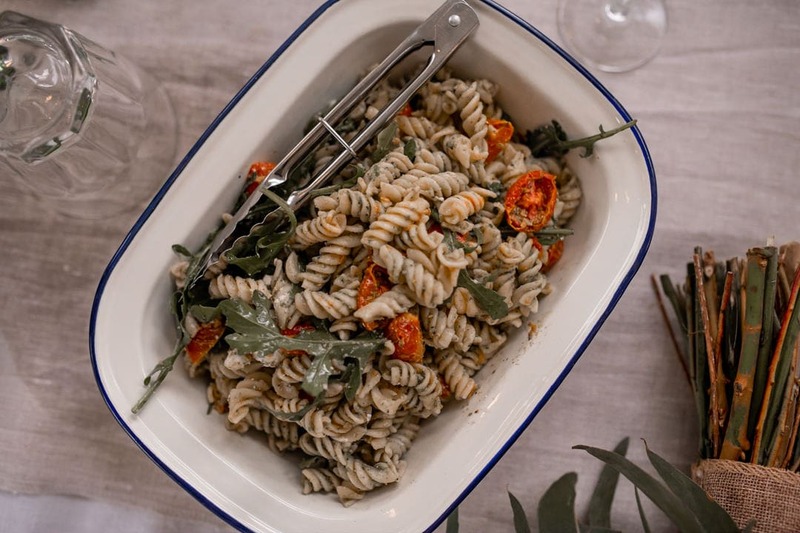 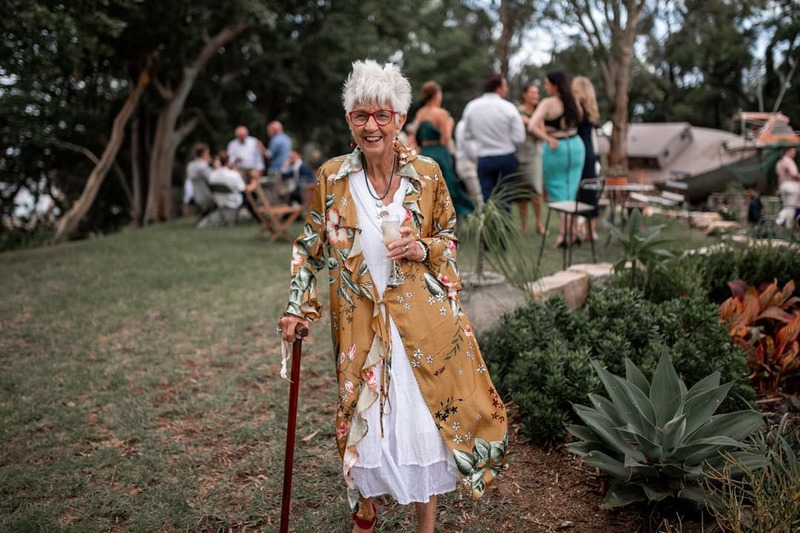 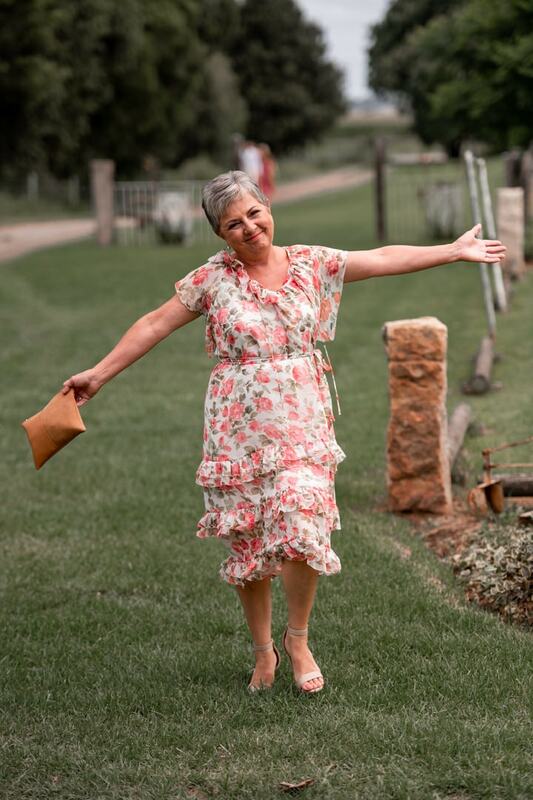 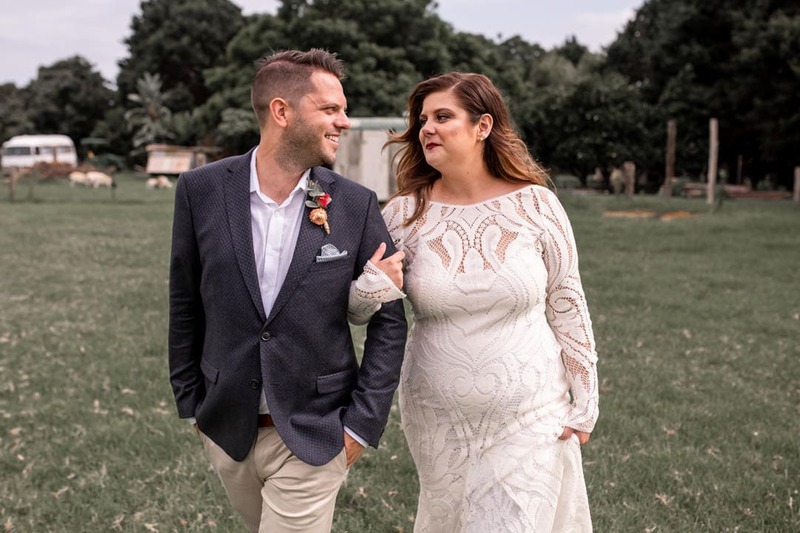 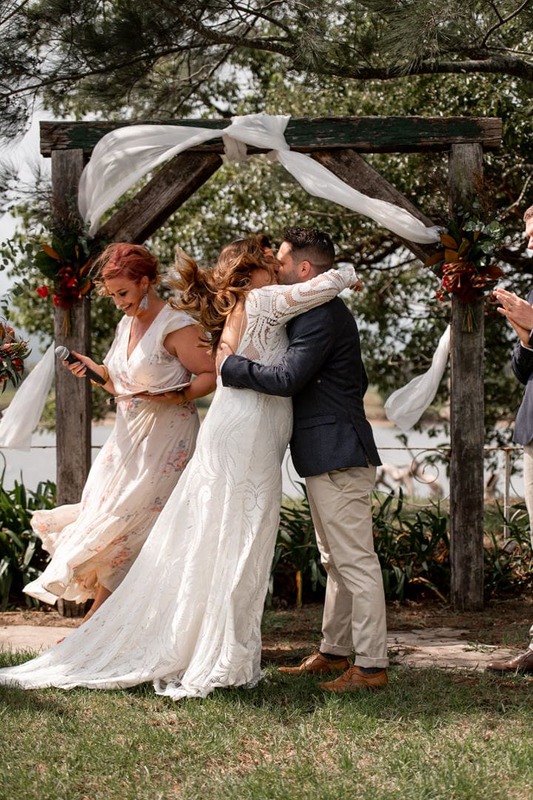 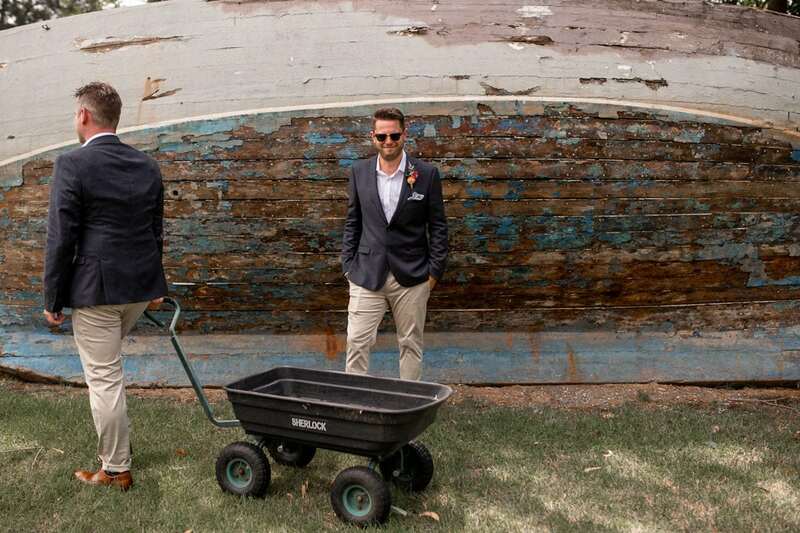 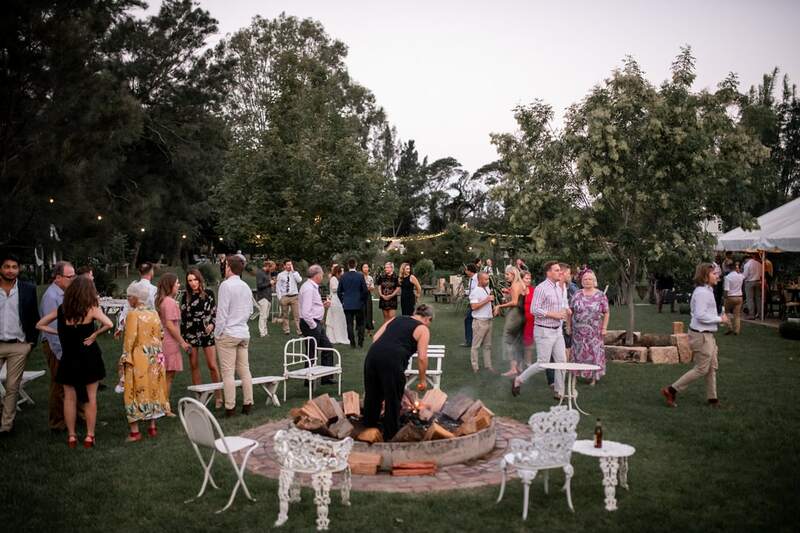 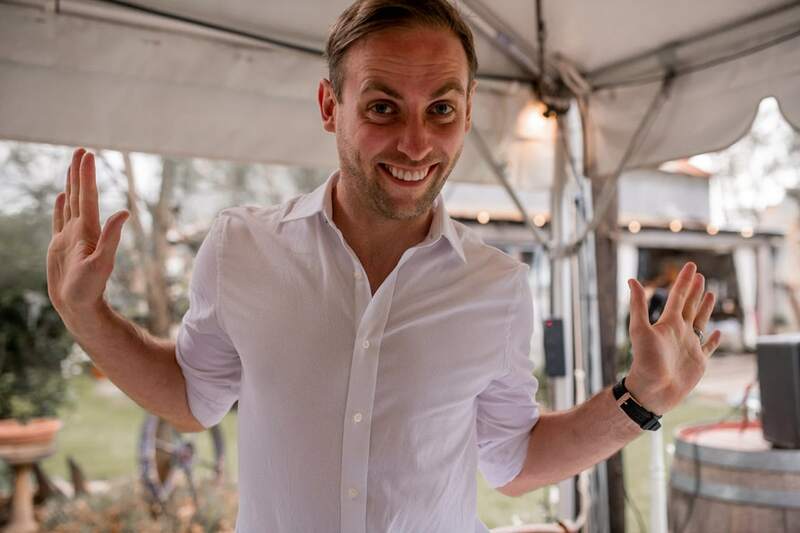 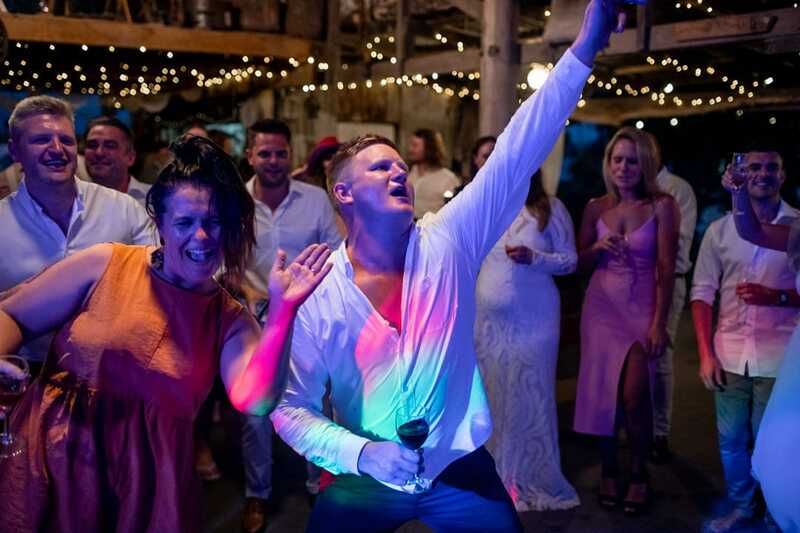 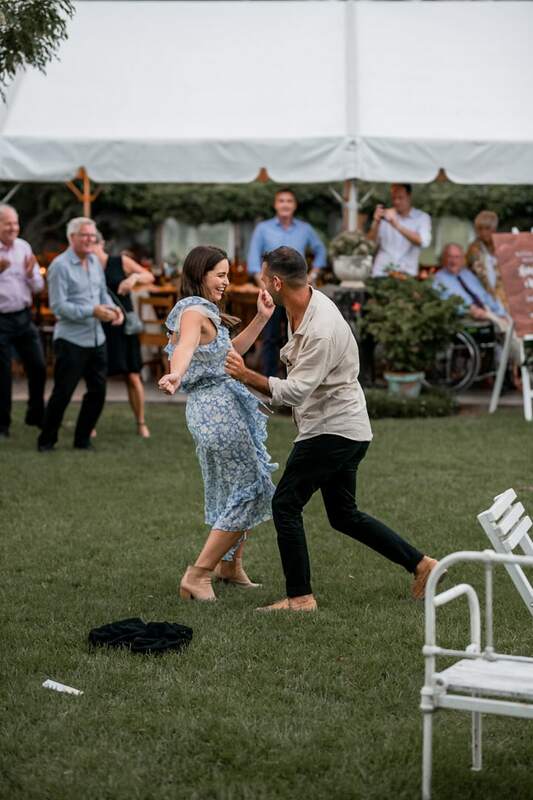 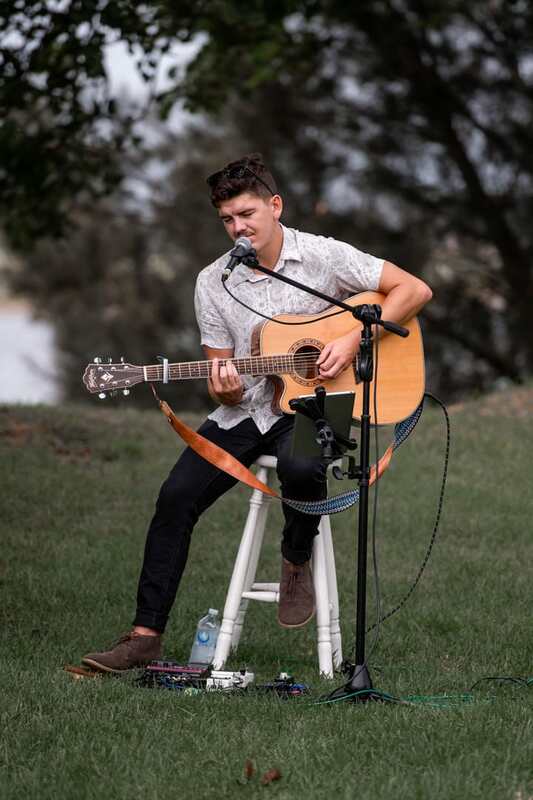 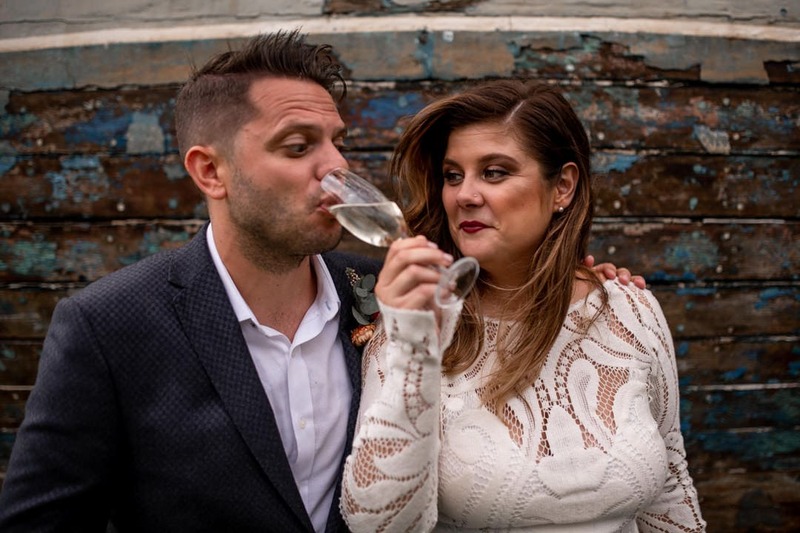 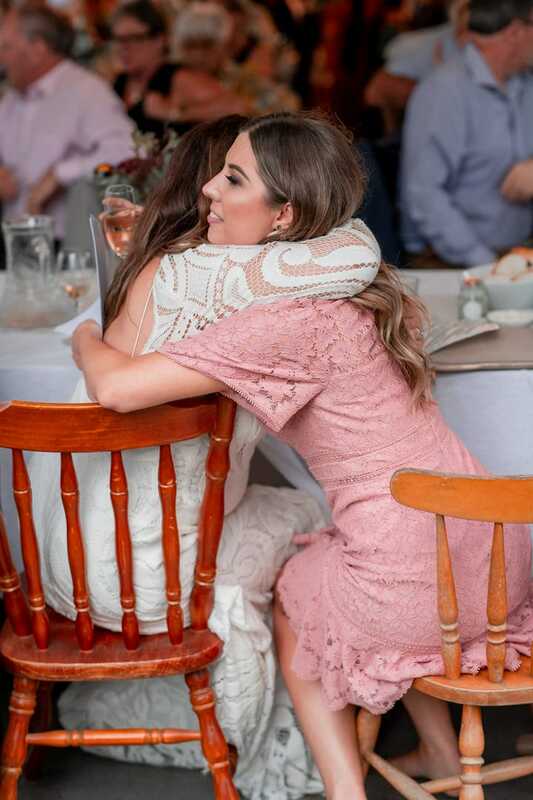 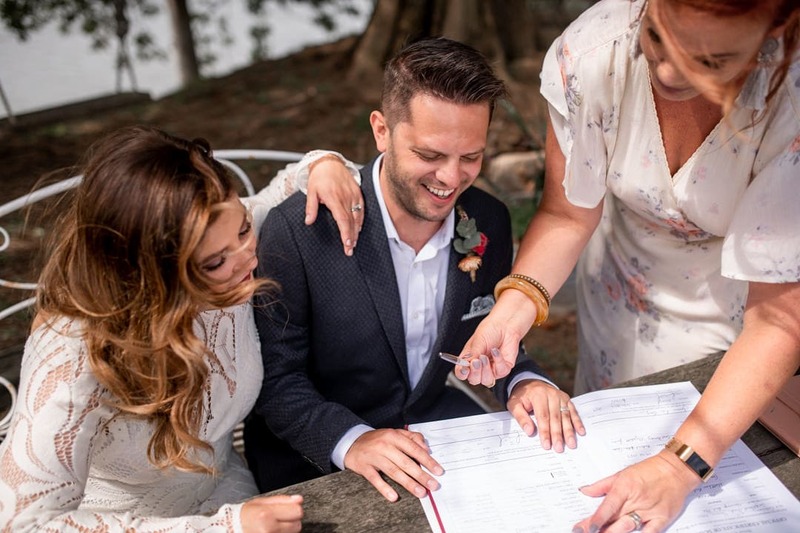 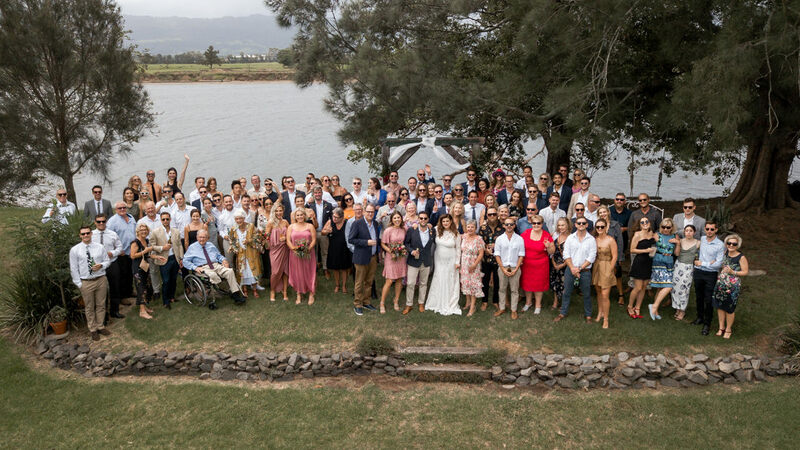 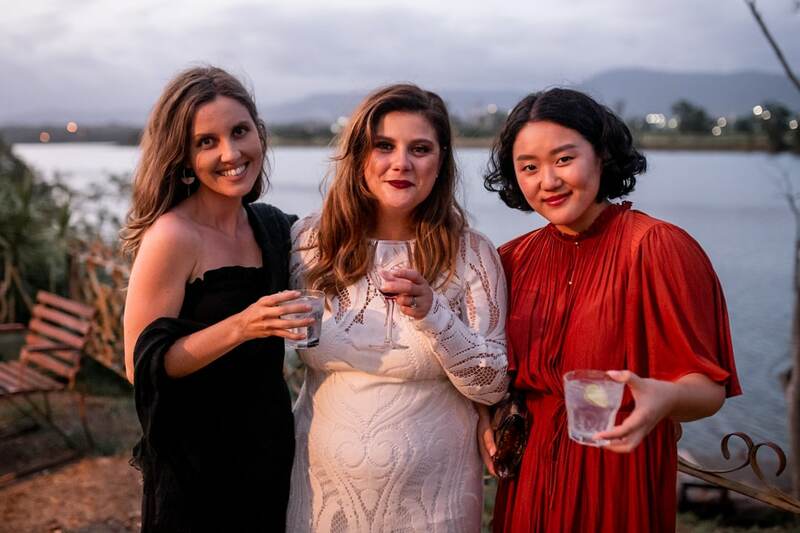 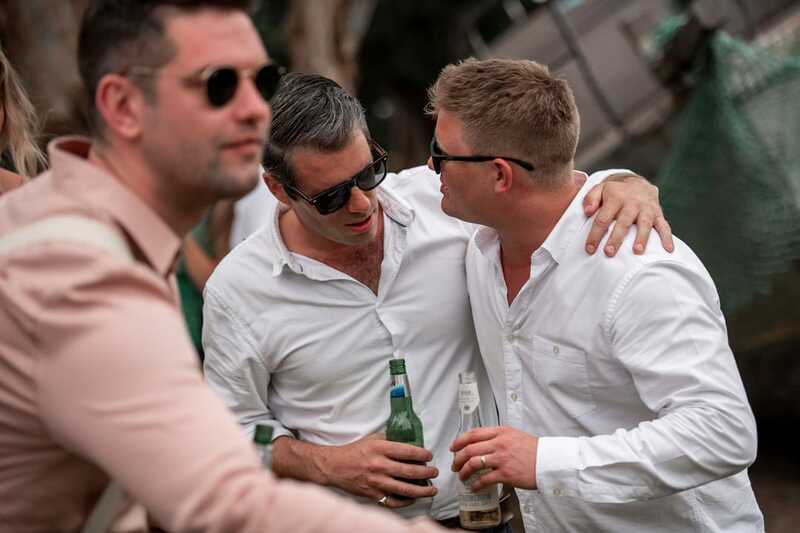 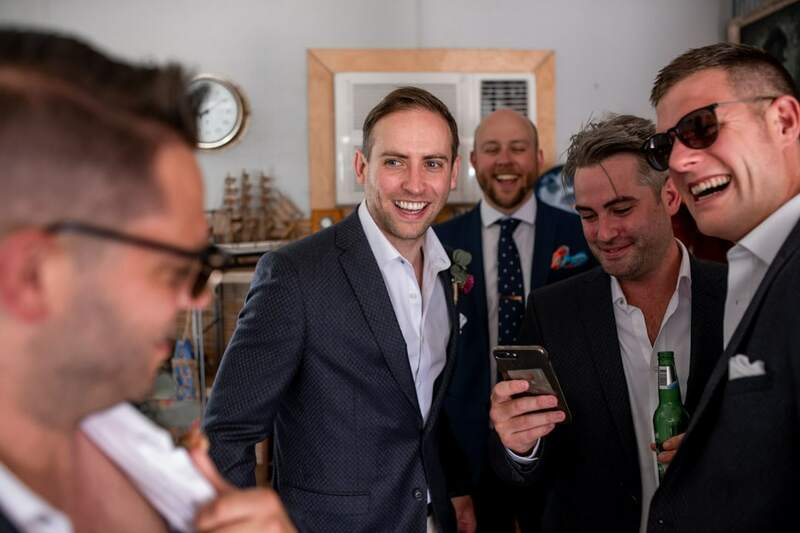 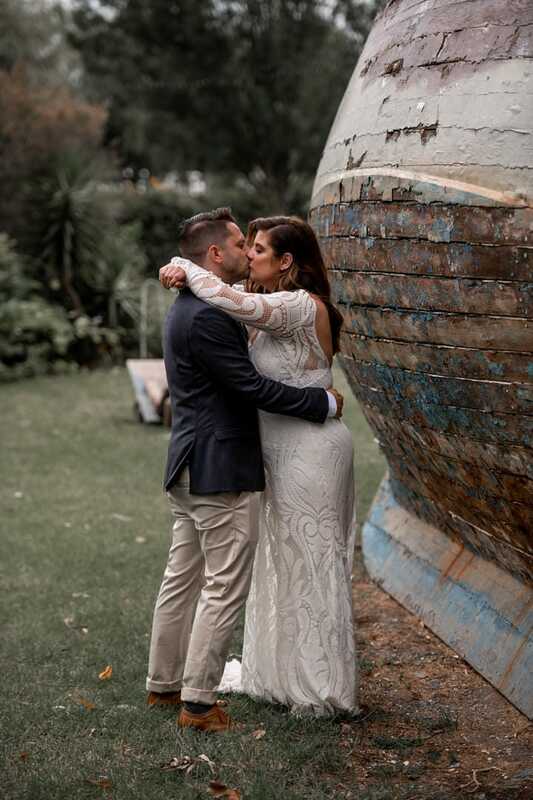 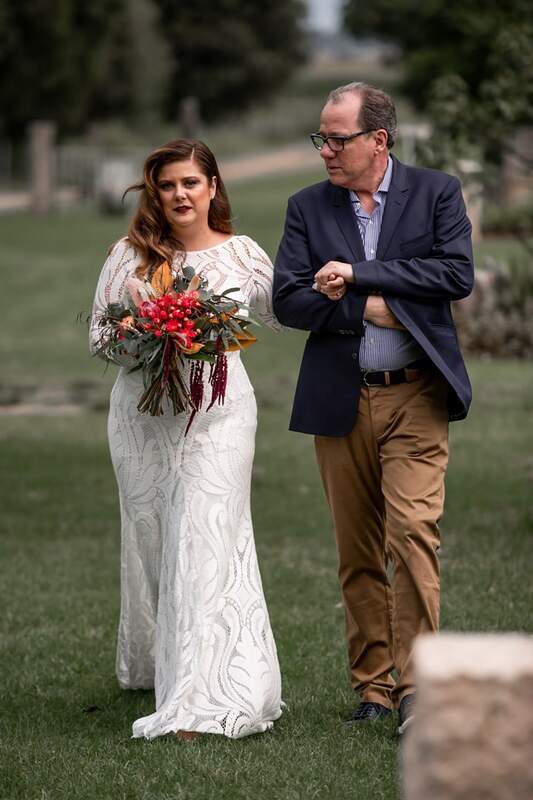 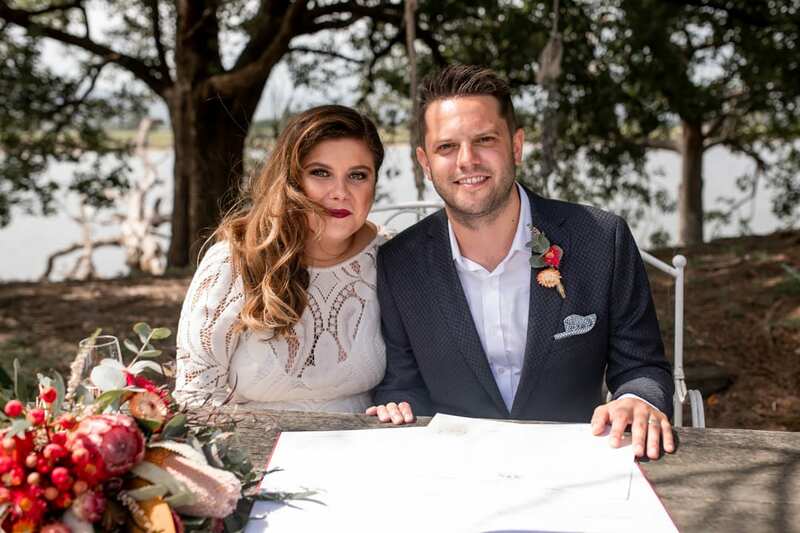 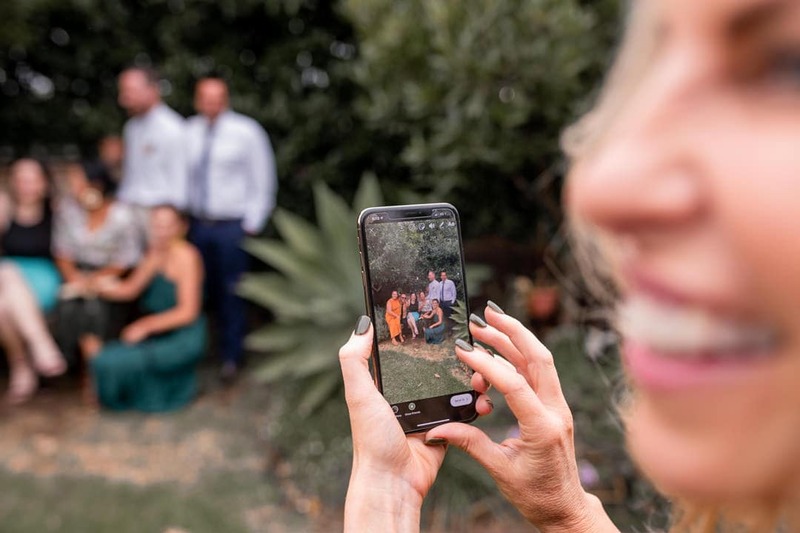 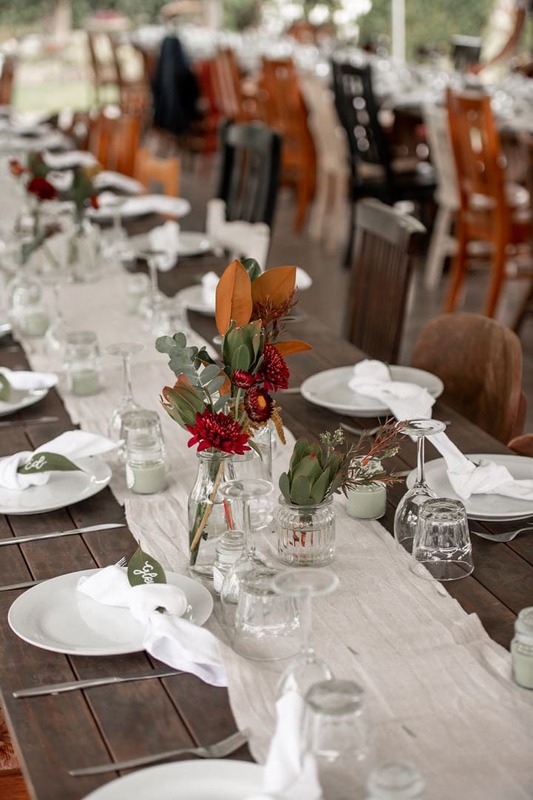 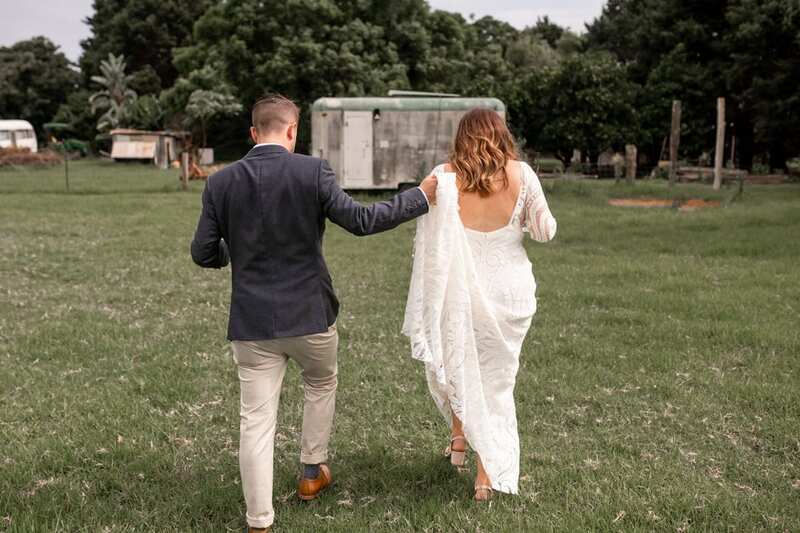 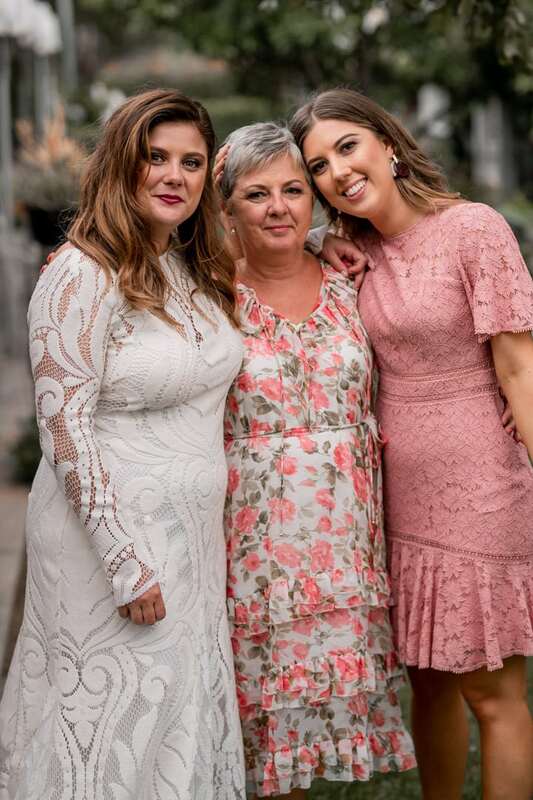 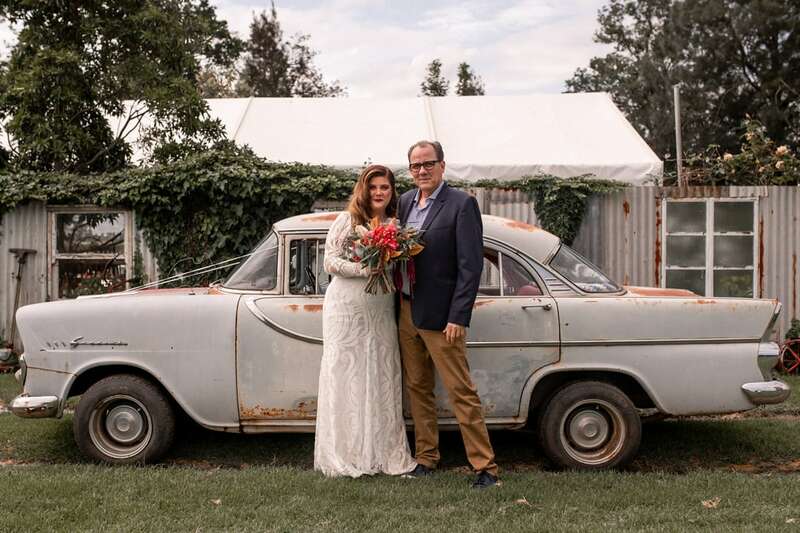 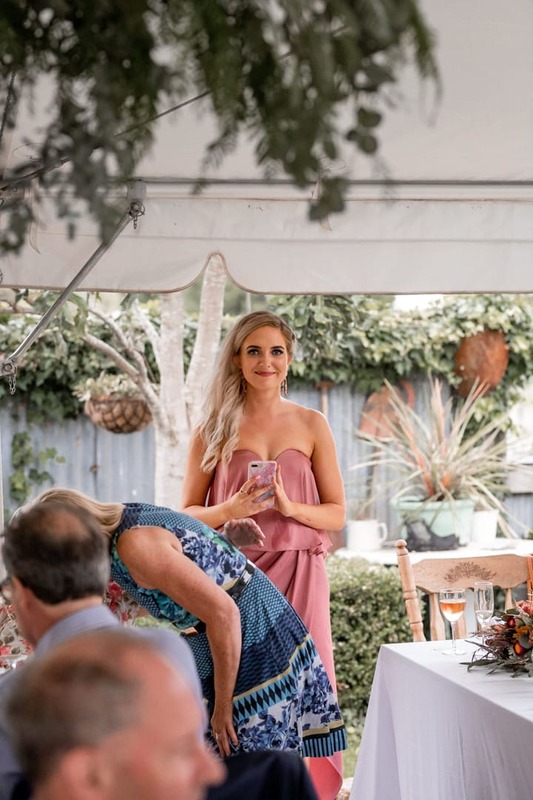 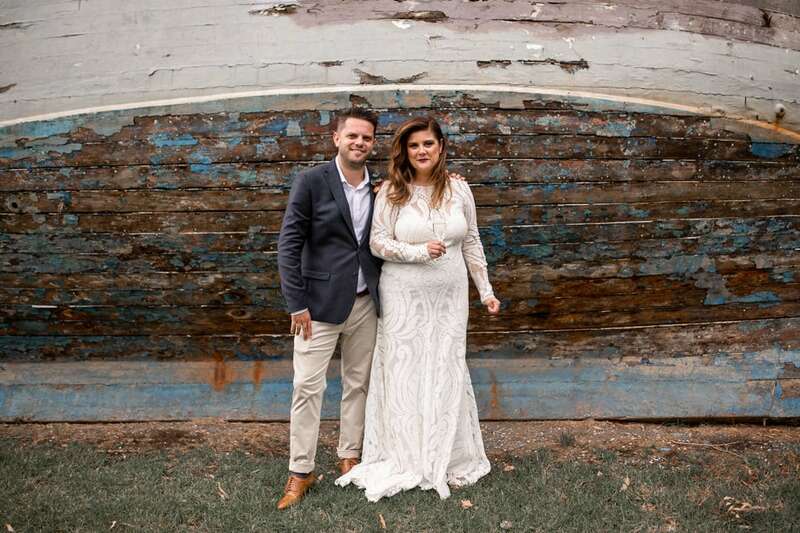 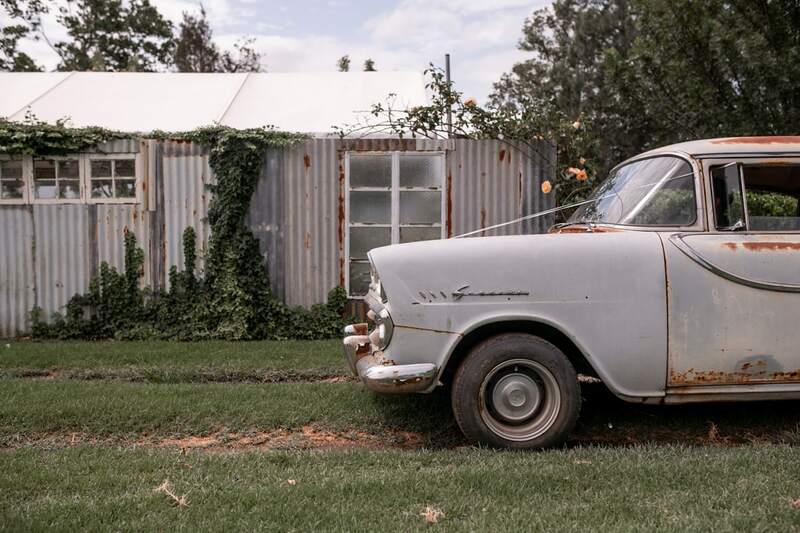 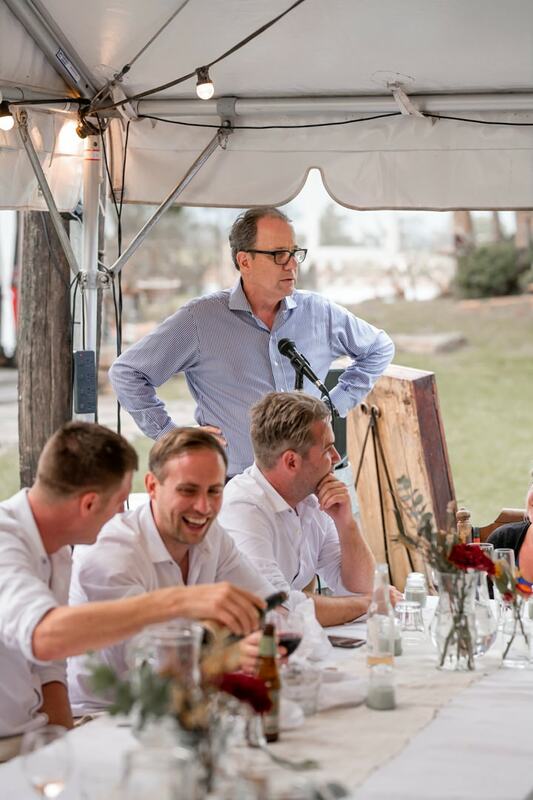 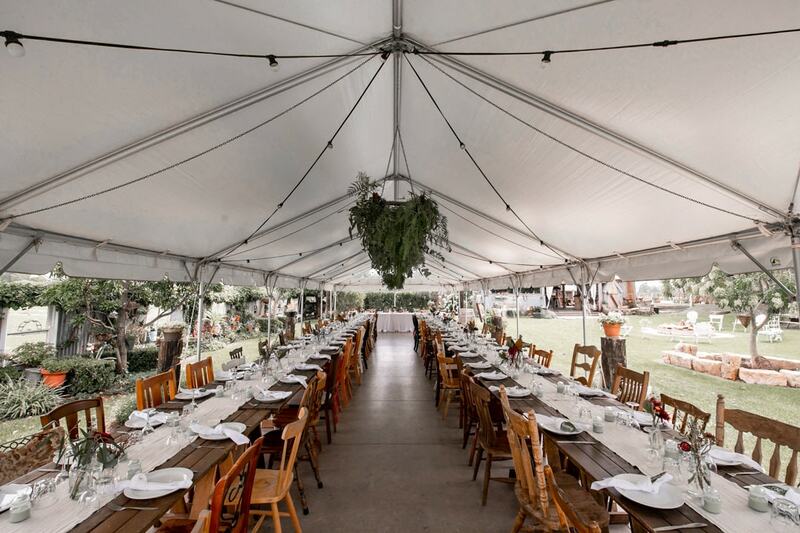 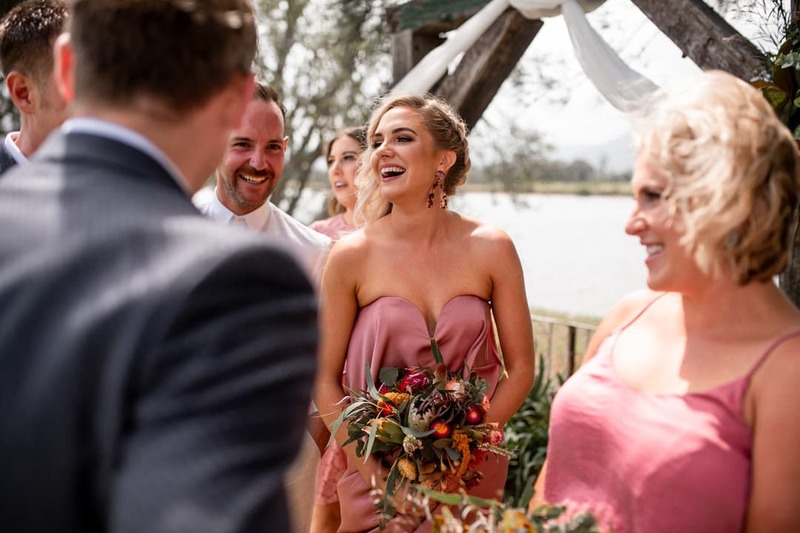 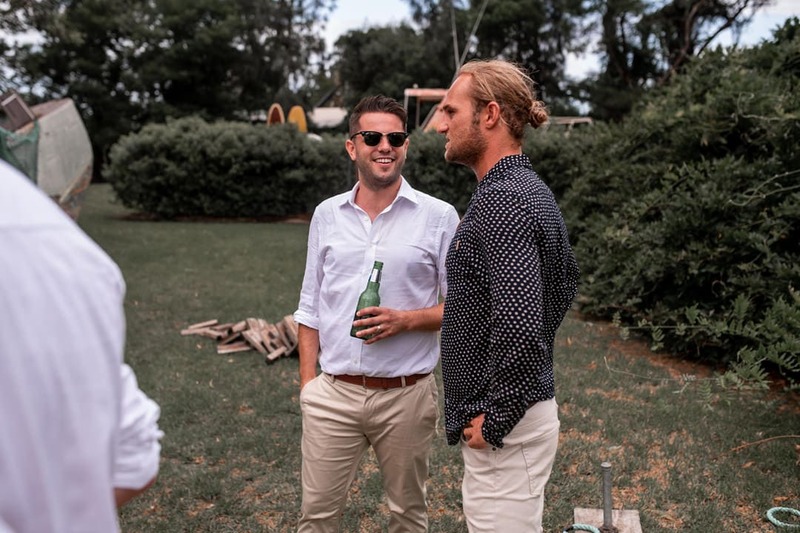 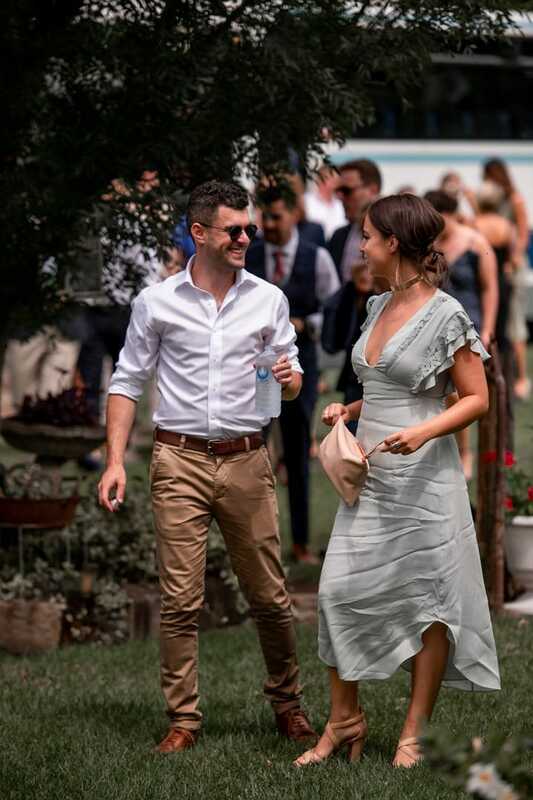 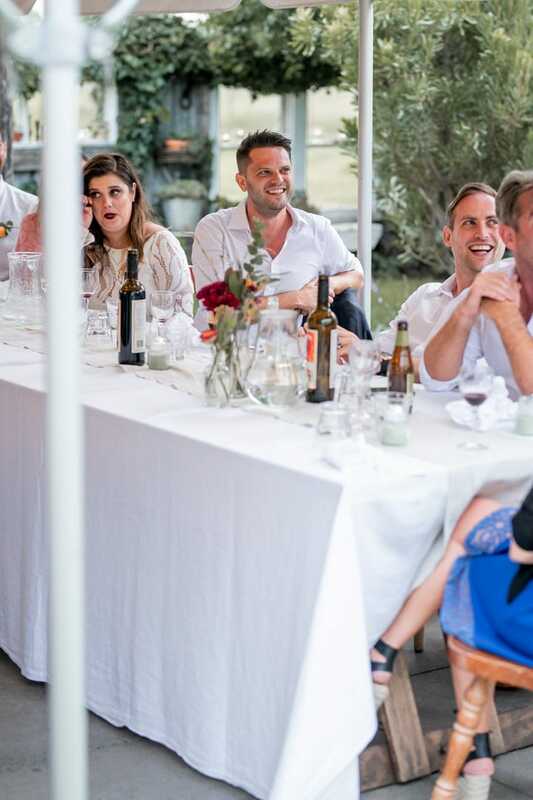 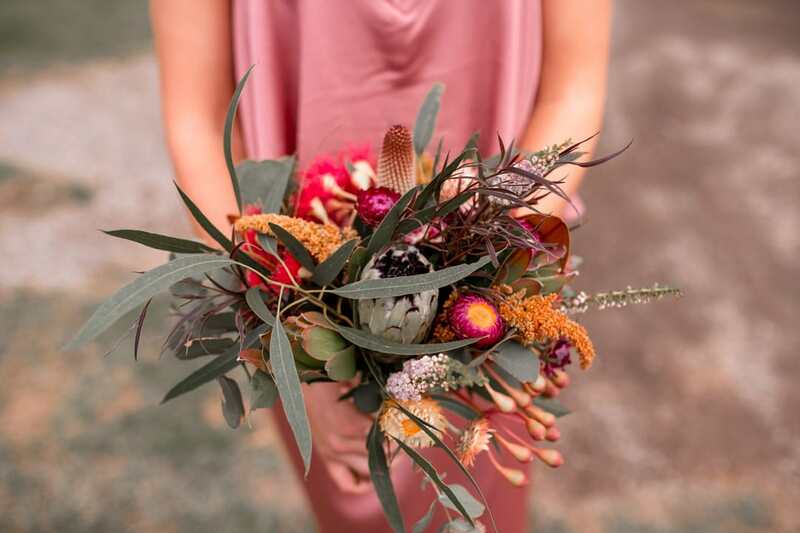 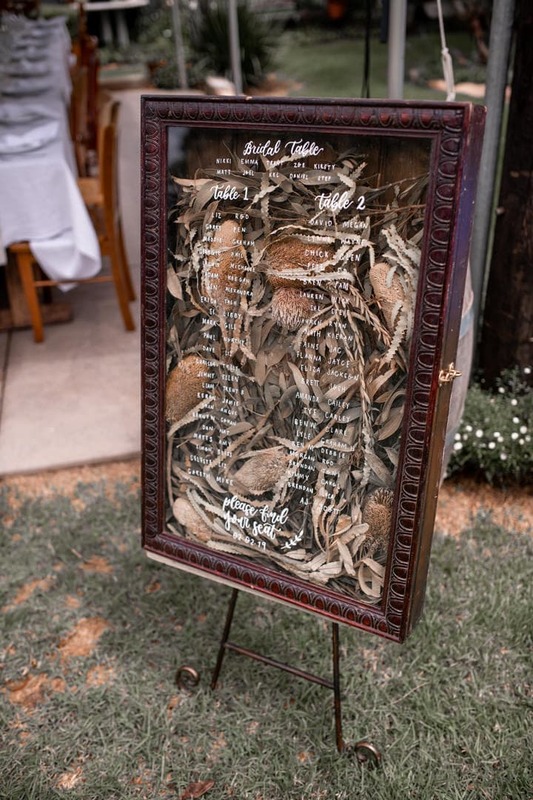 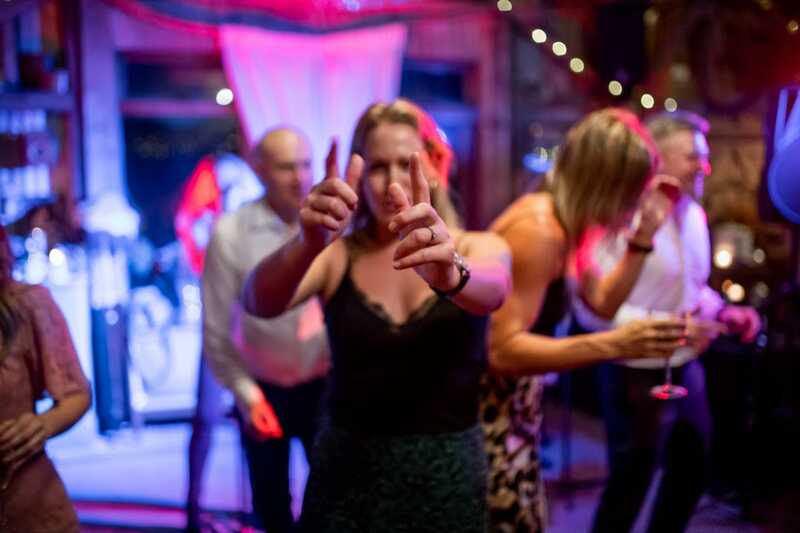 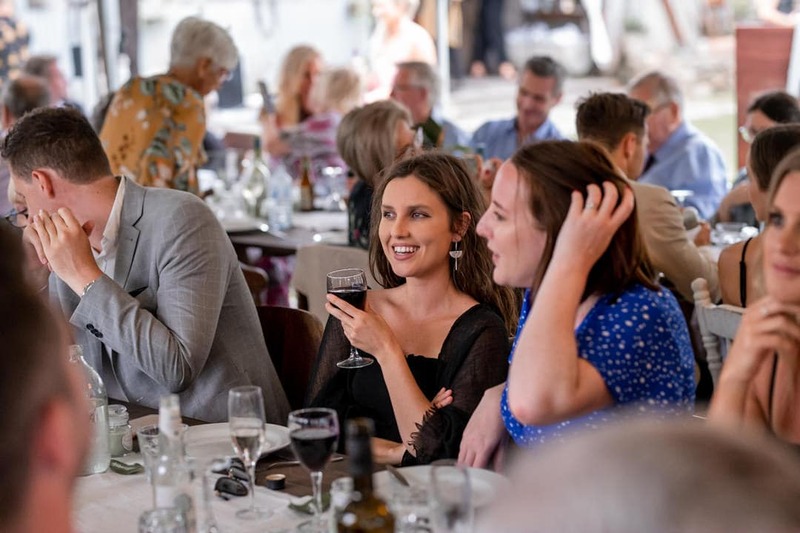 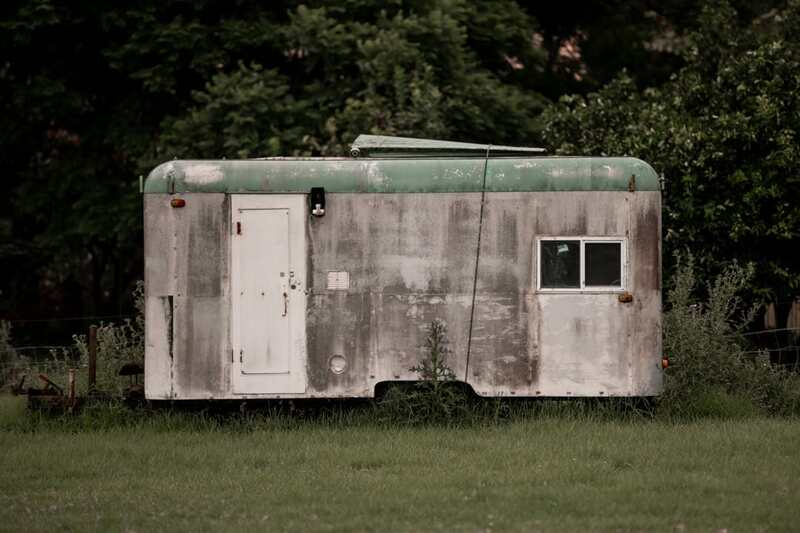 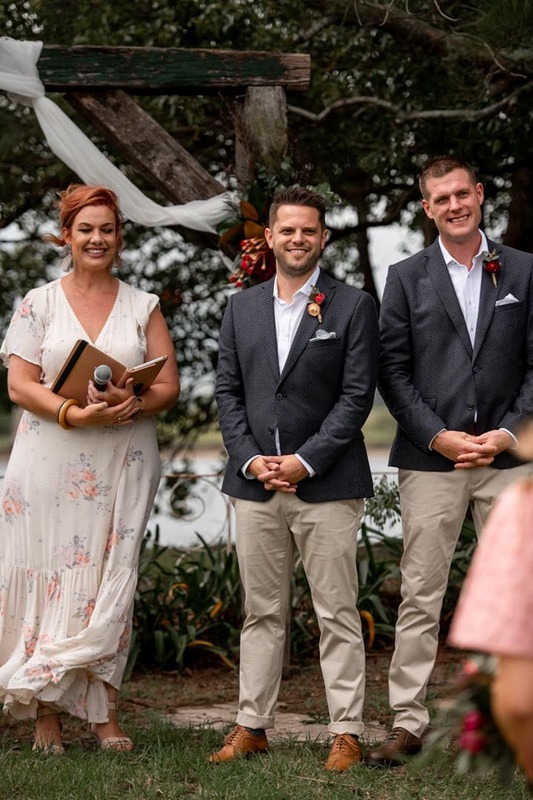 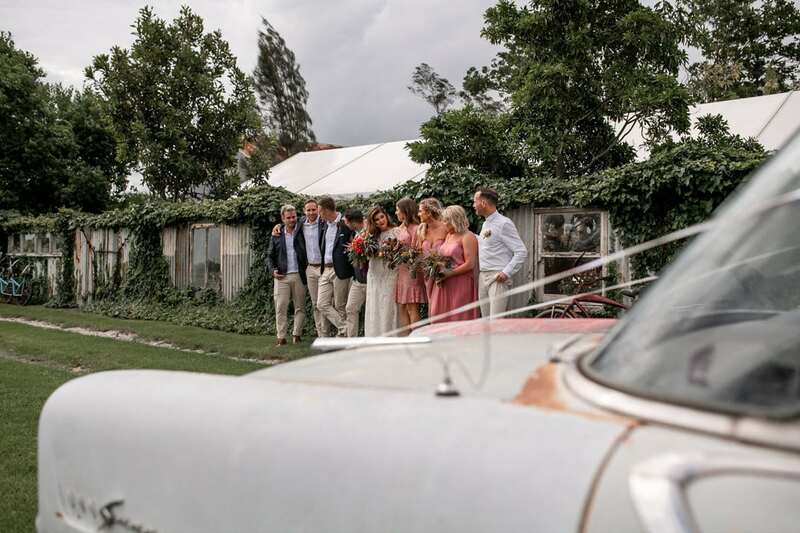 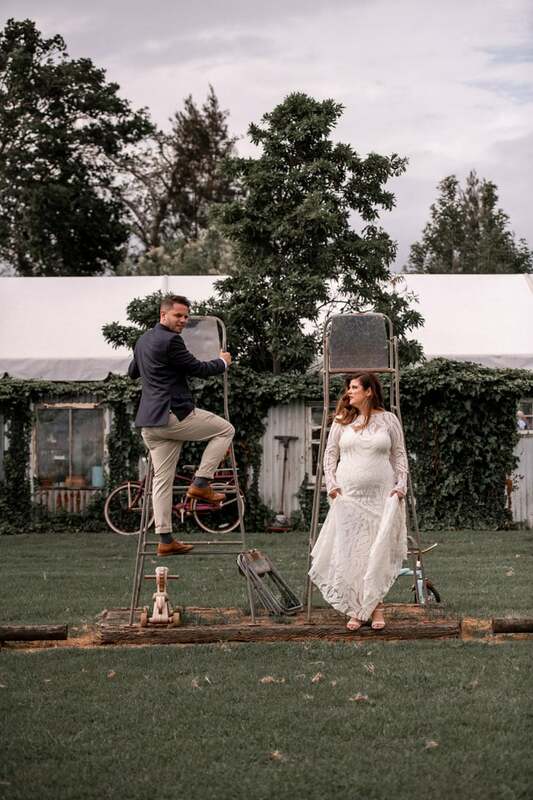 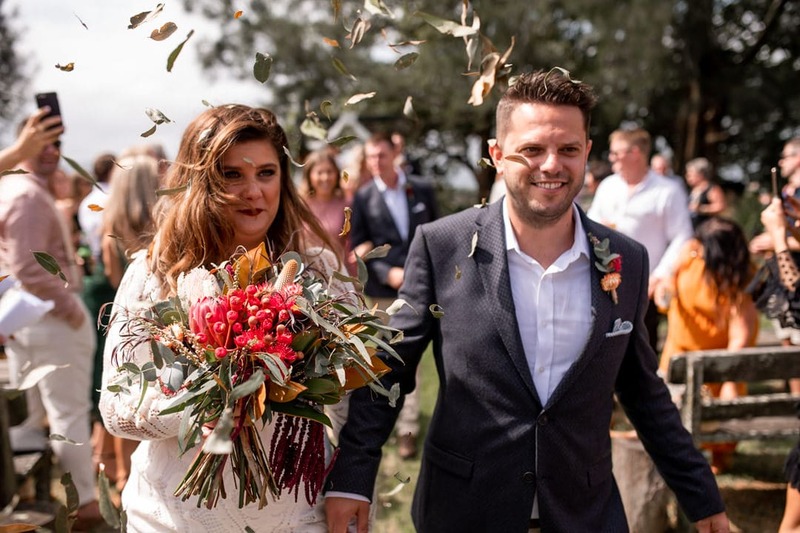 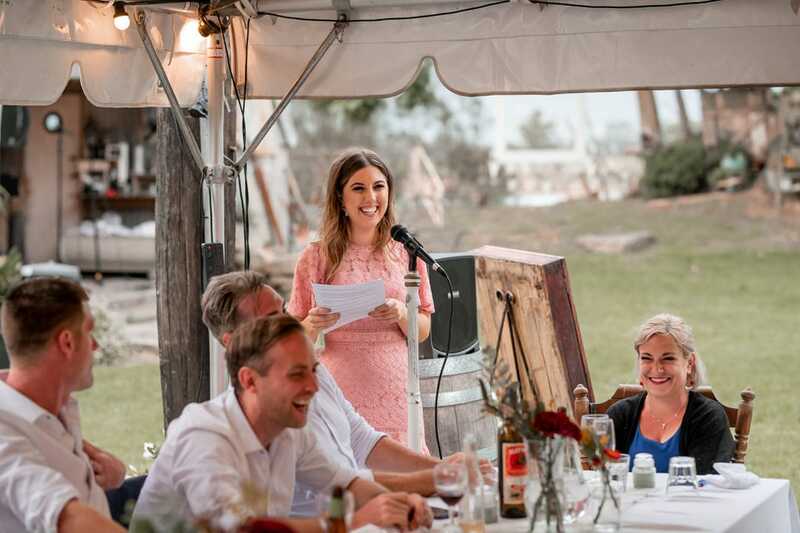 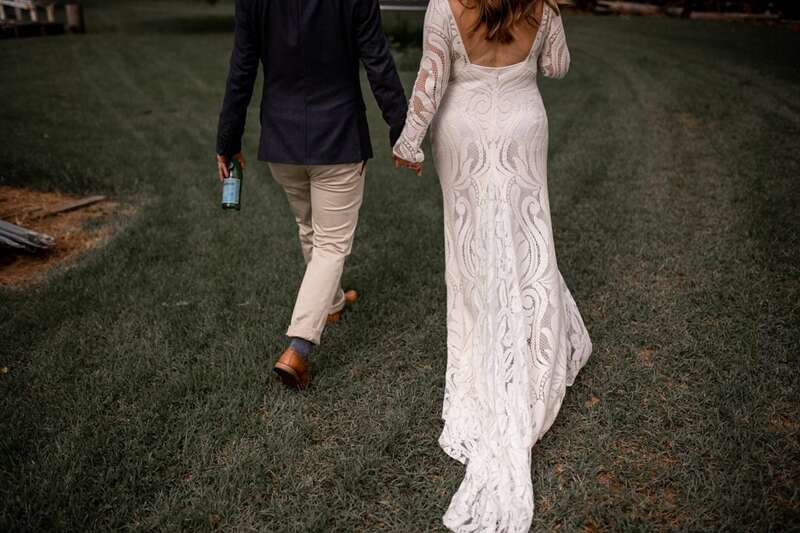 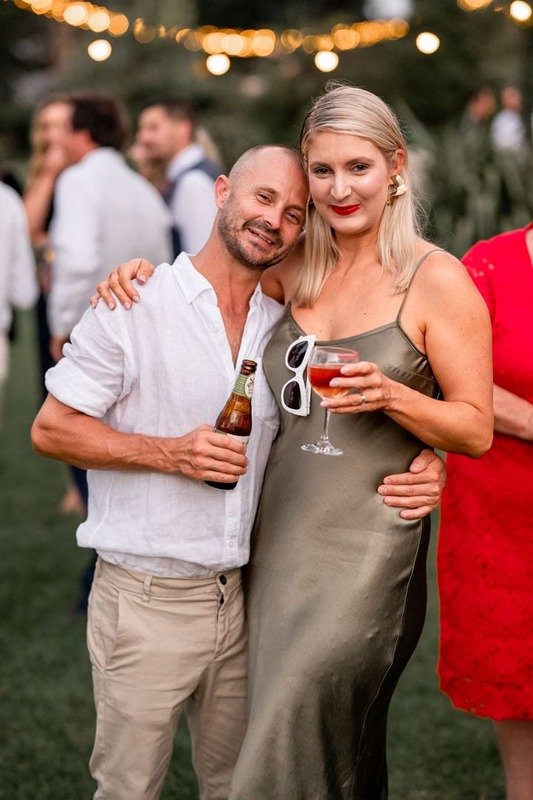 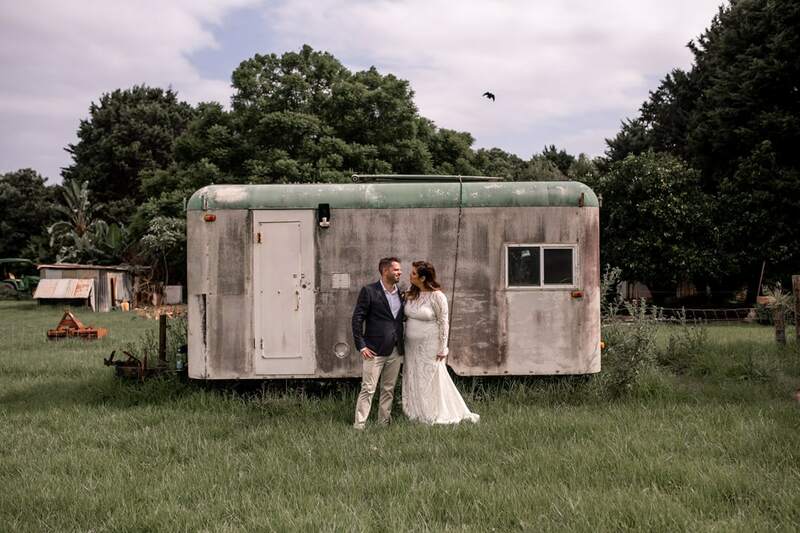 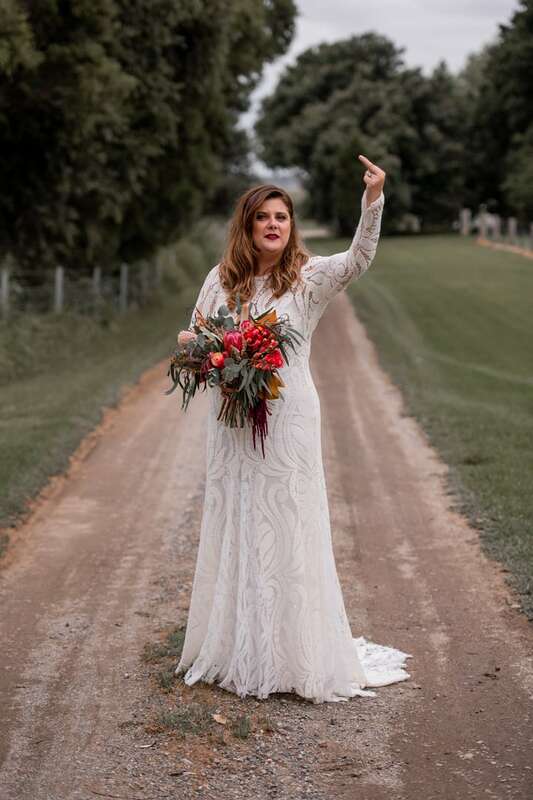 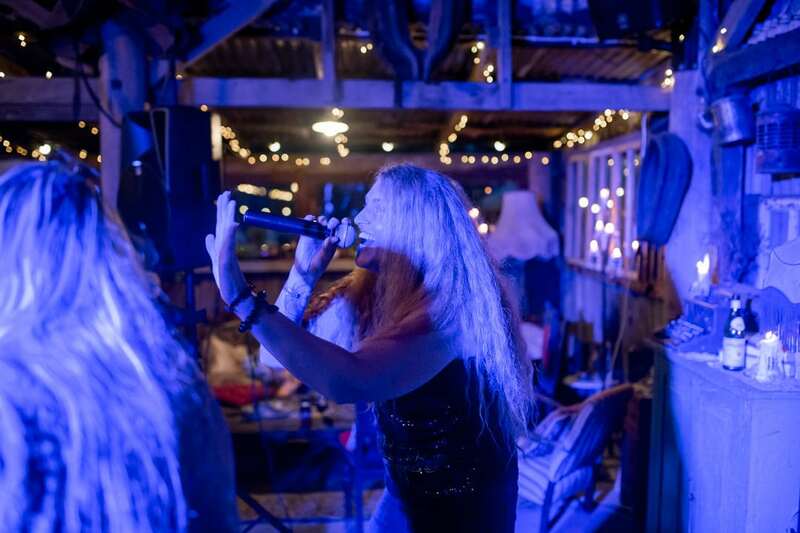 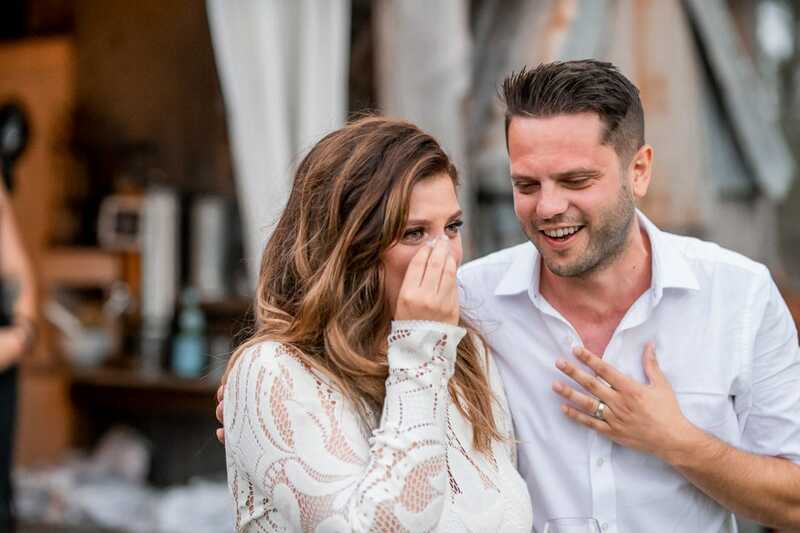 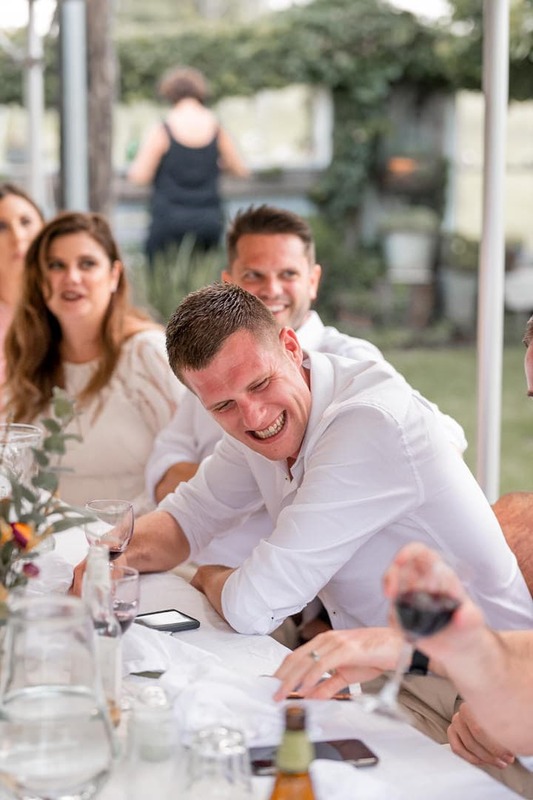 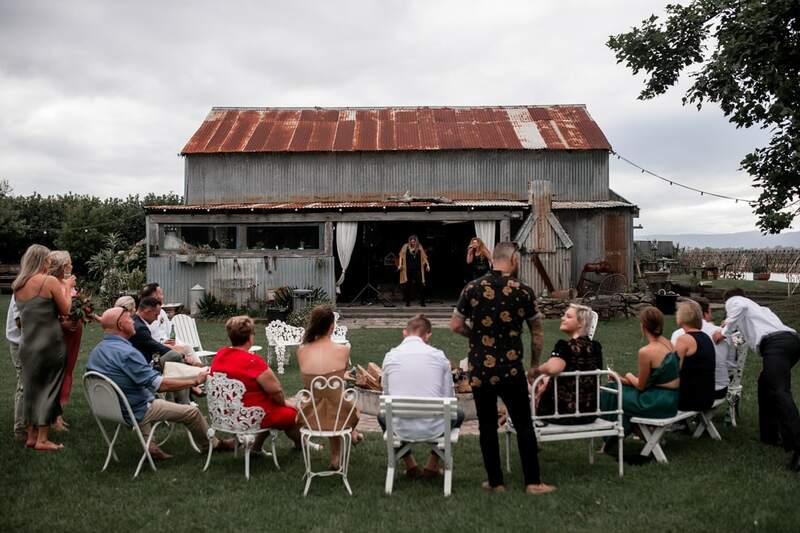 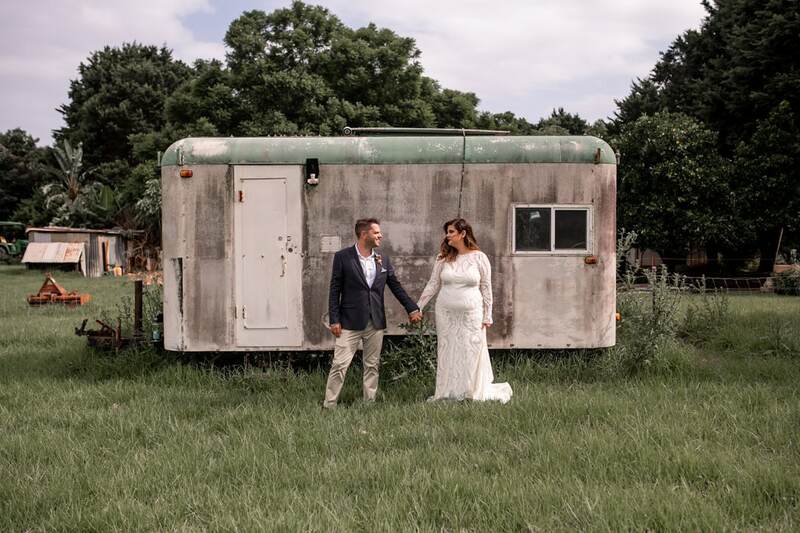 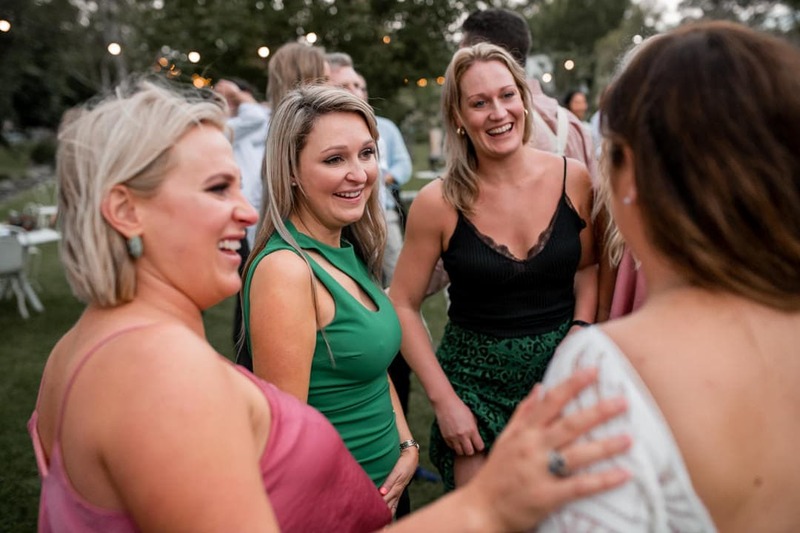 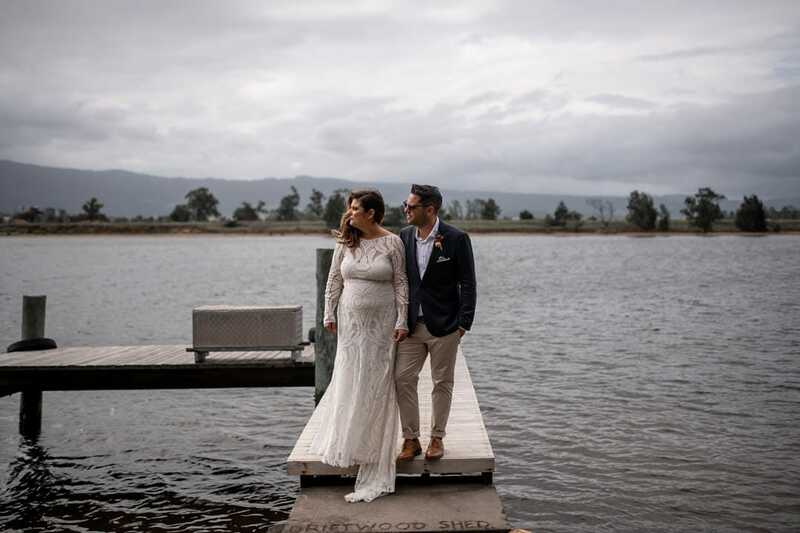 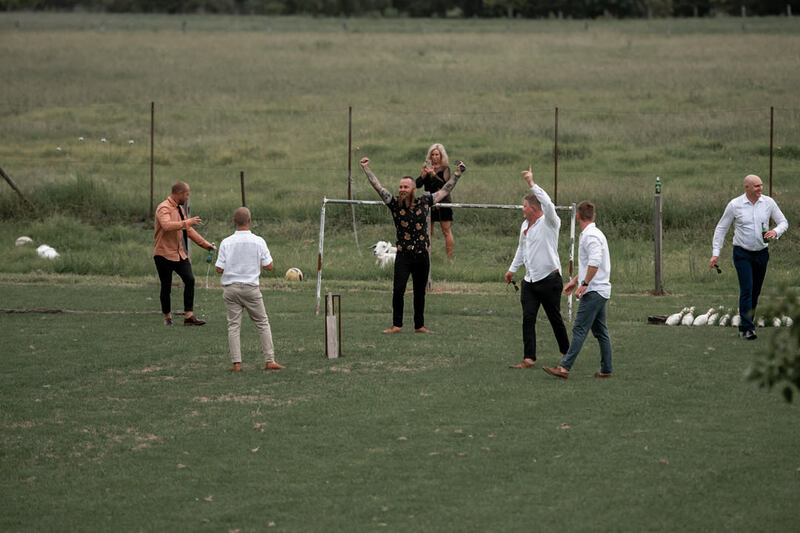 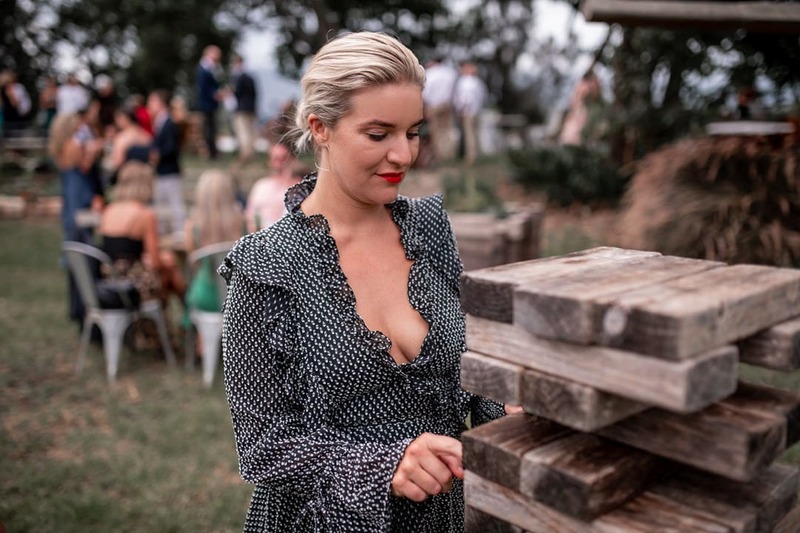 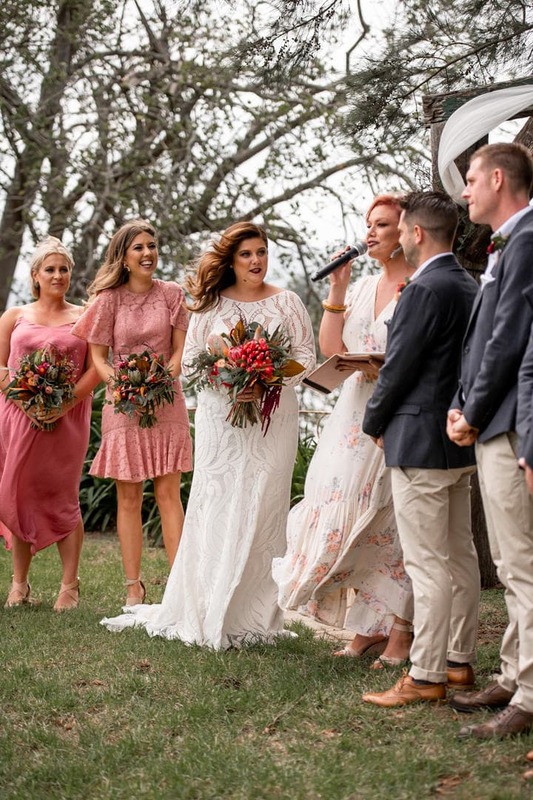 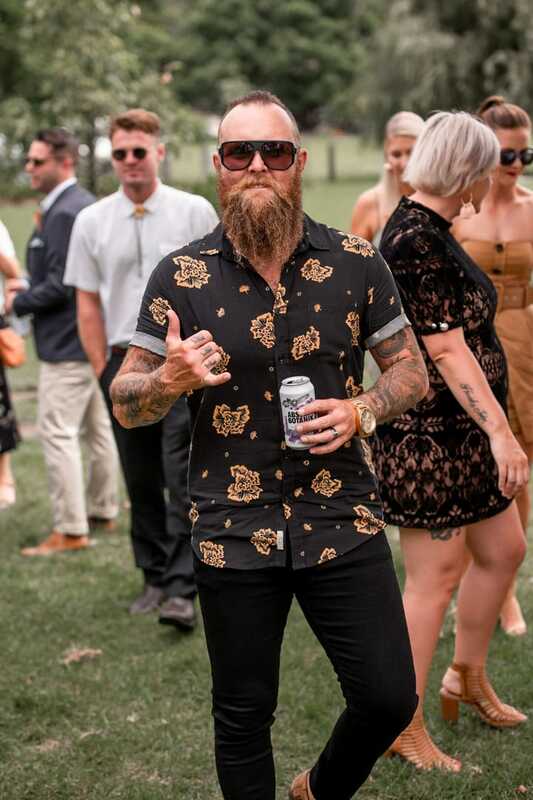 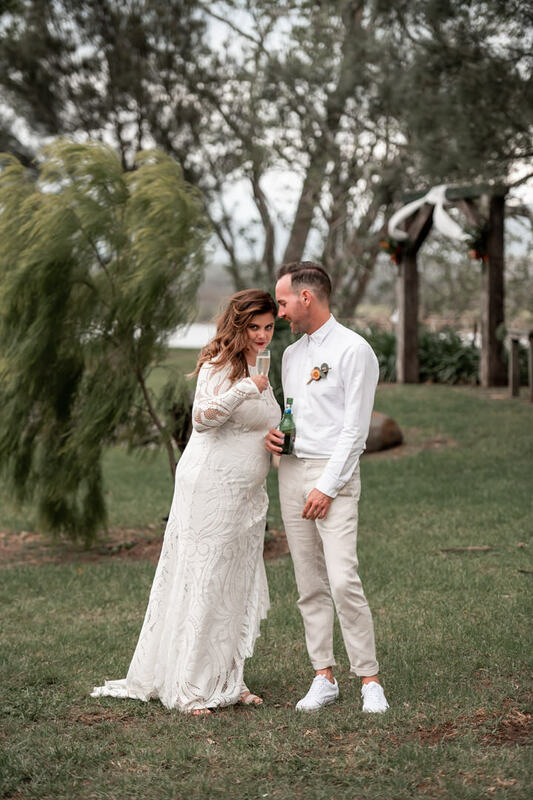 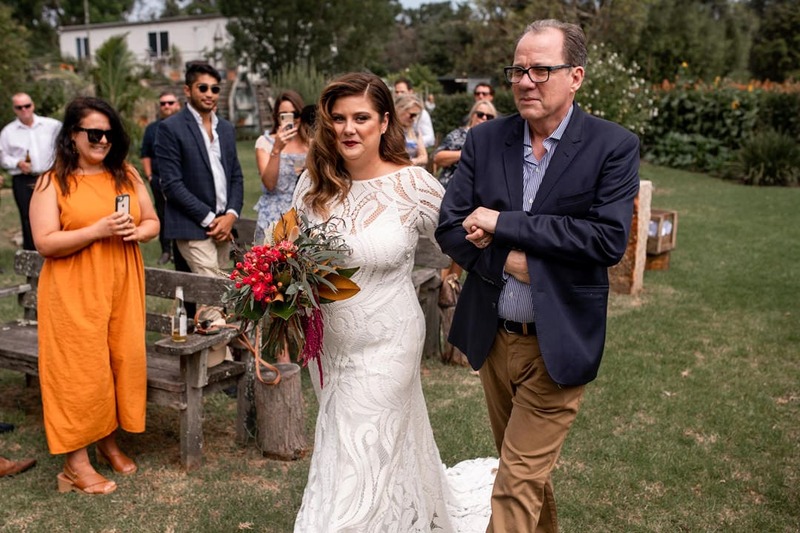 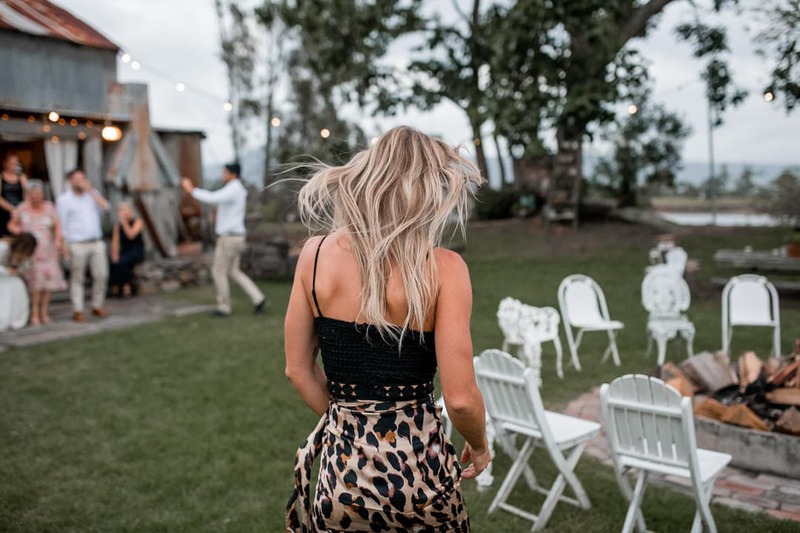 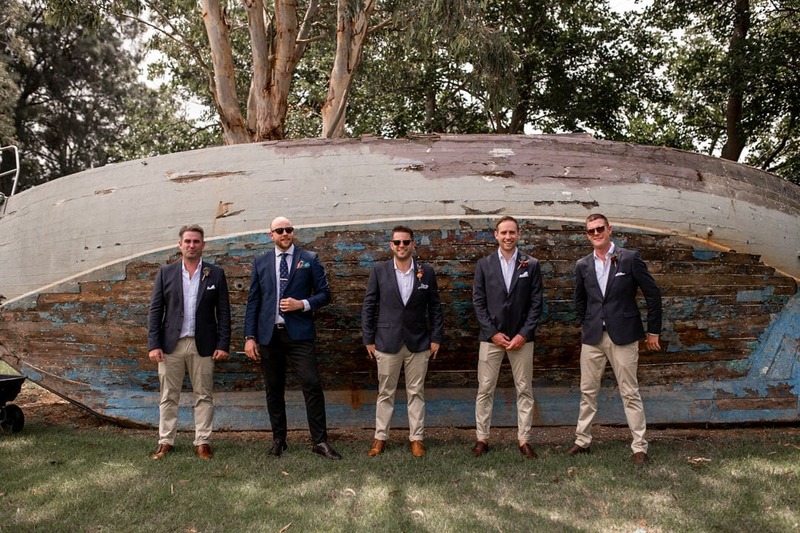 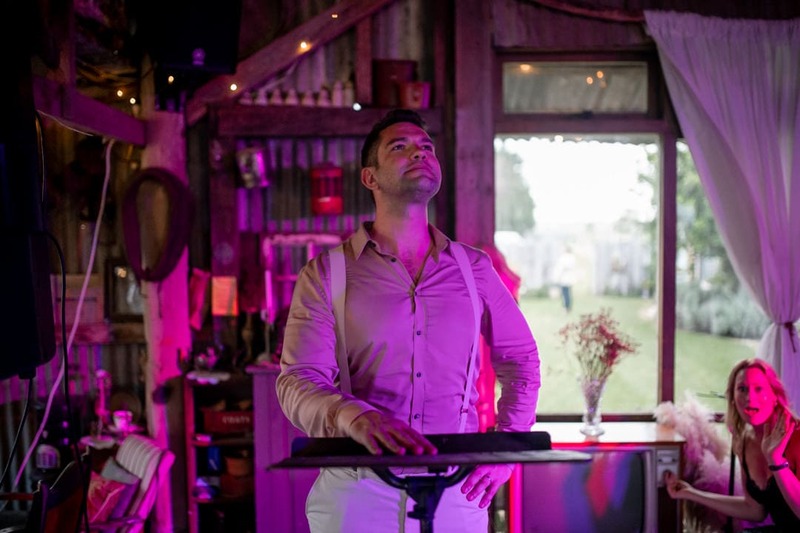 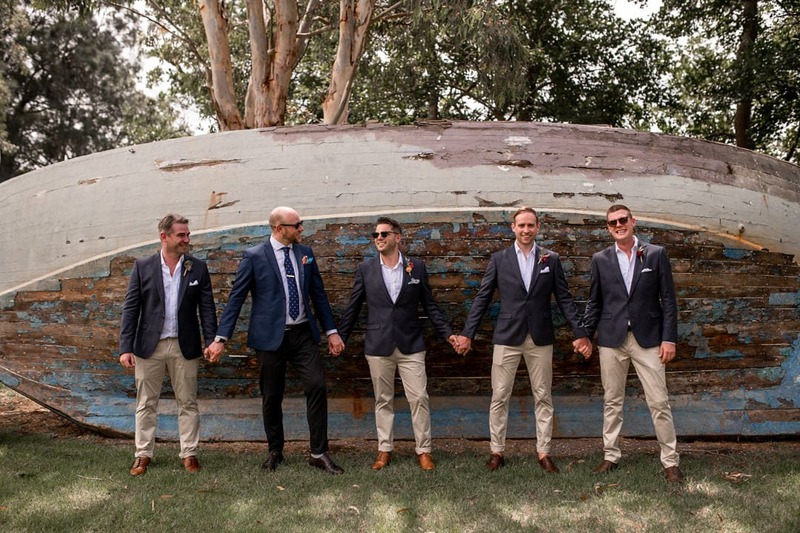 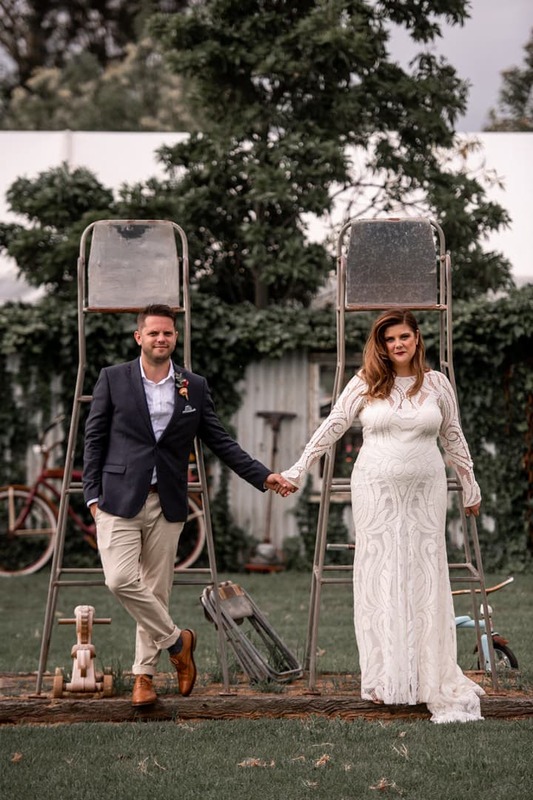 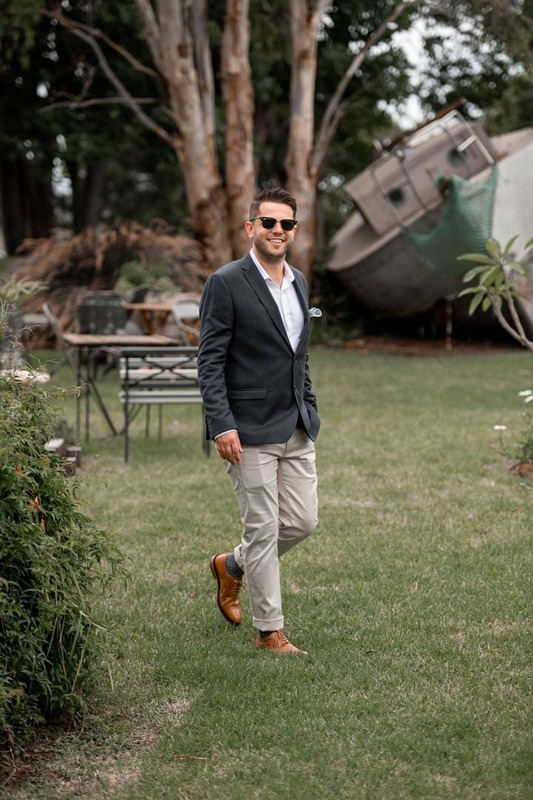 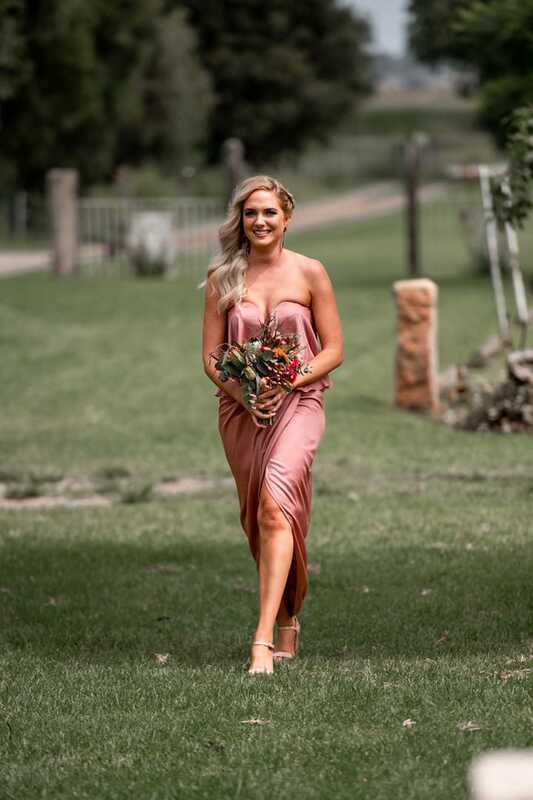 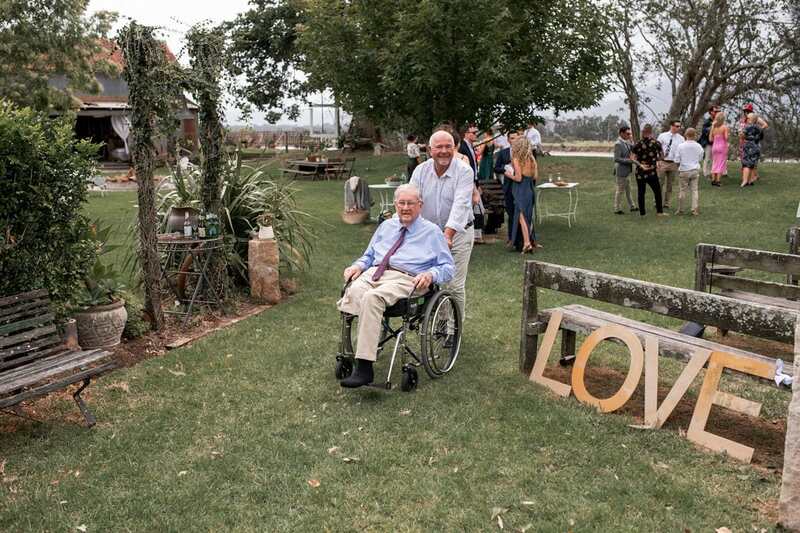 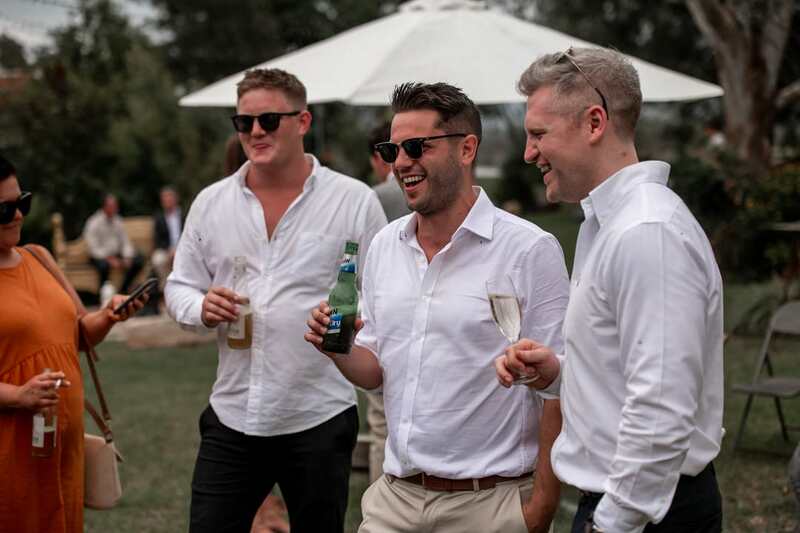 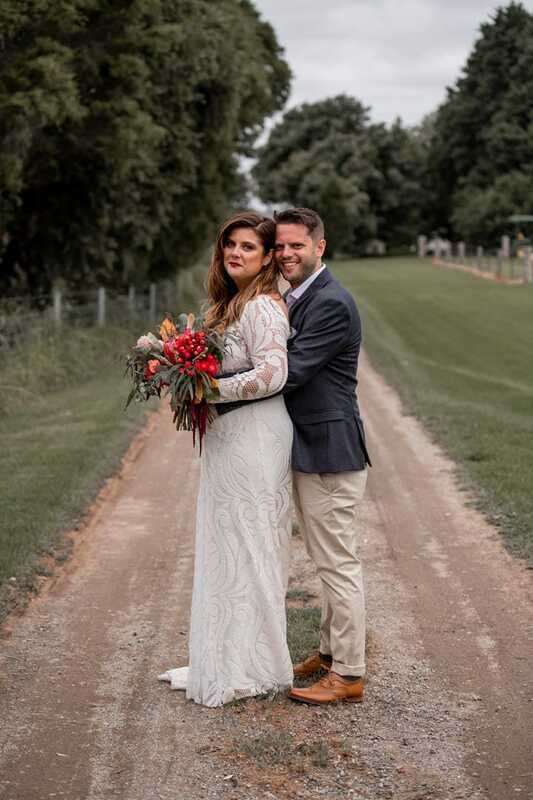 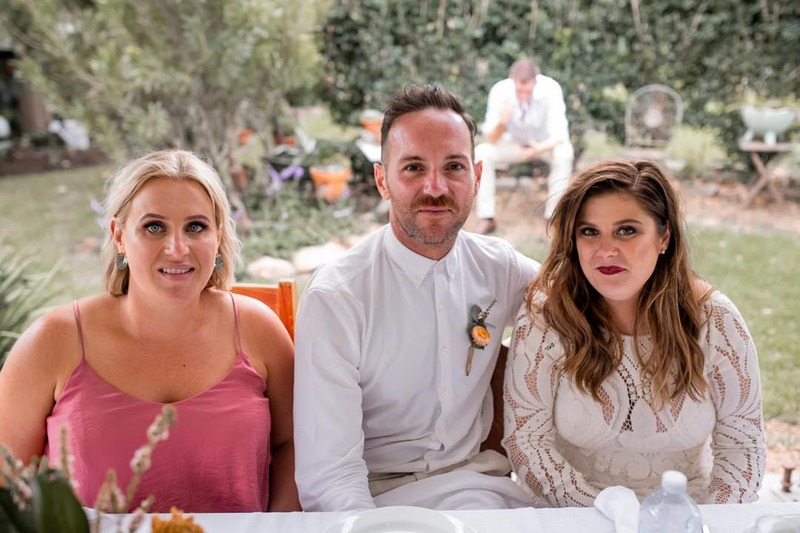 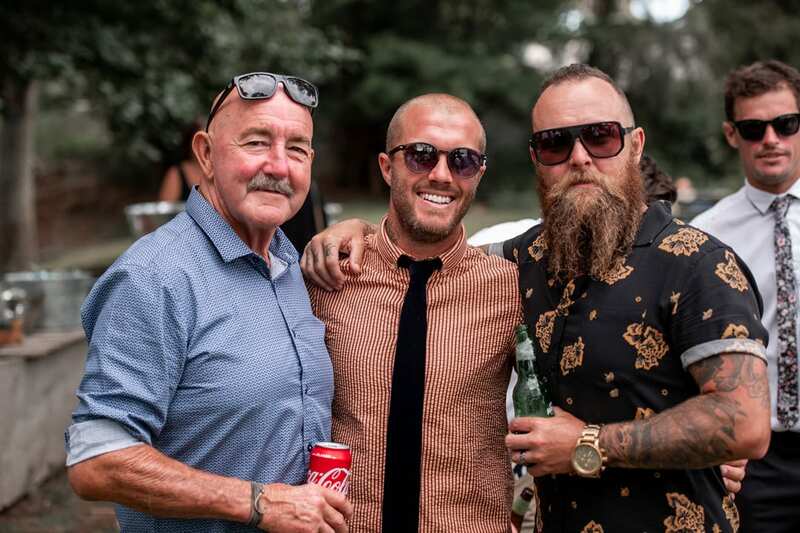 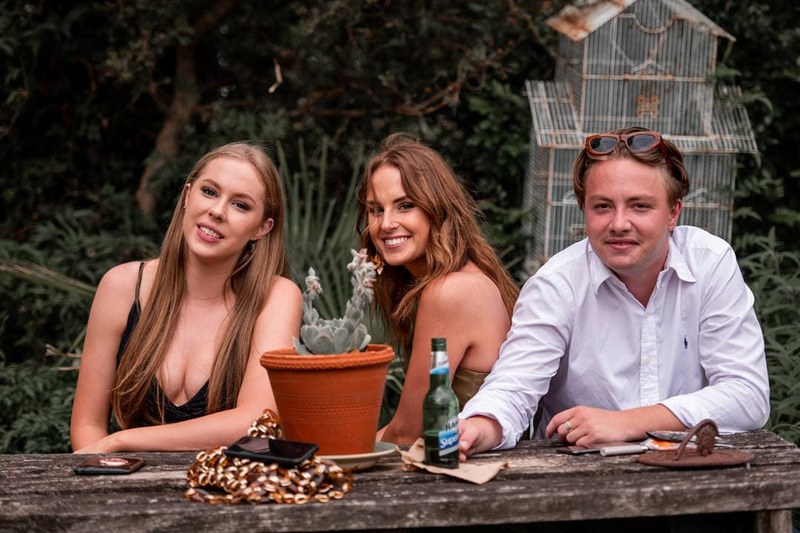 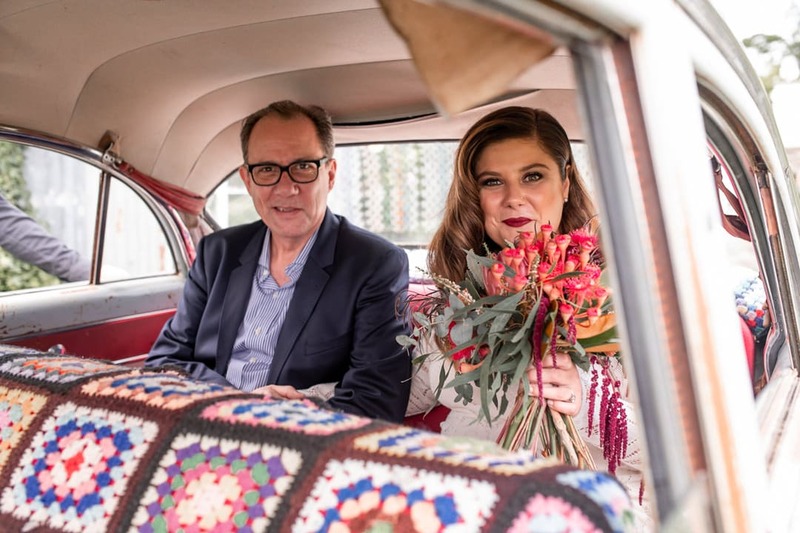 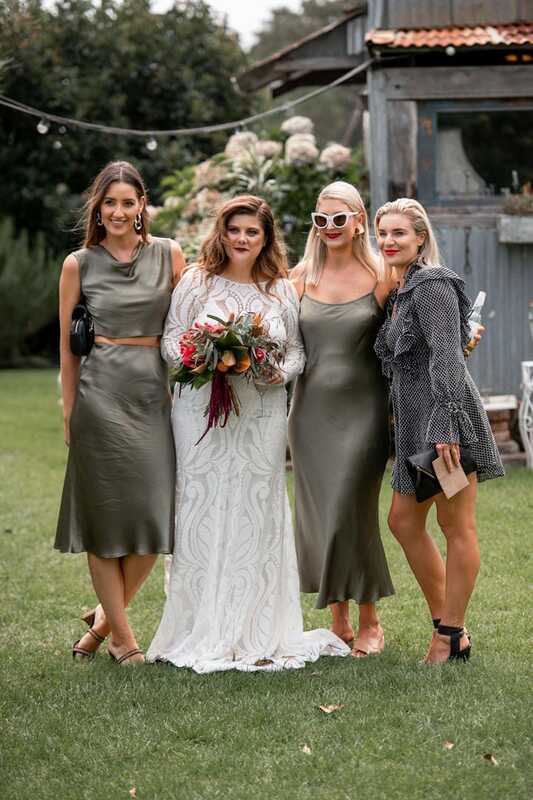 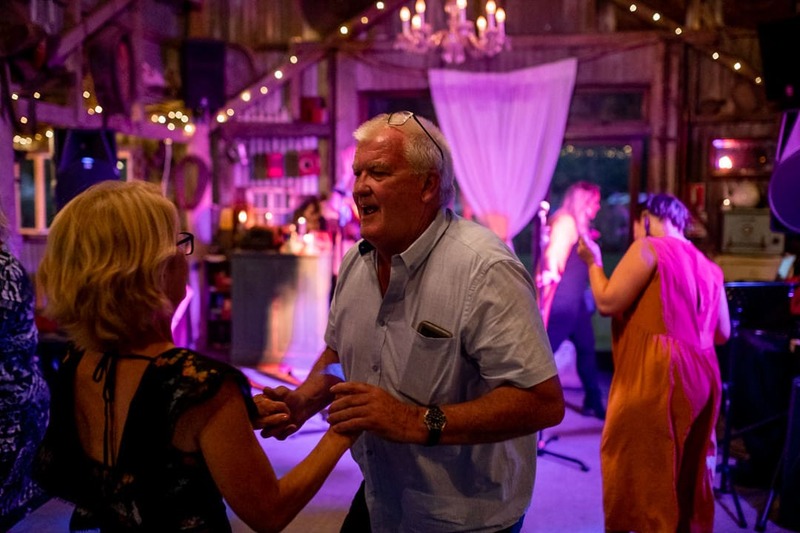 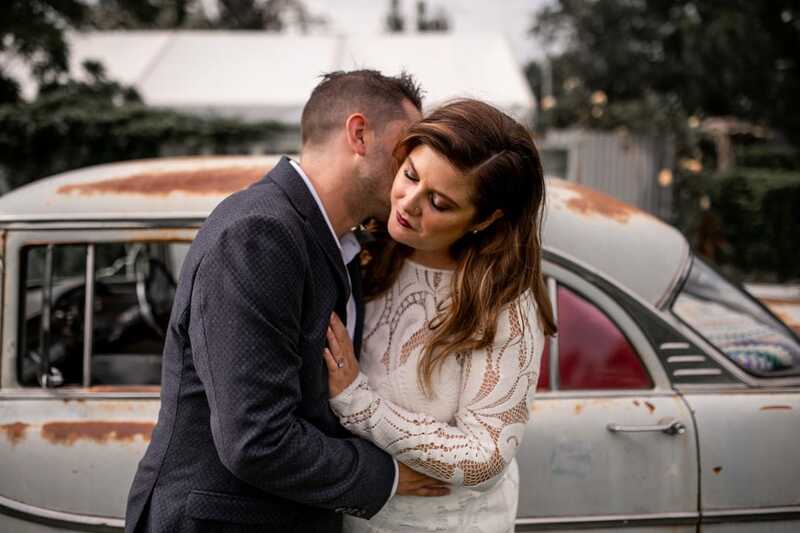 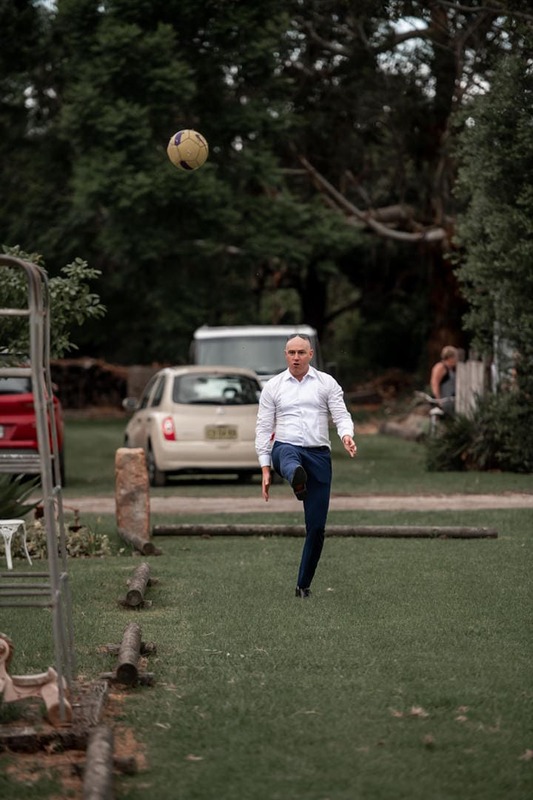 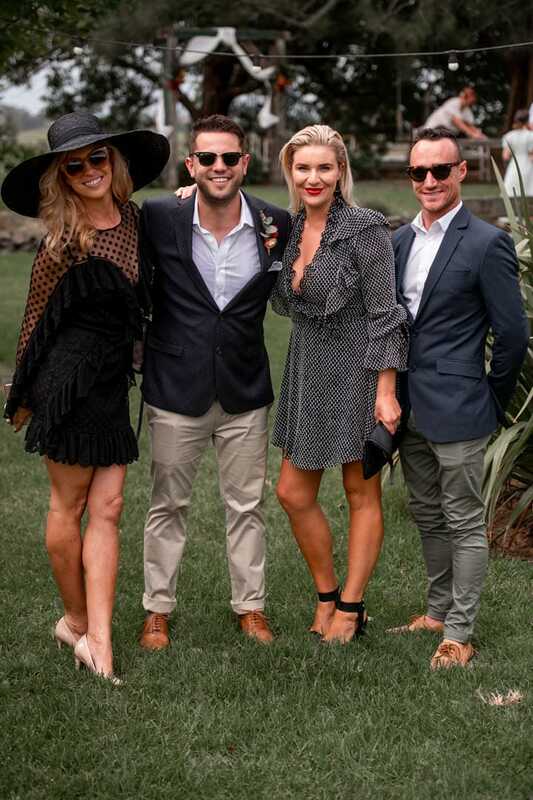 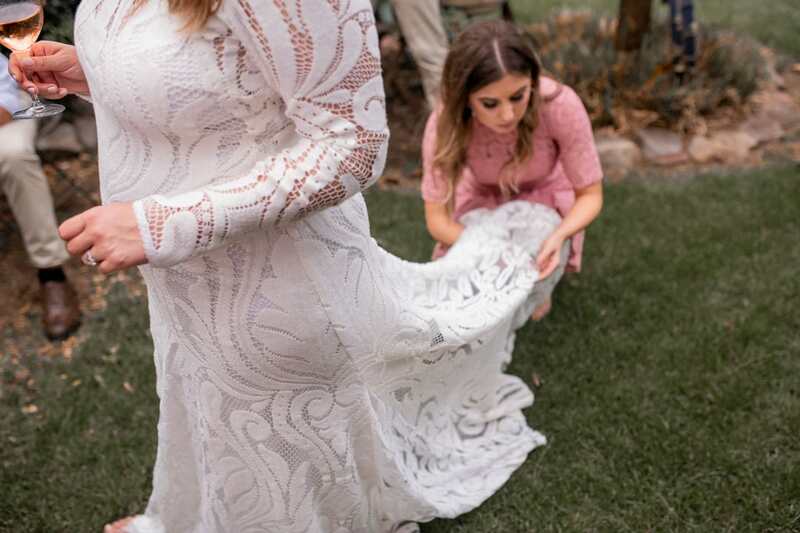 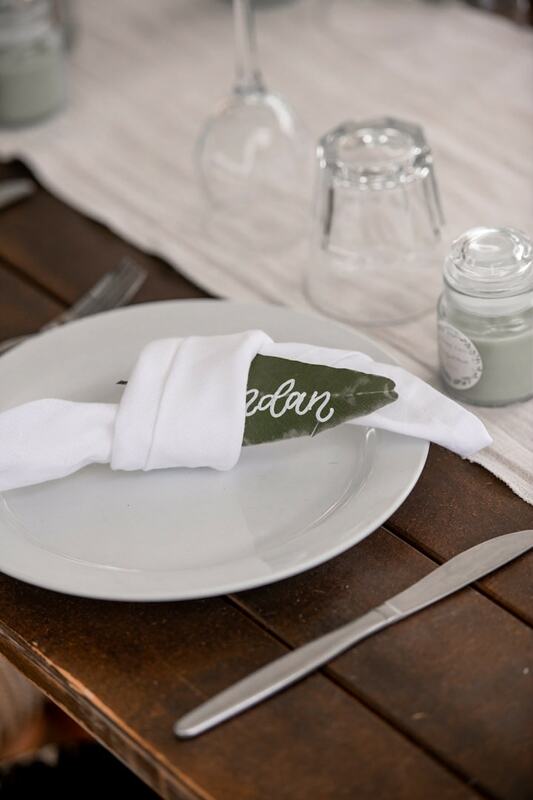 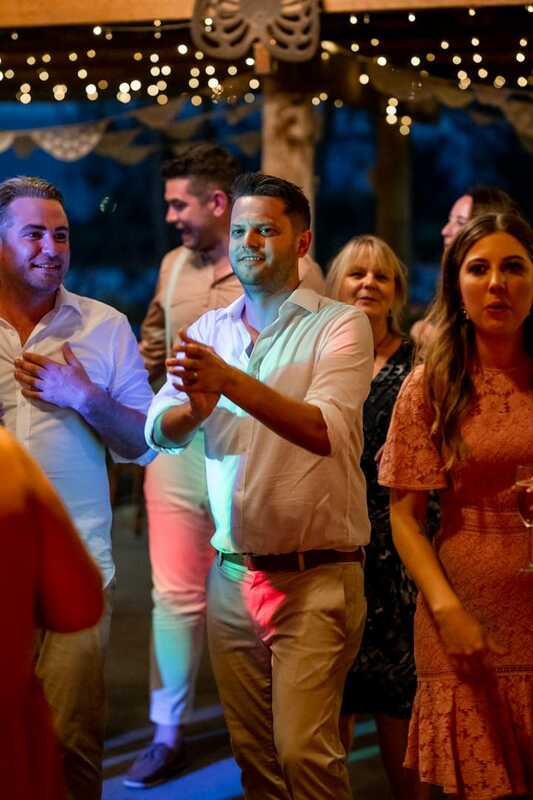 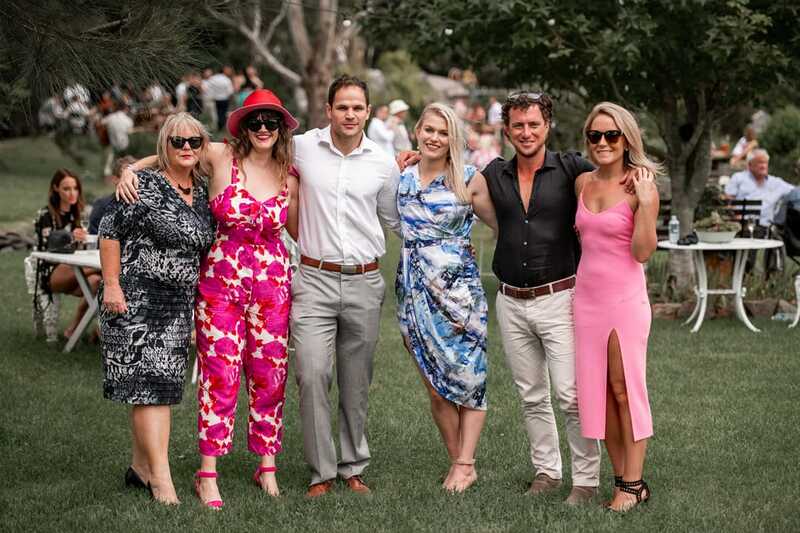 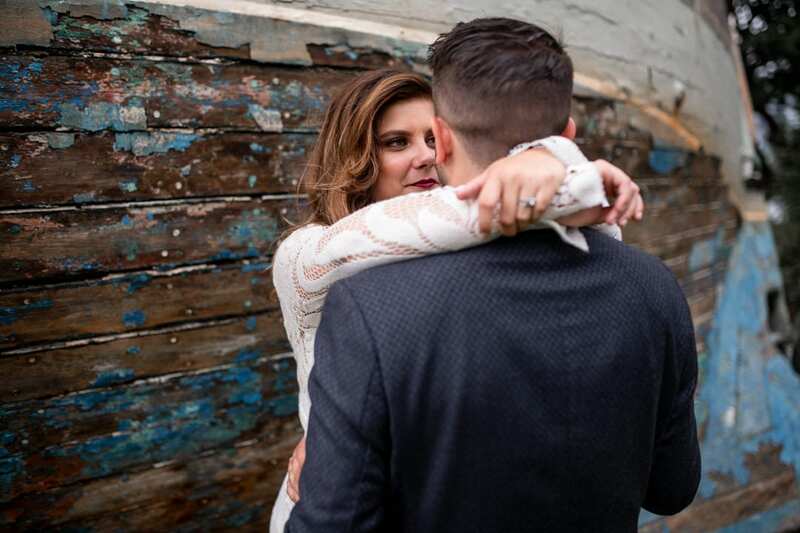 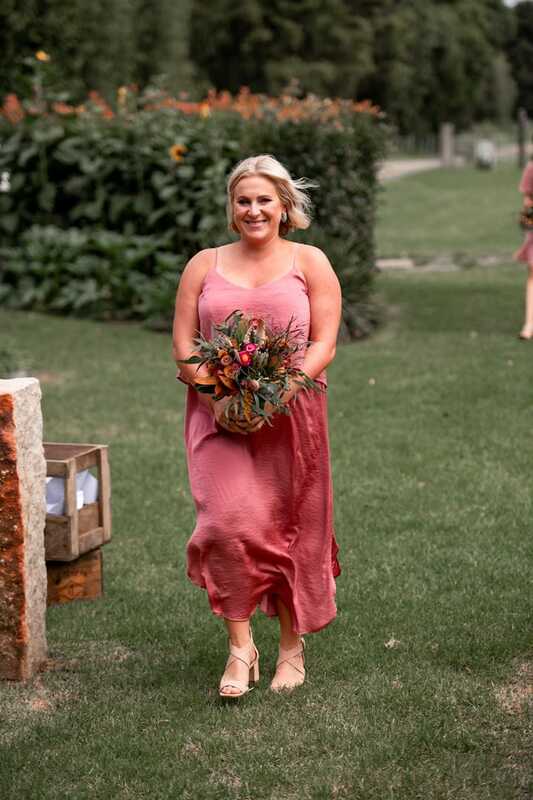 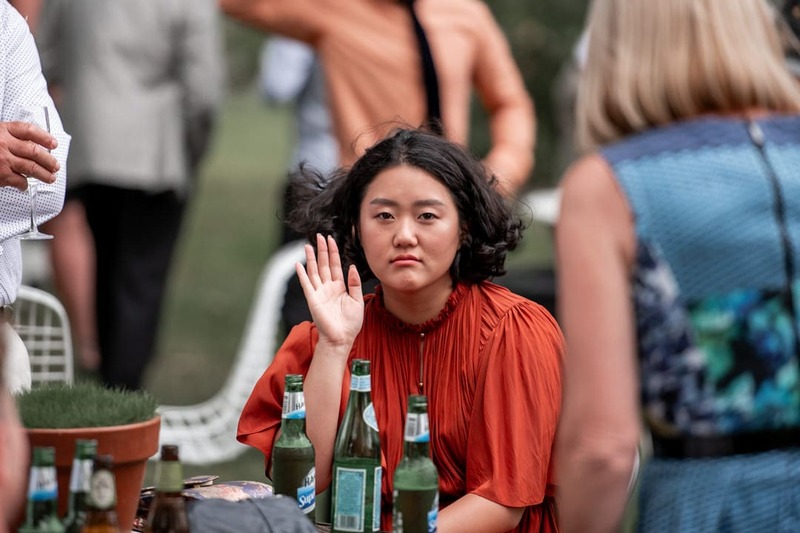 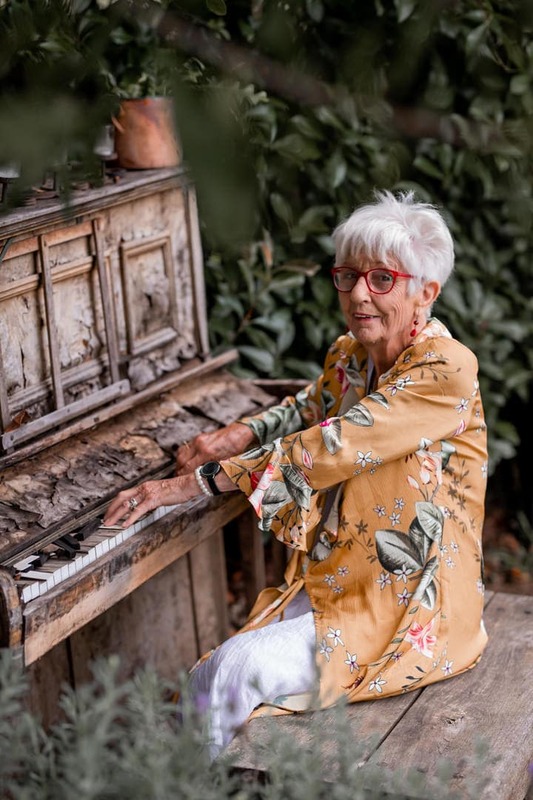 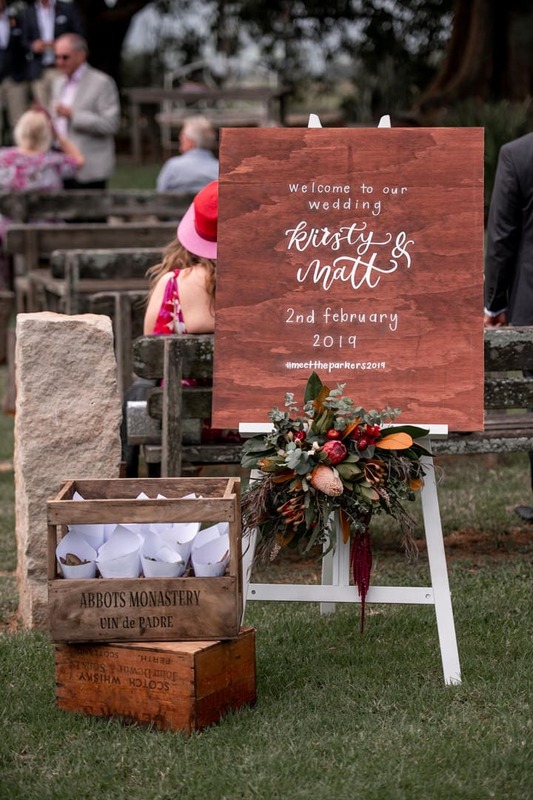 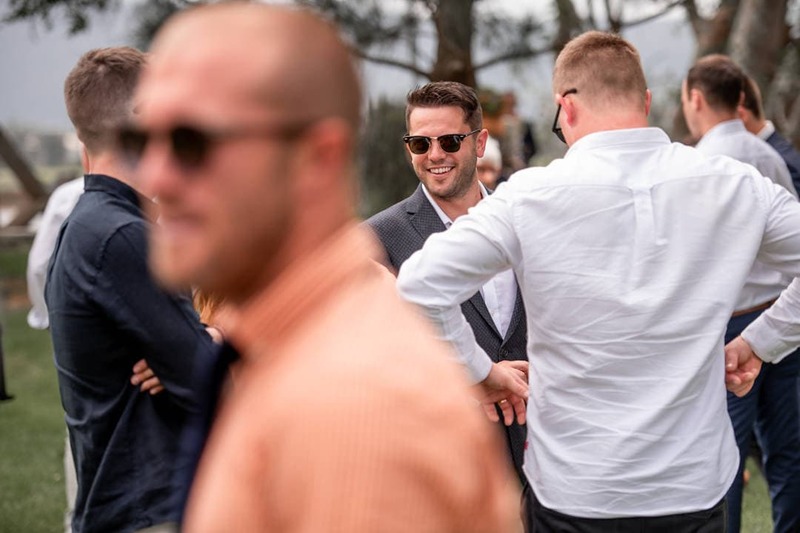 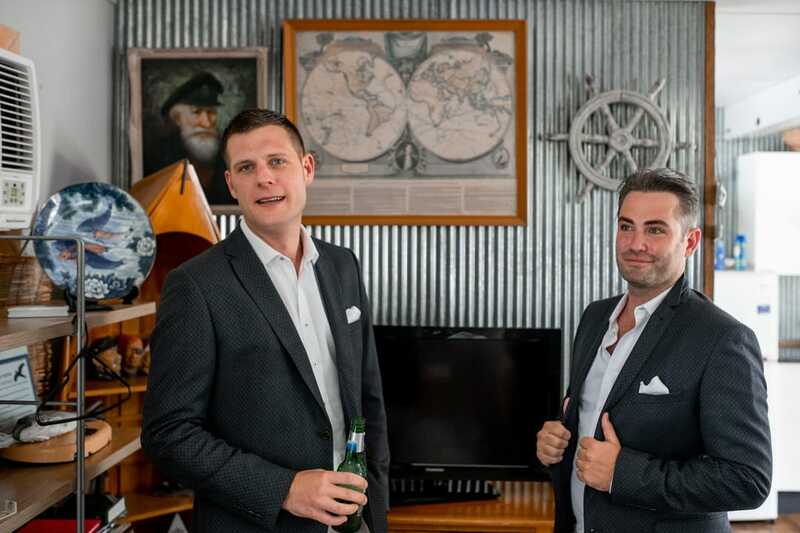 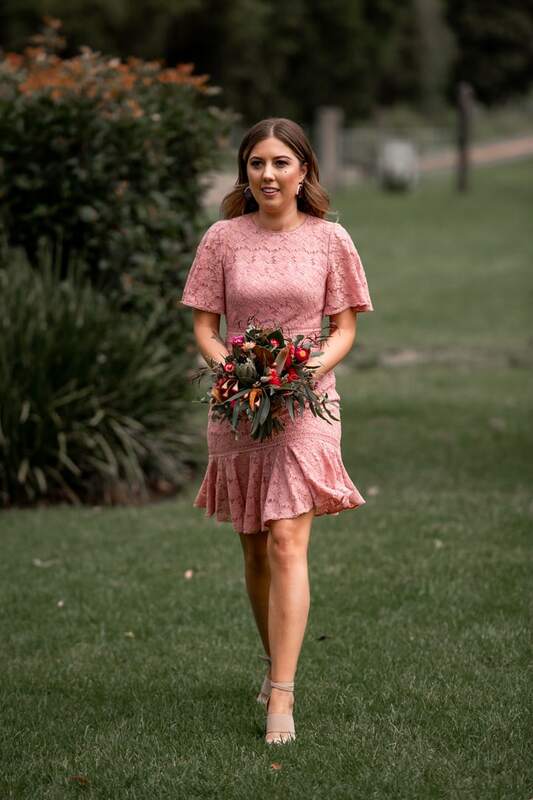 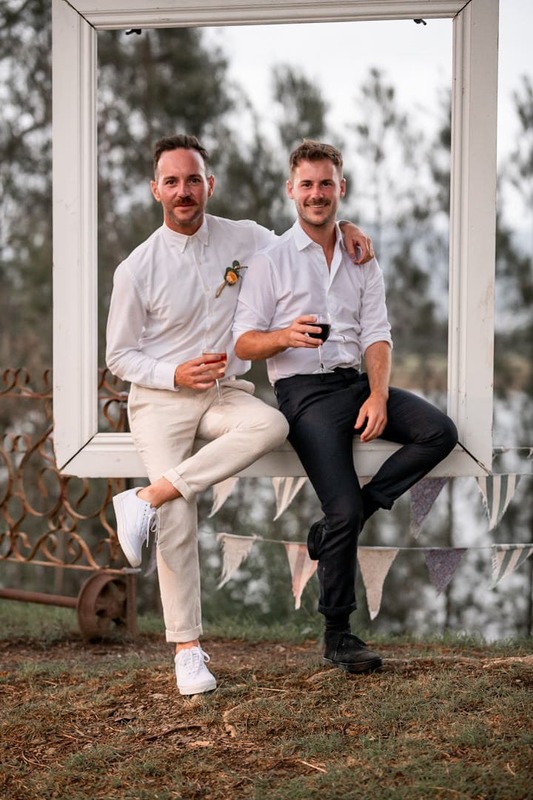 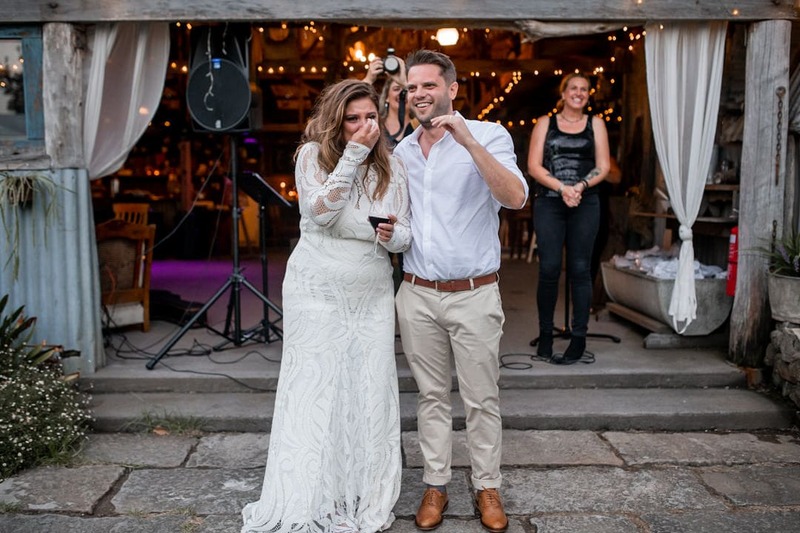 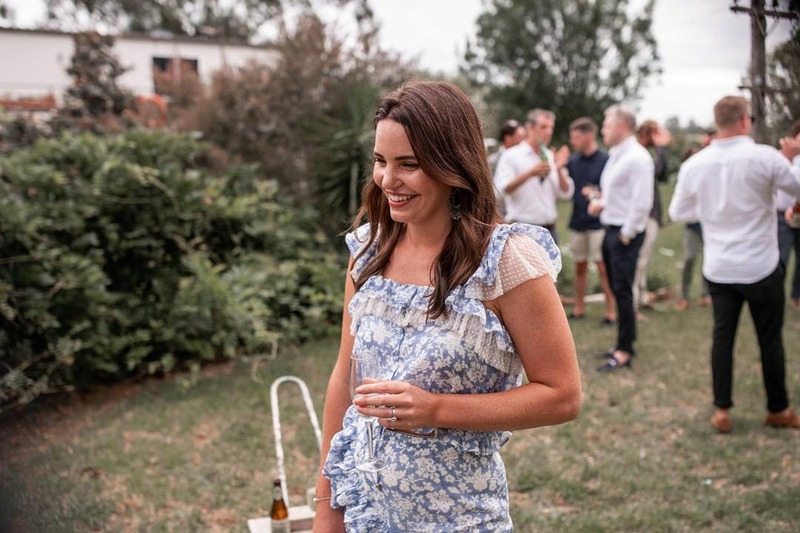 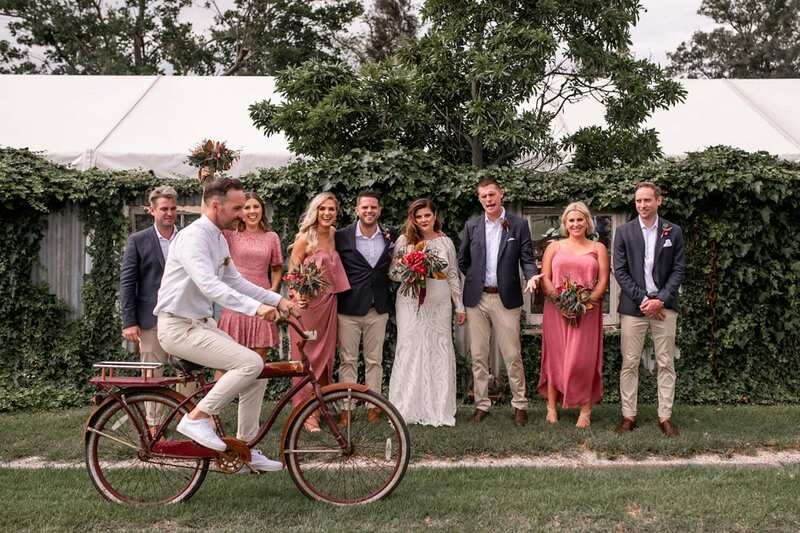 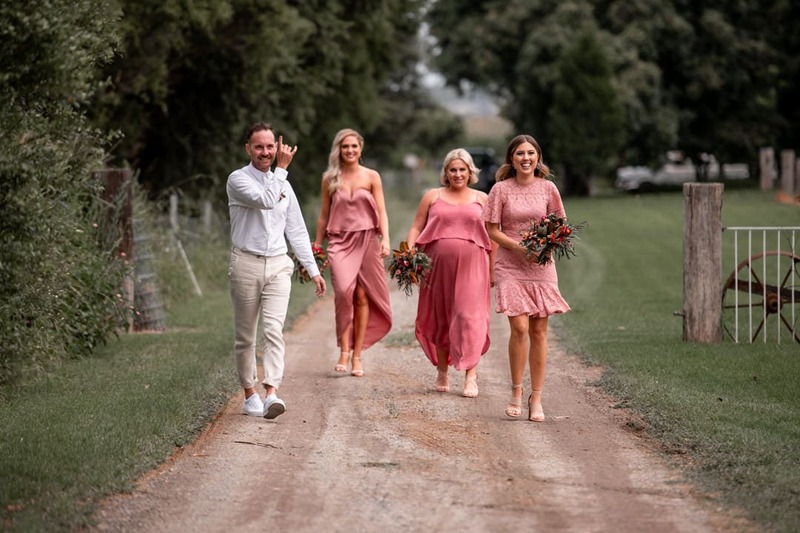 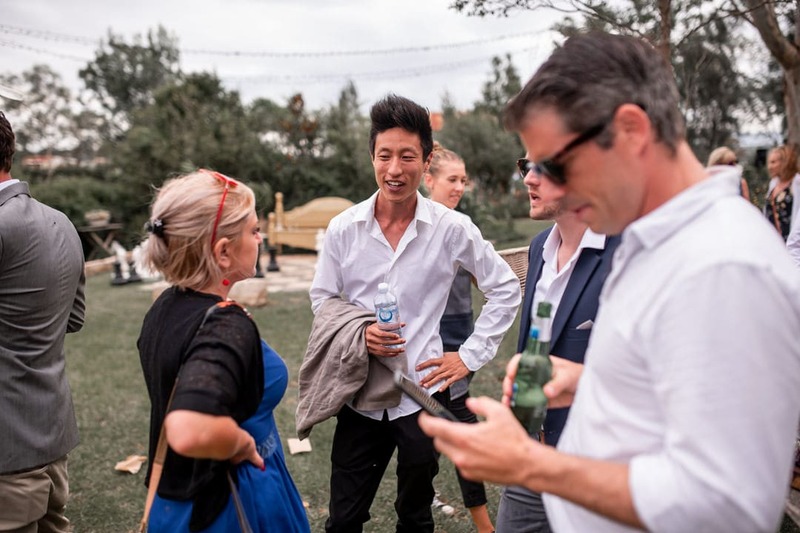 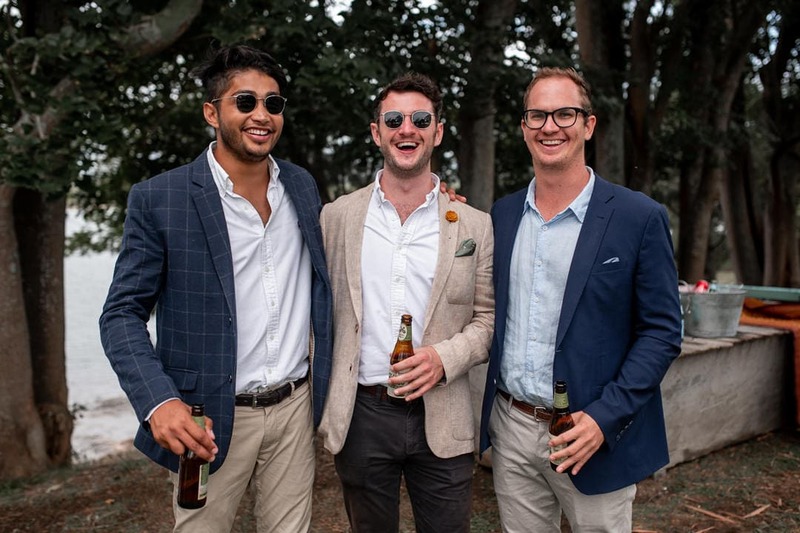 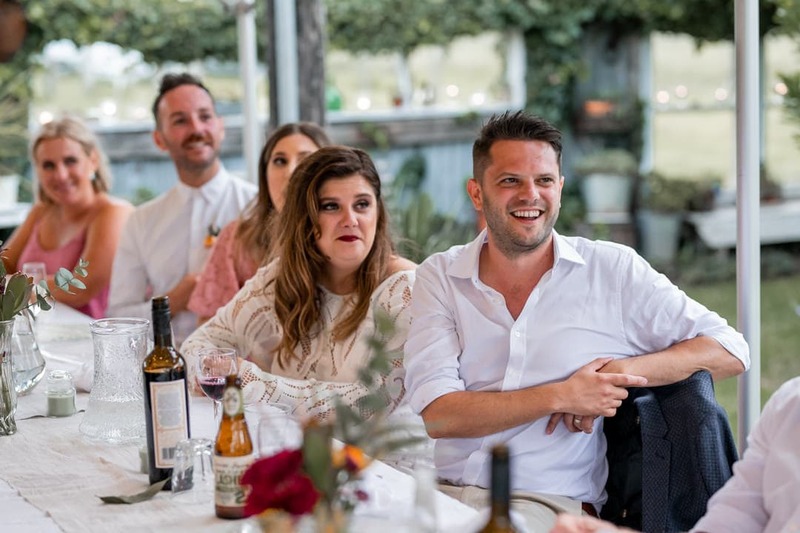 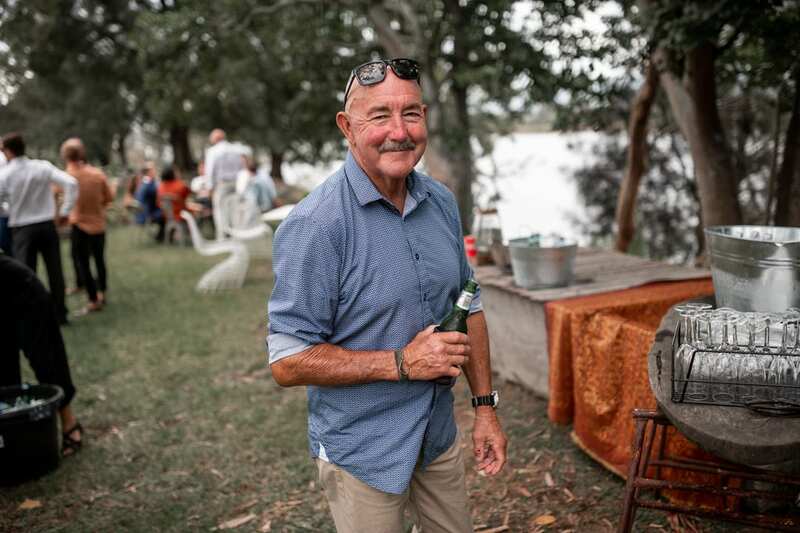 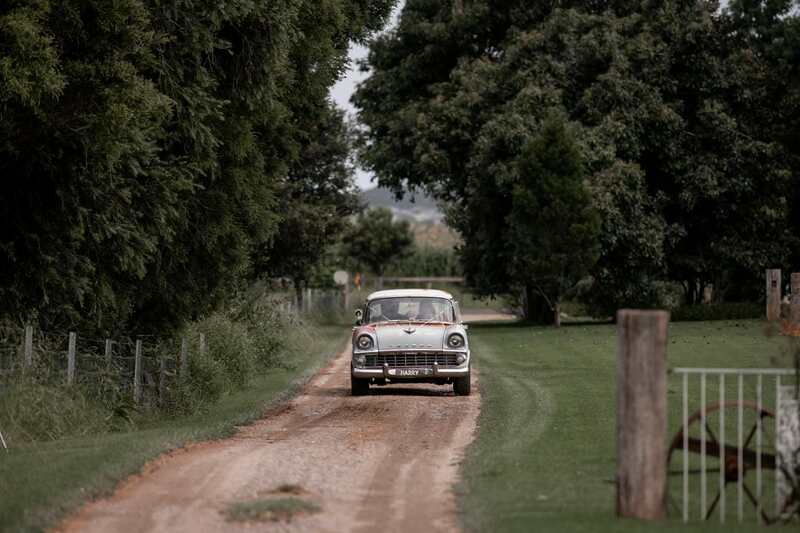 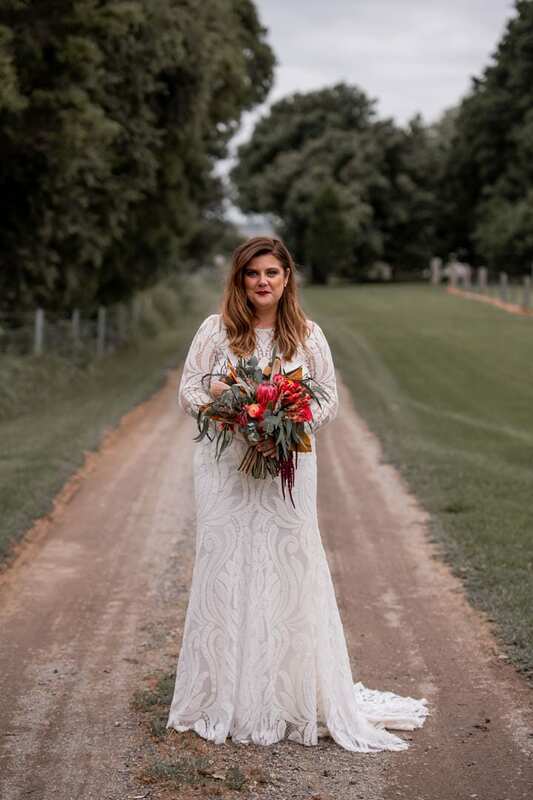 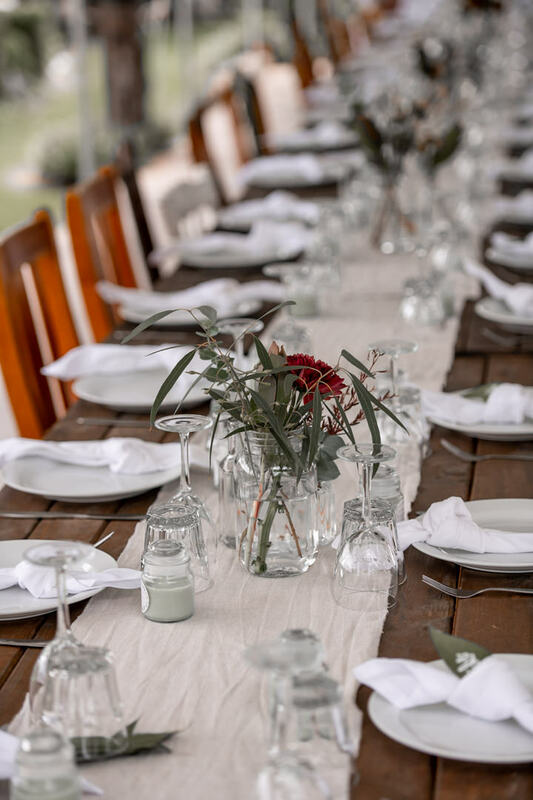 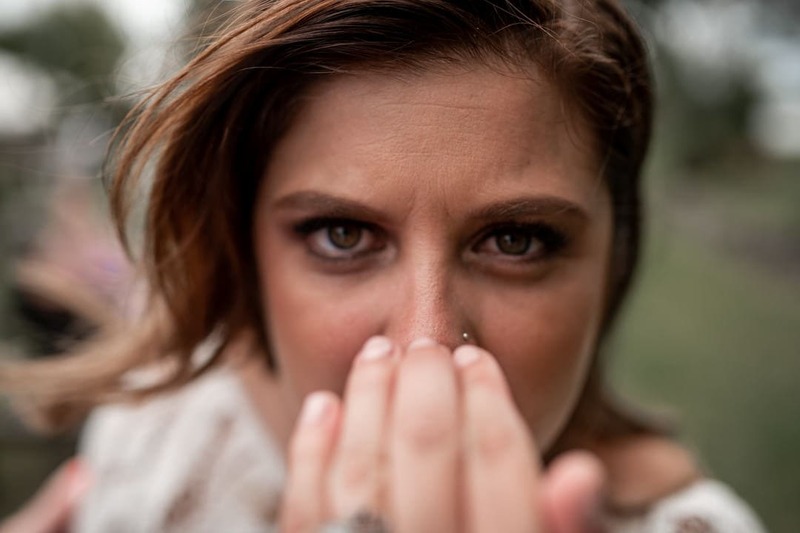 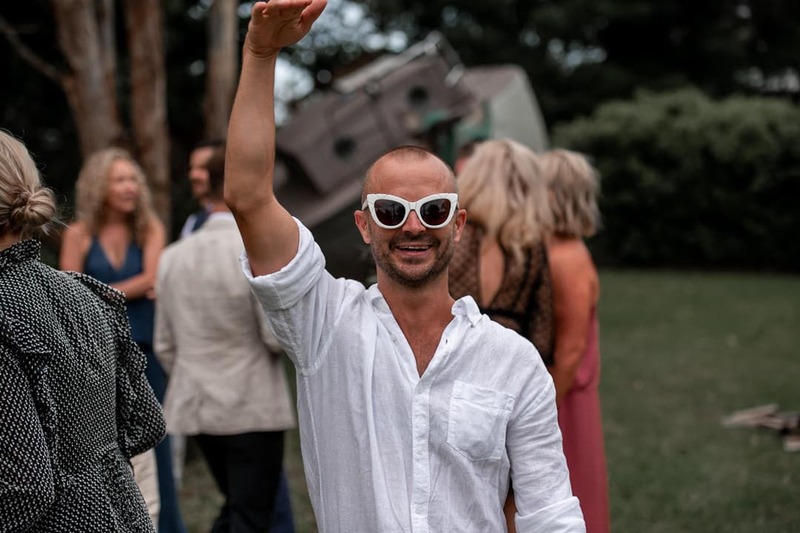 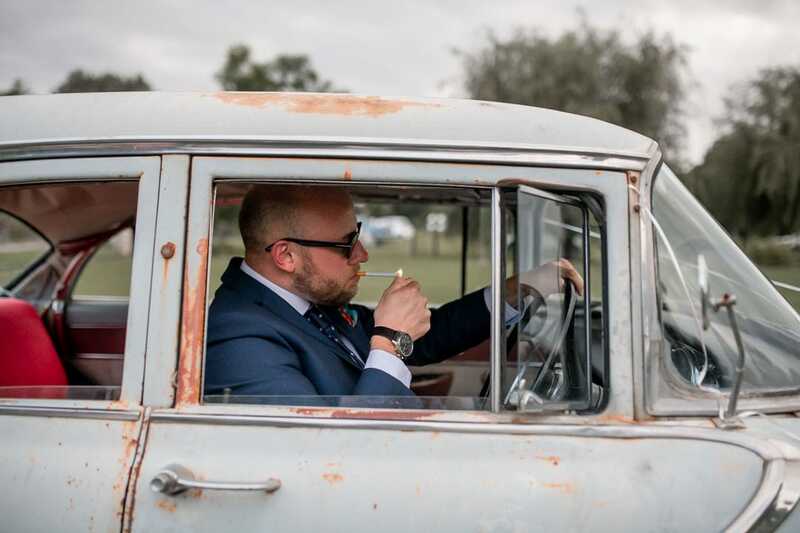 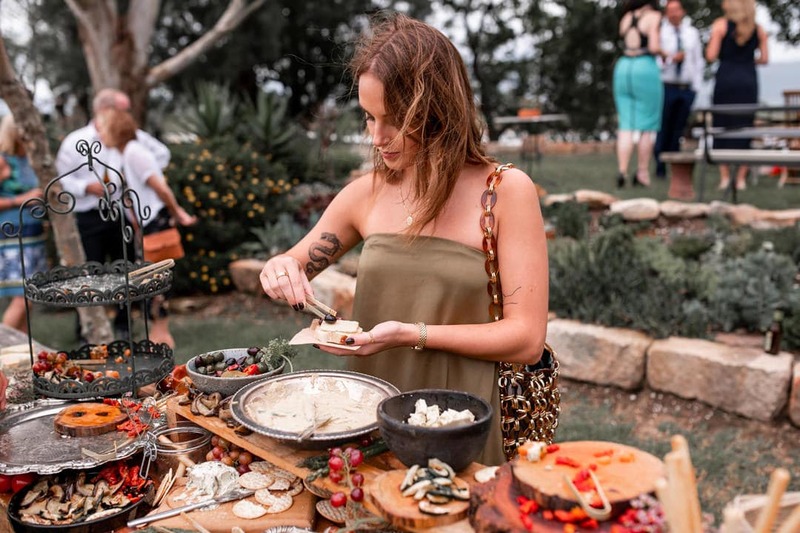 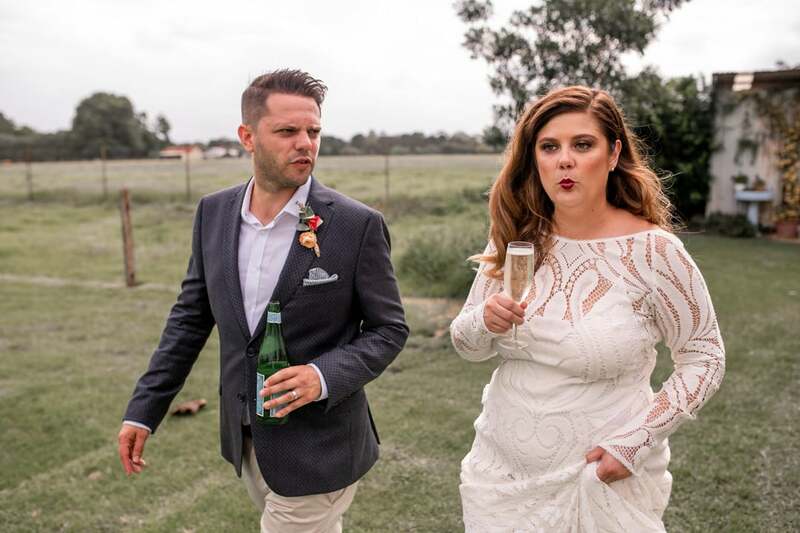 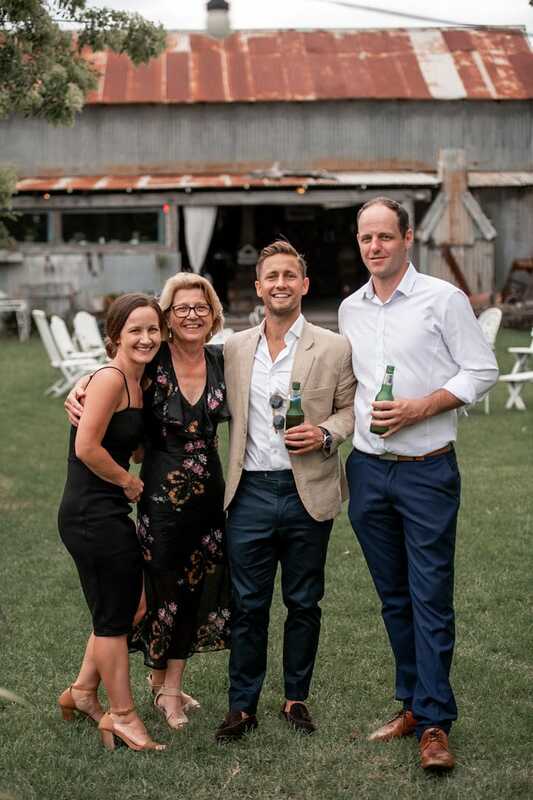 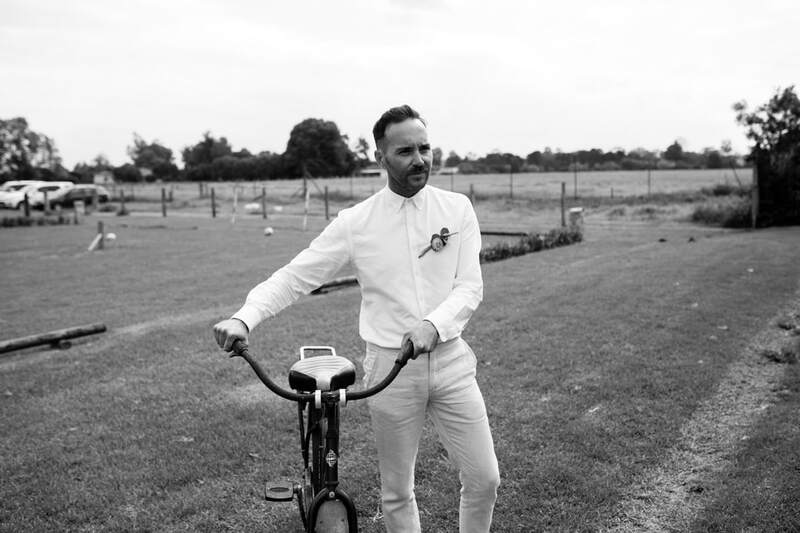 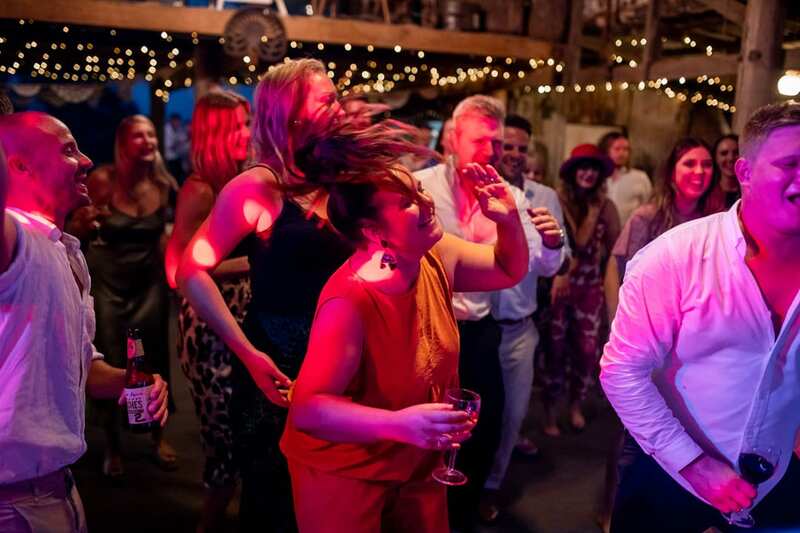 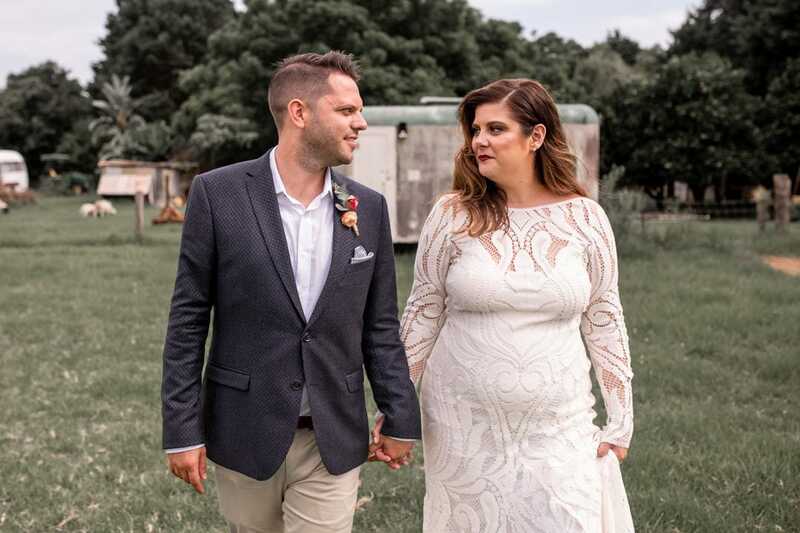 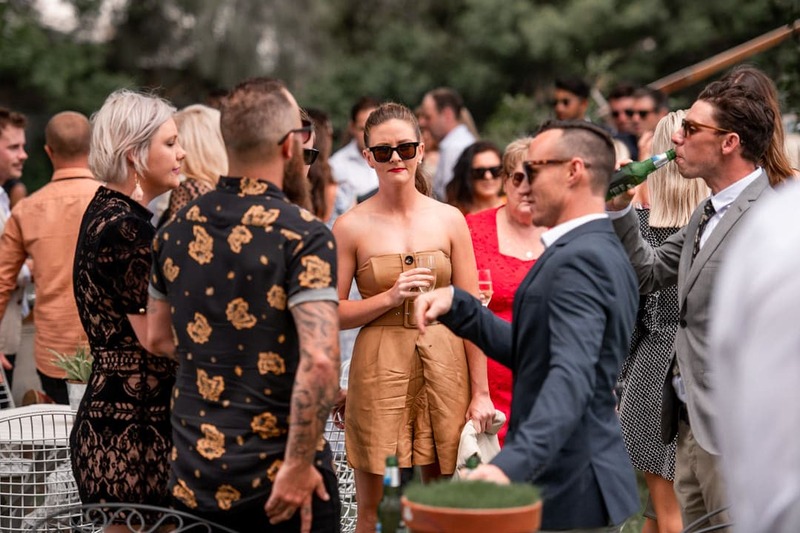 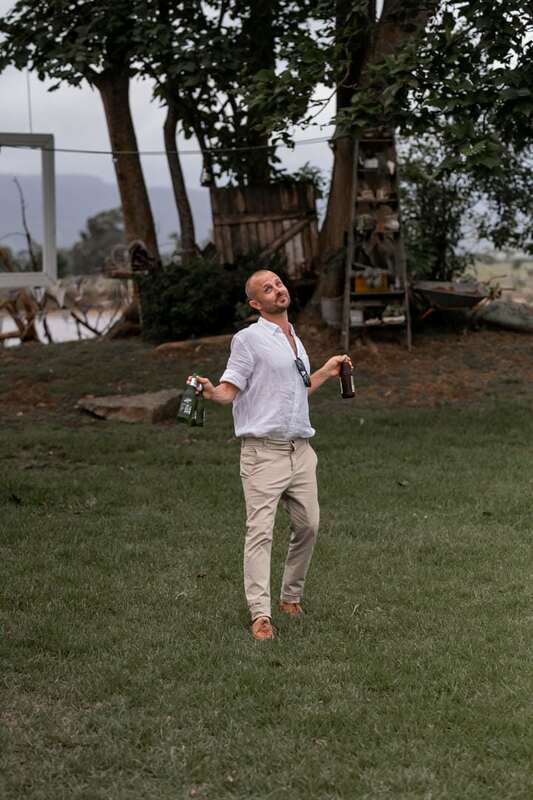 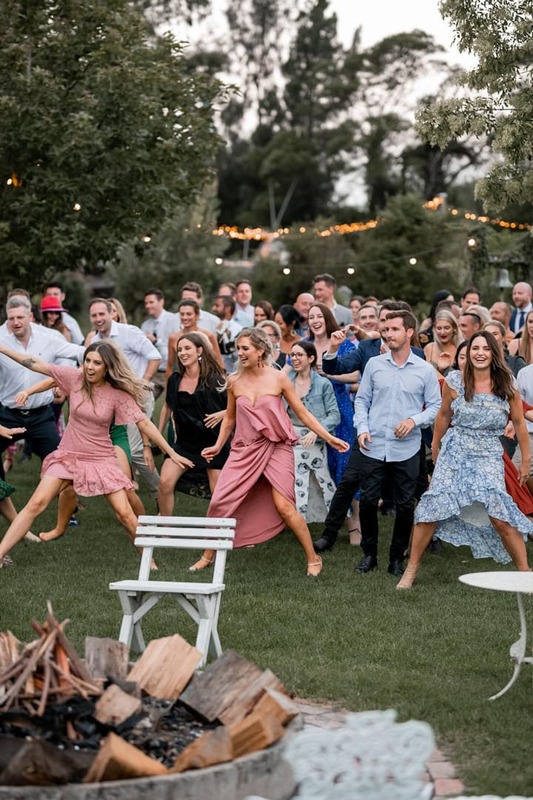 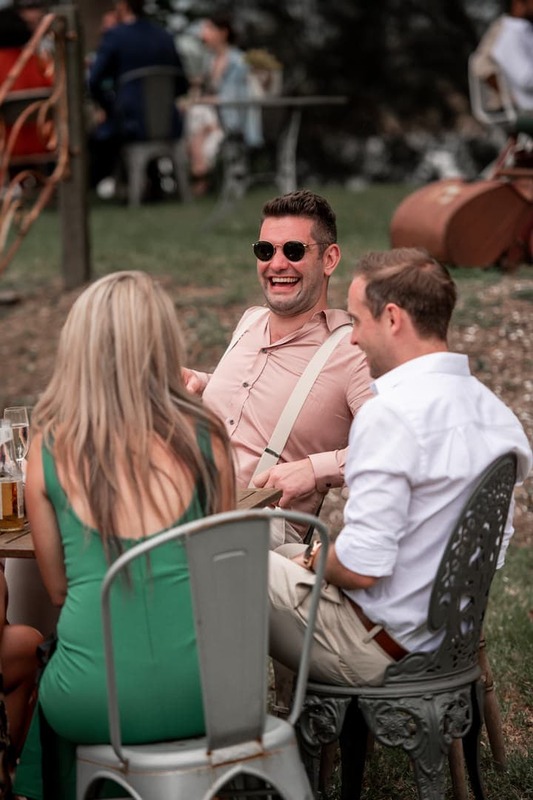 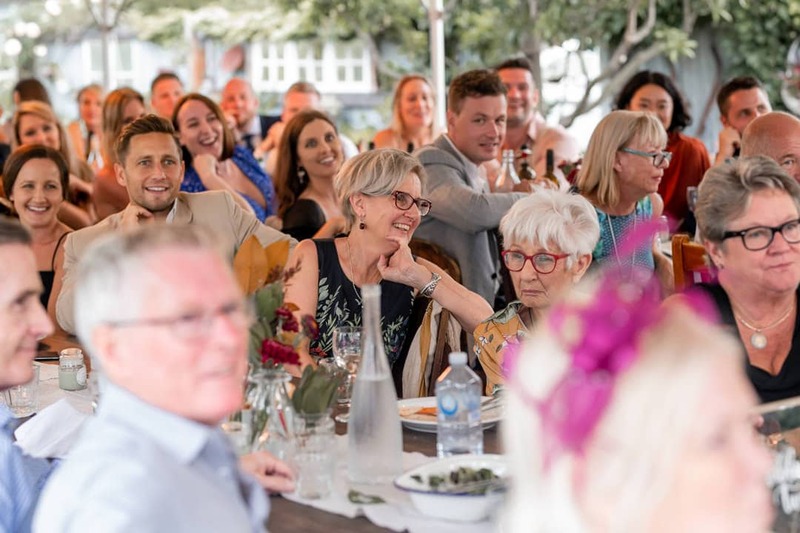 The Driftwood Shed – Kirsty & Matt – The Driftwood shed is situated on the south coast approx 2-3hours south of Sydney – A beautful venue set along the edge of the shoalhaven river. 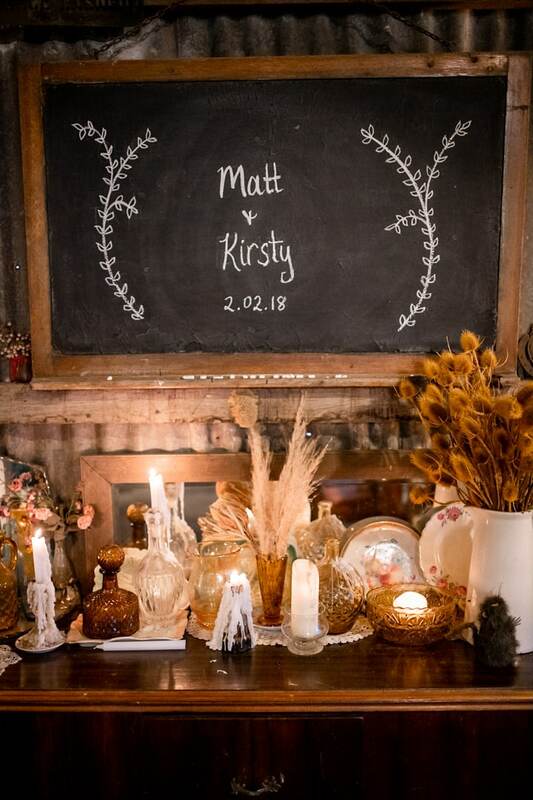 For Kirsty & Matt this was a one stop venue knowing that everything could be held onsite, the accomodation/ceremony/location photos and reception was all witnin 100m of each other. 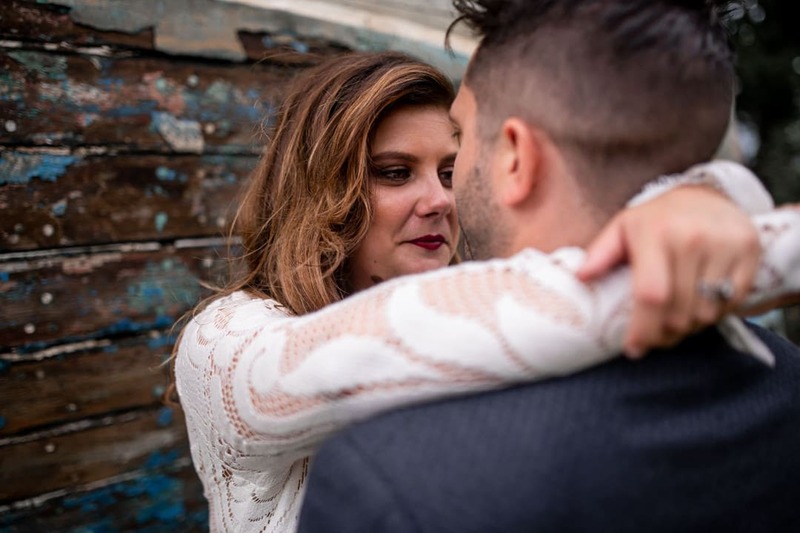 Kirsty and Matts main brief was candid photos focusing on family/friends and keep the portrait session to a minimum. 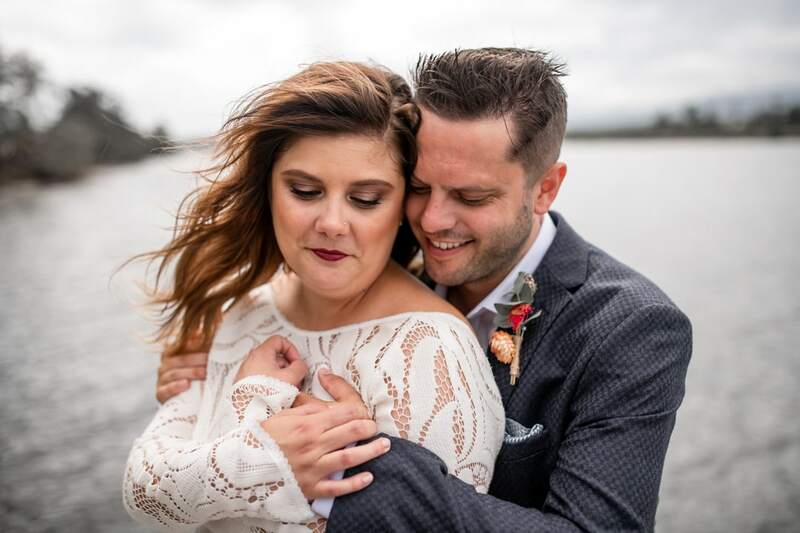 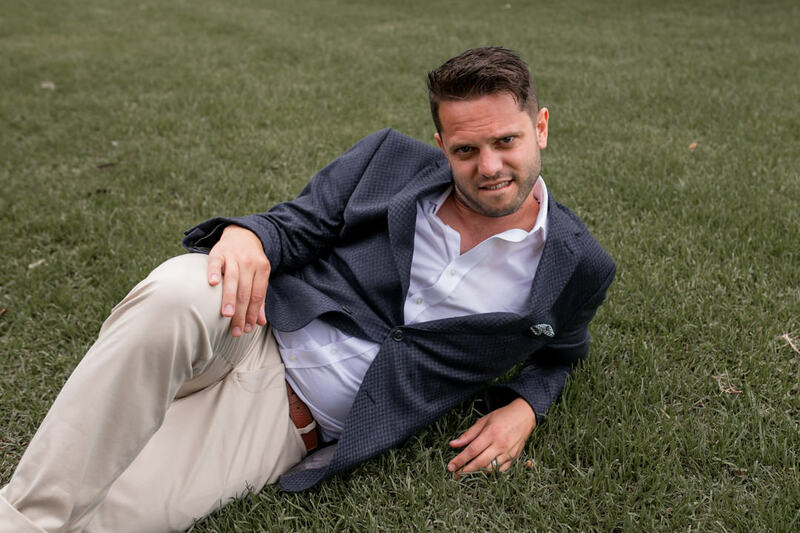 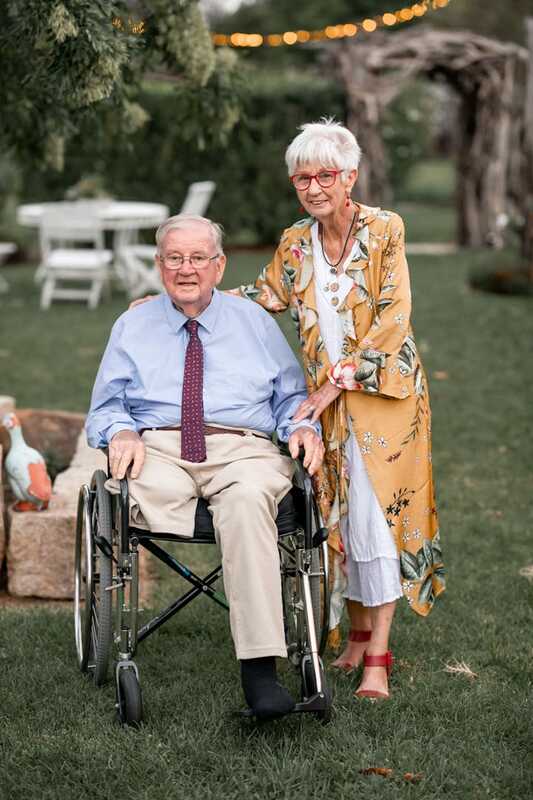 Check out their photos below and we actually kept the portrait session to a very quick 13mins haha..